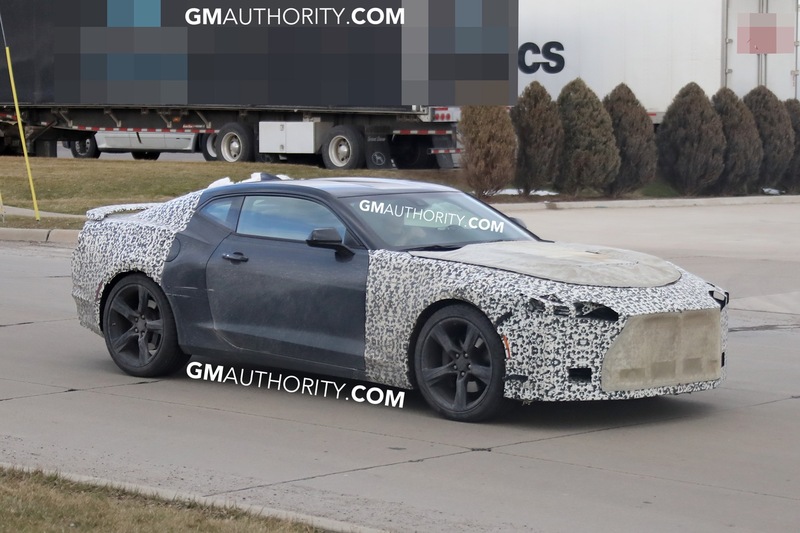 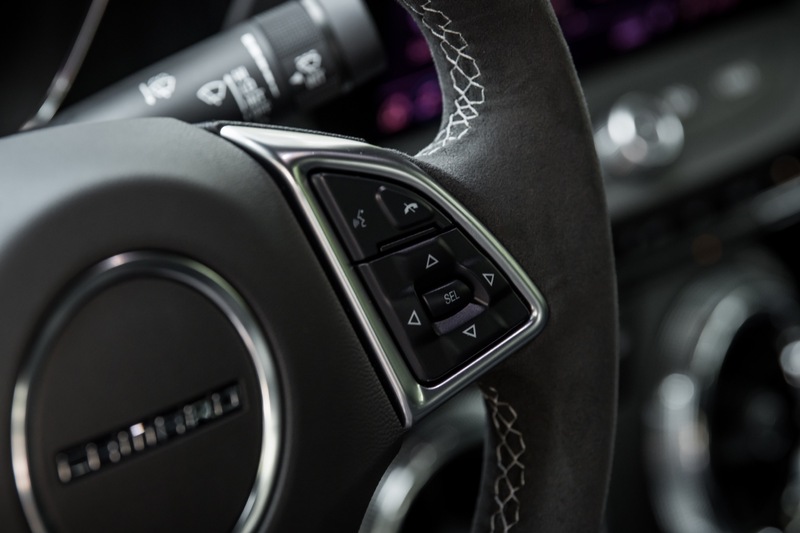 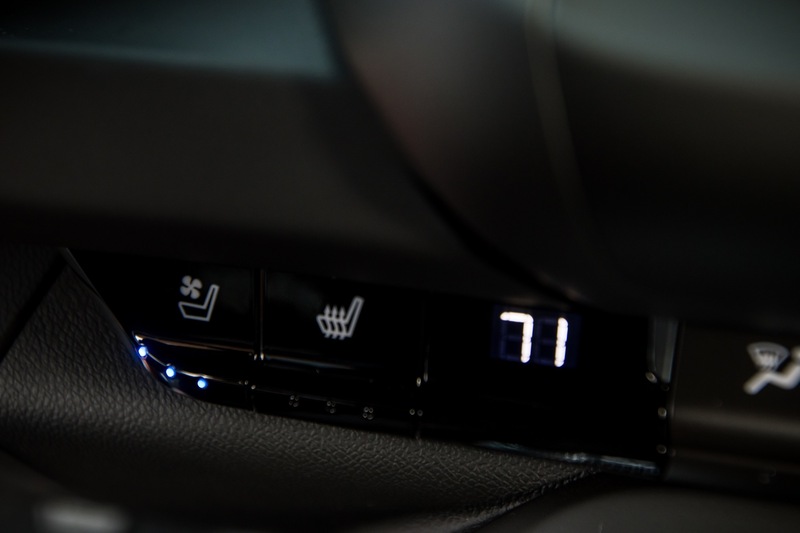 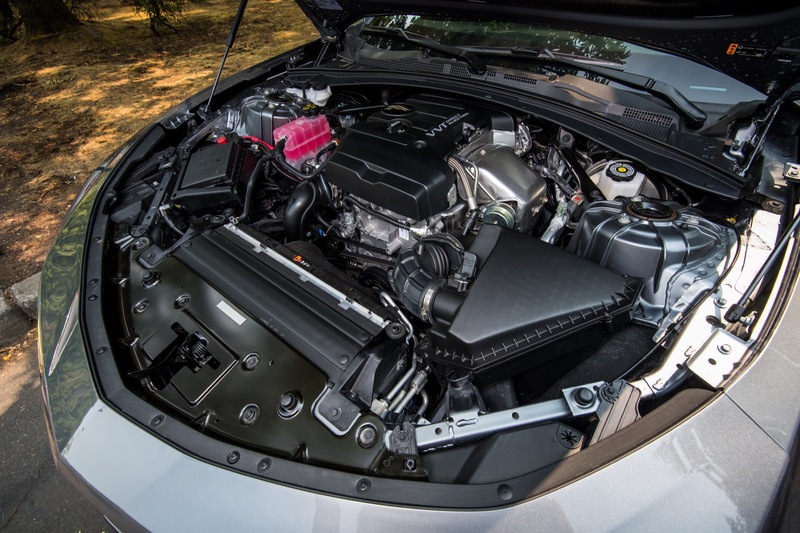 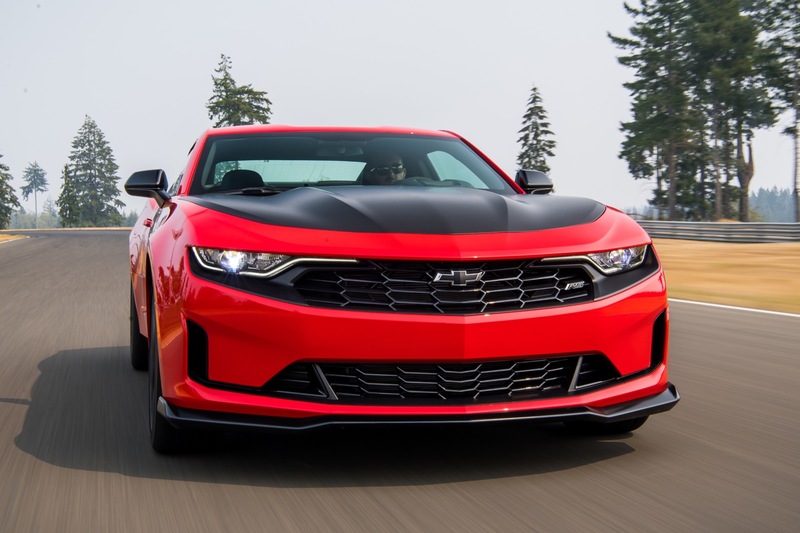 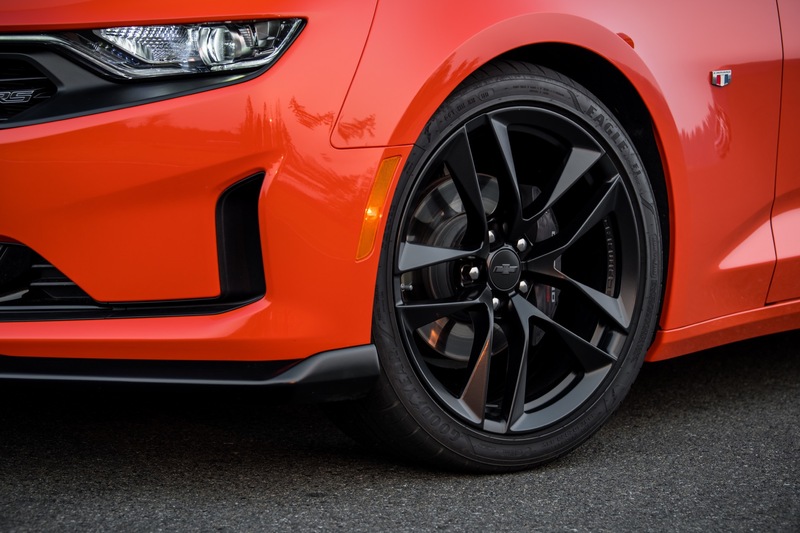 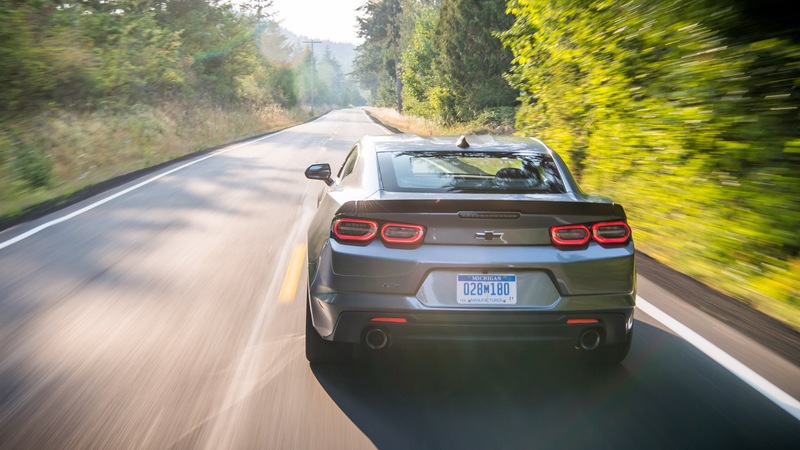 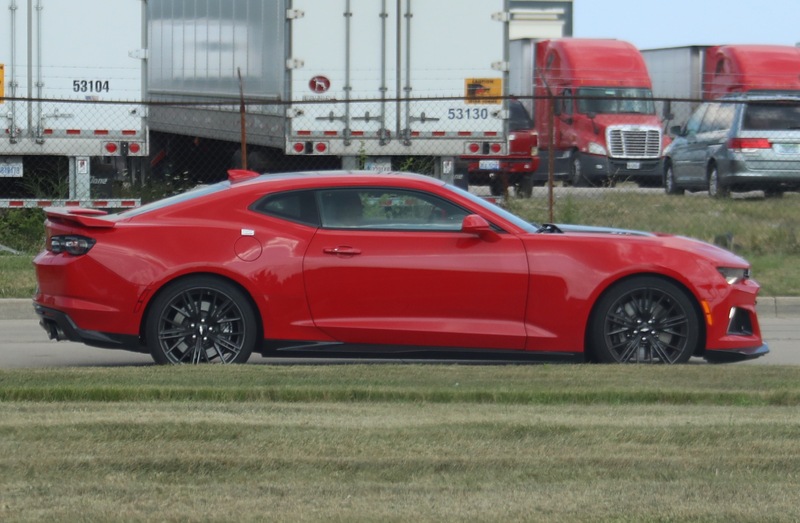 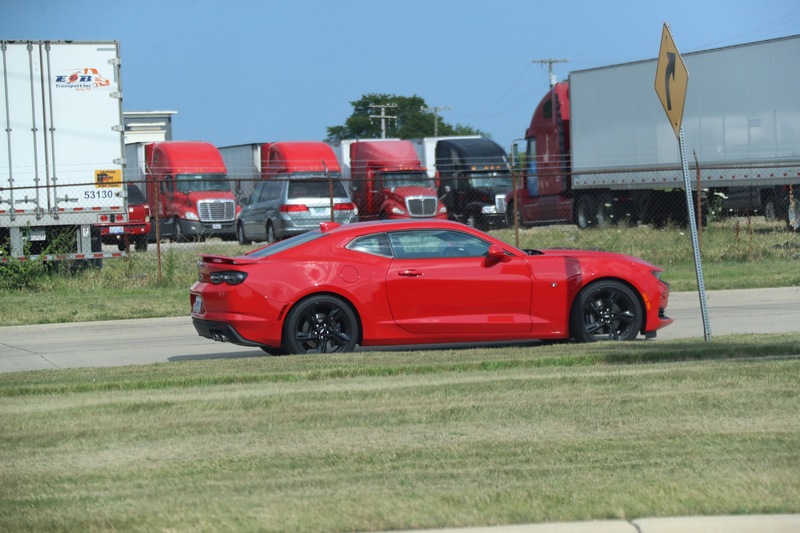 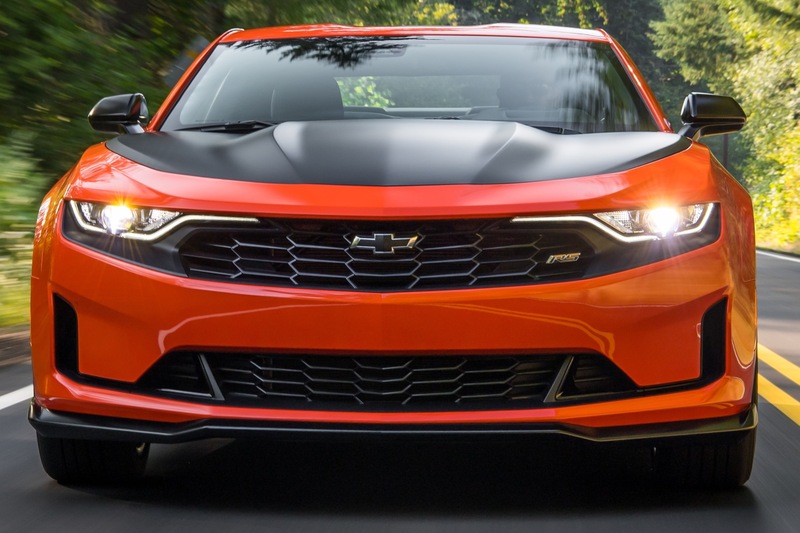 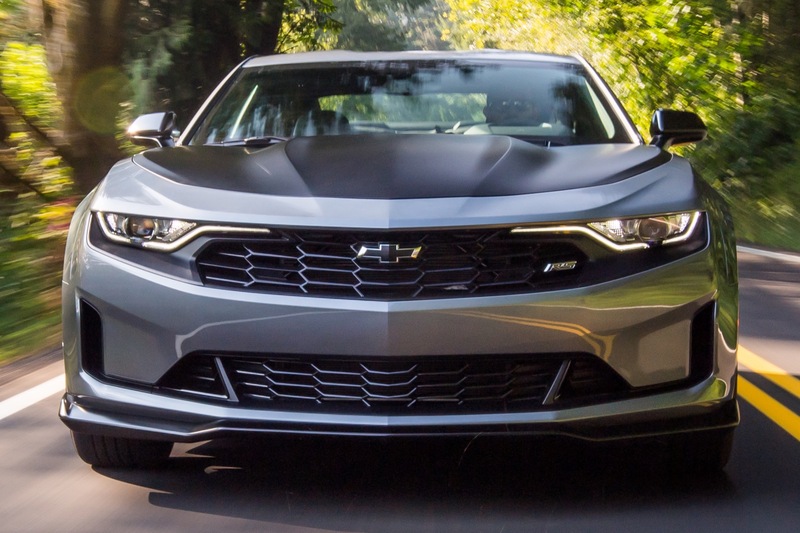 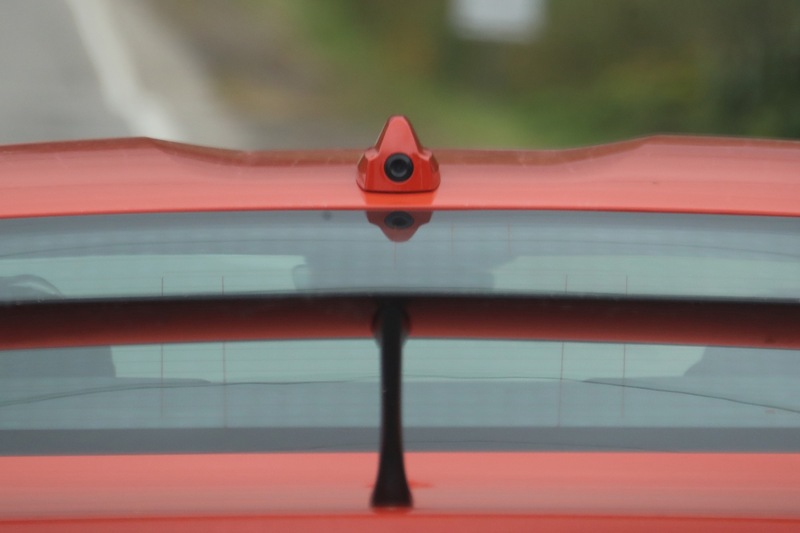 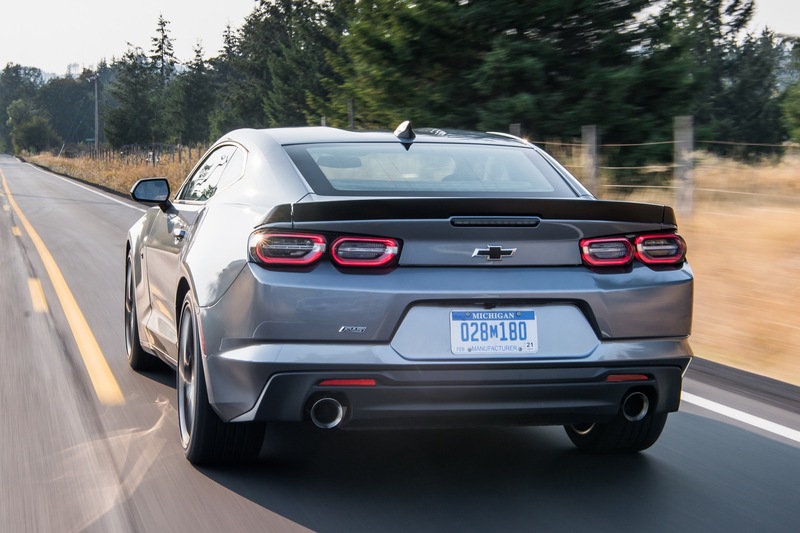 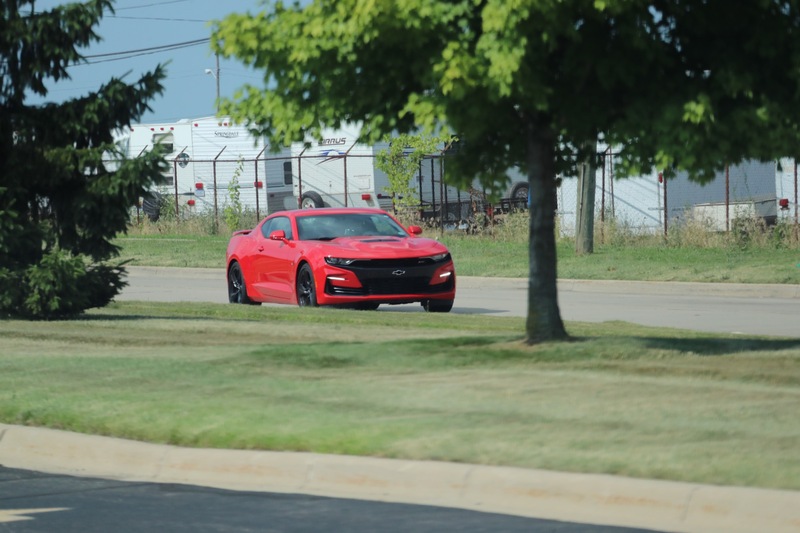 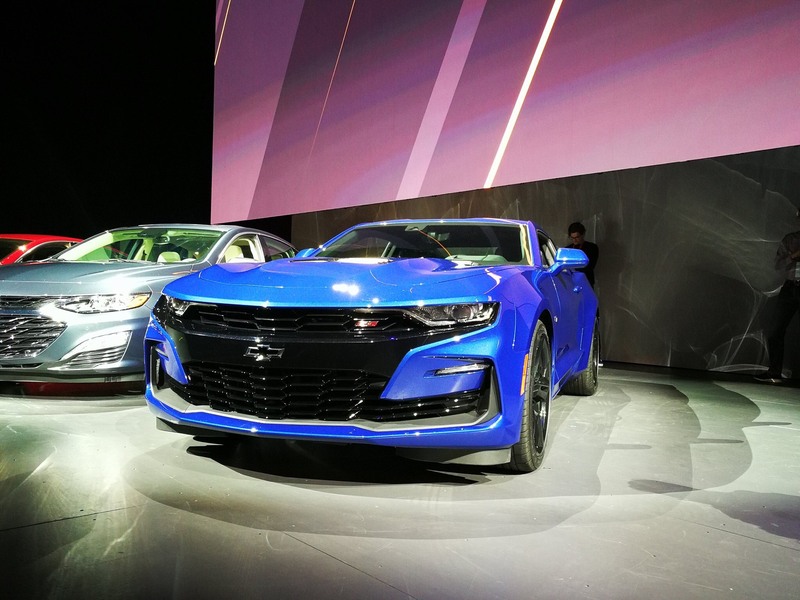 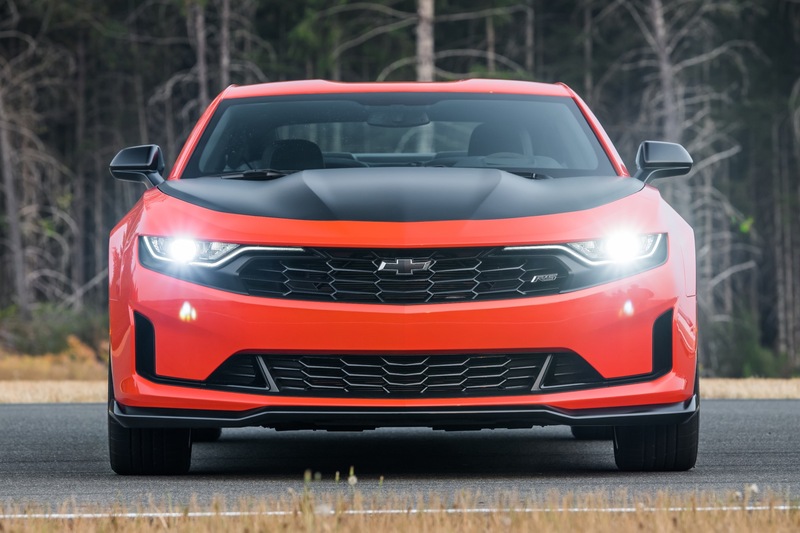 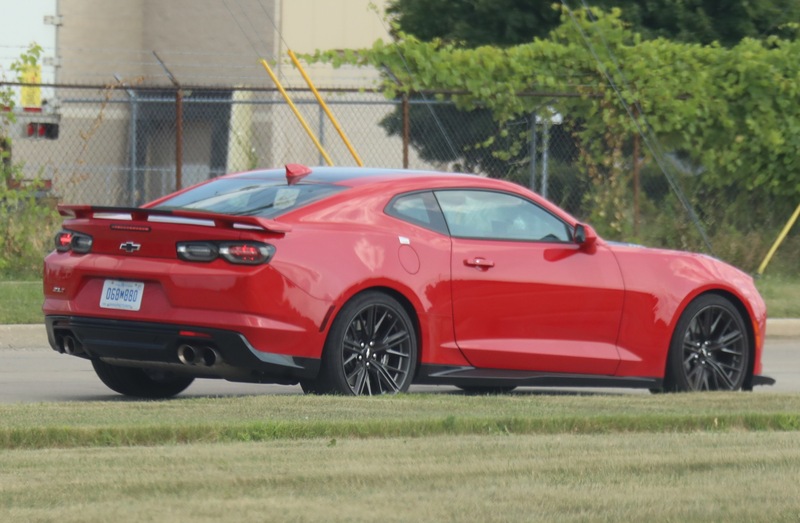 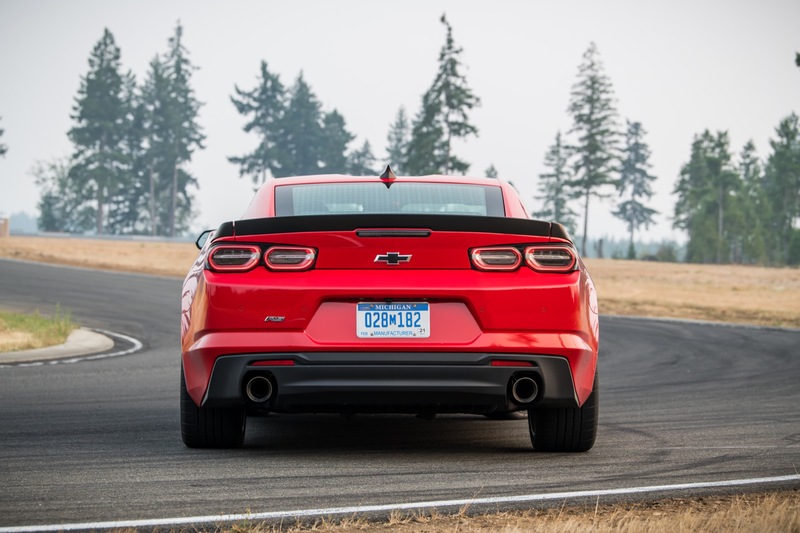 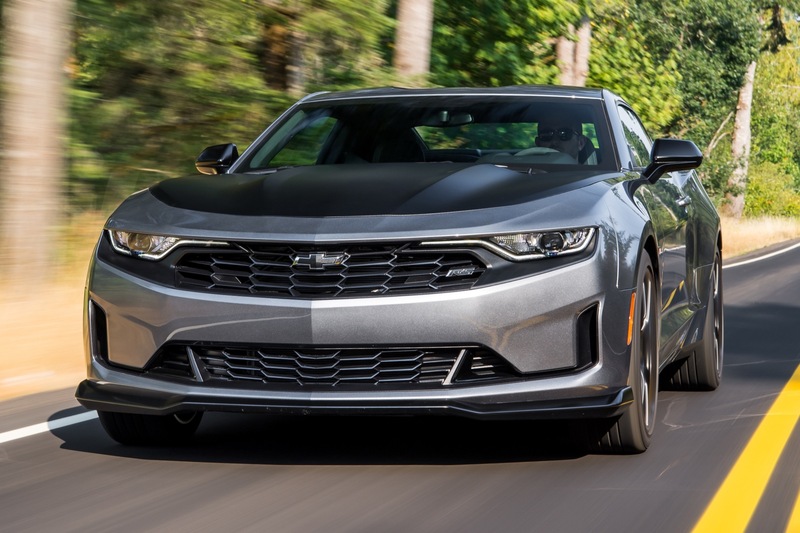 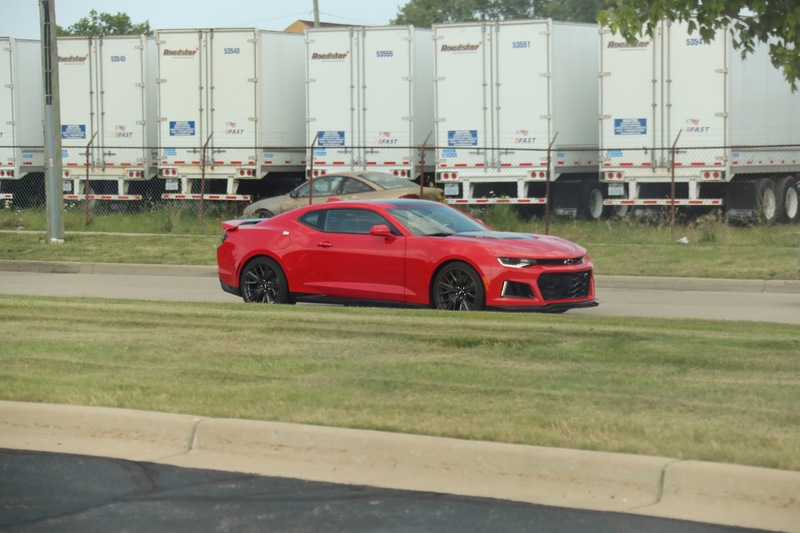 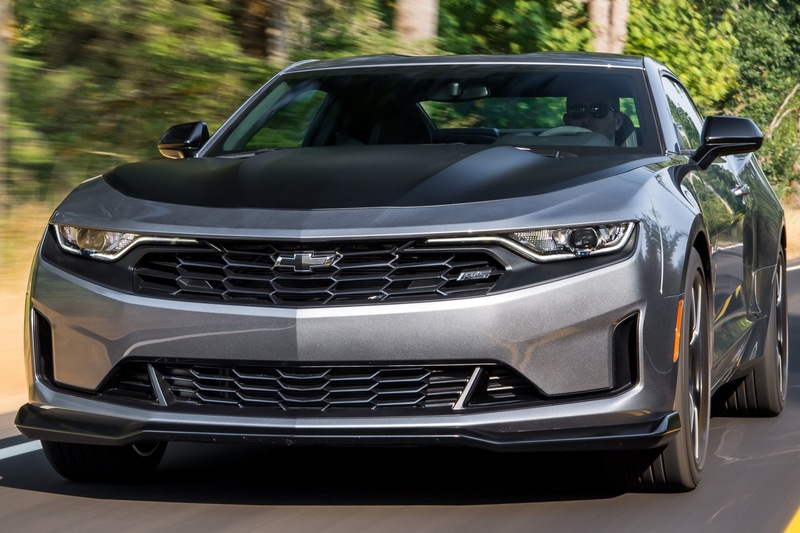 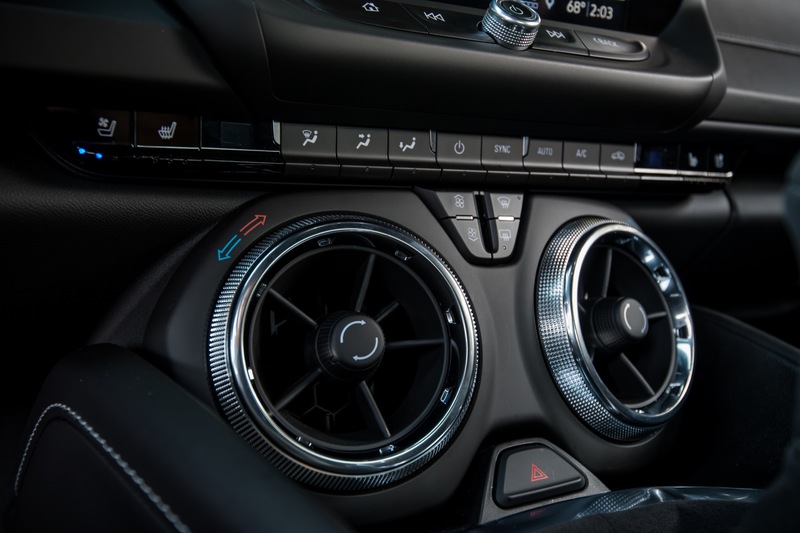 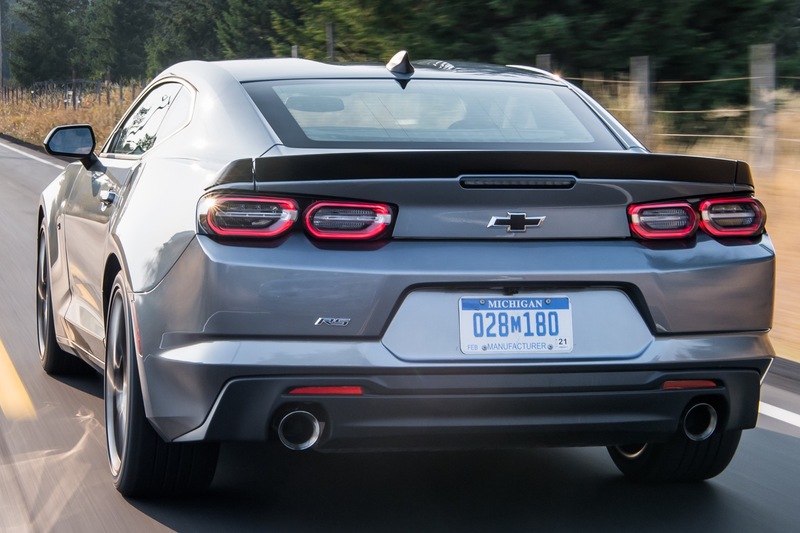 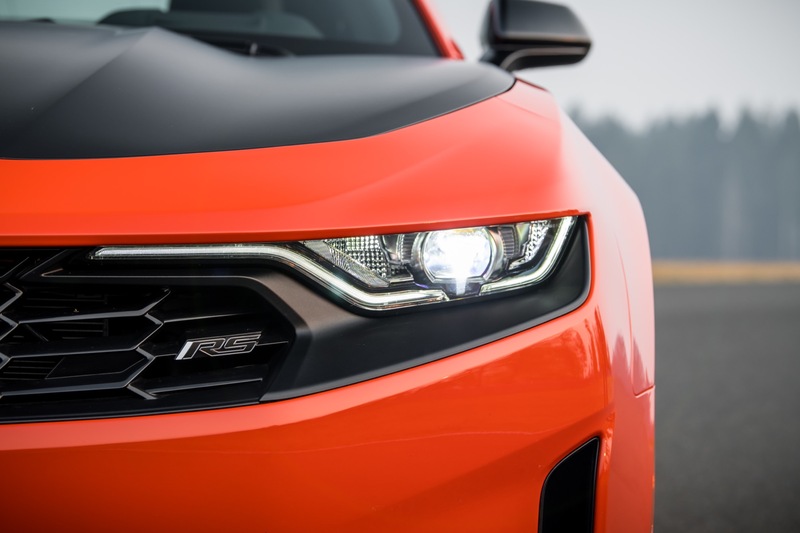 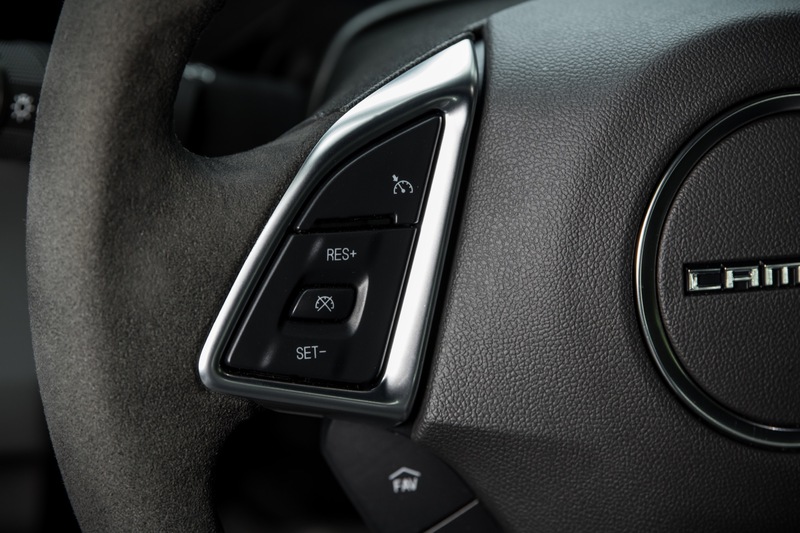 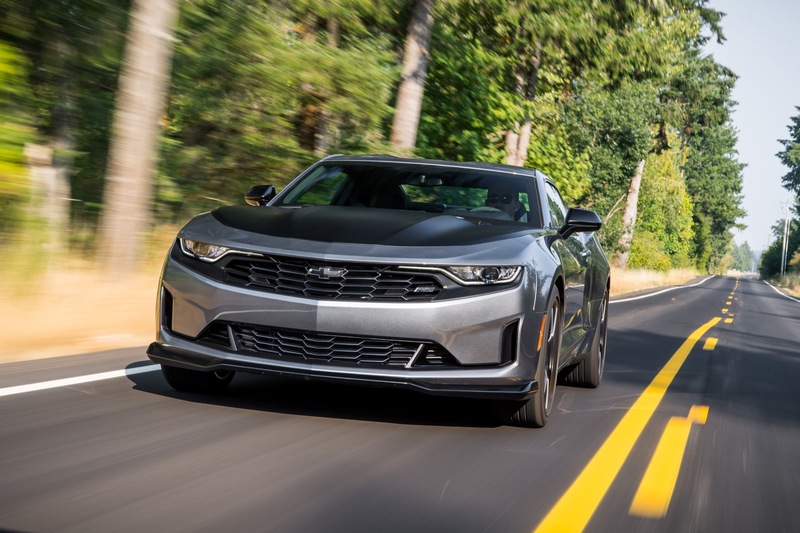 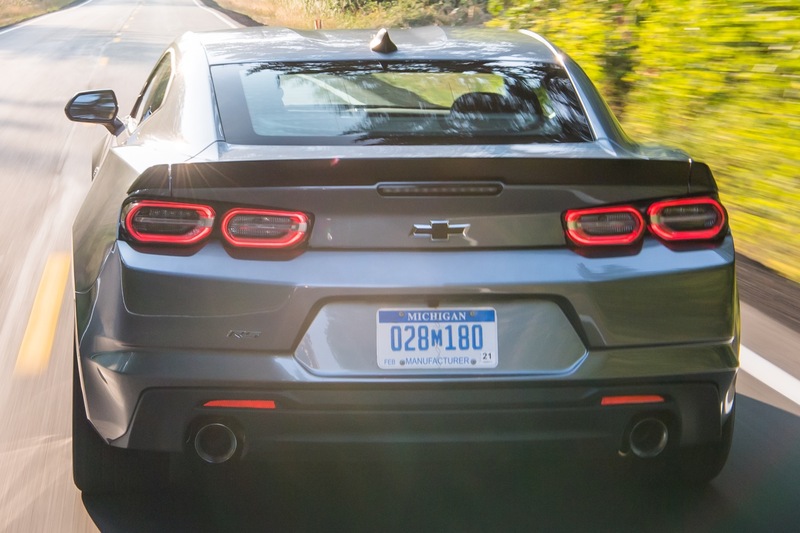 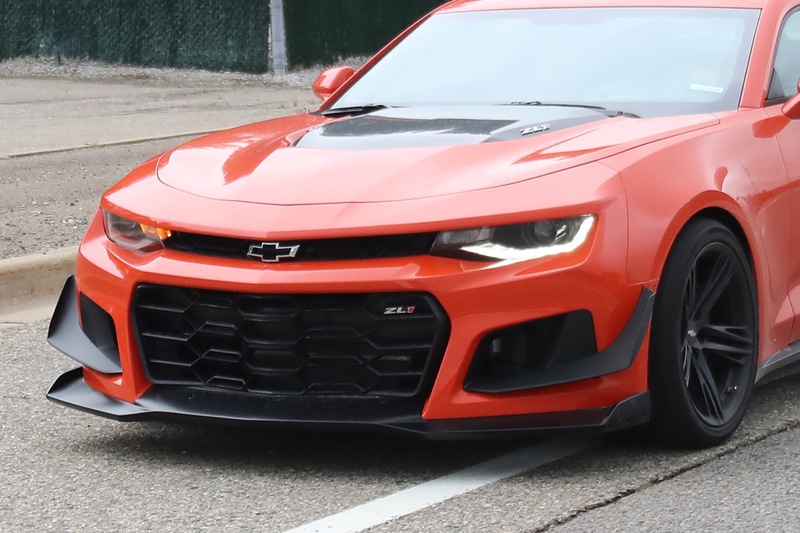 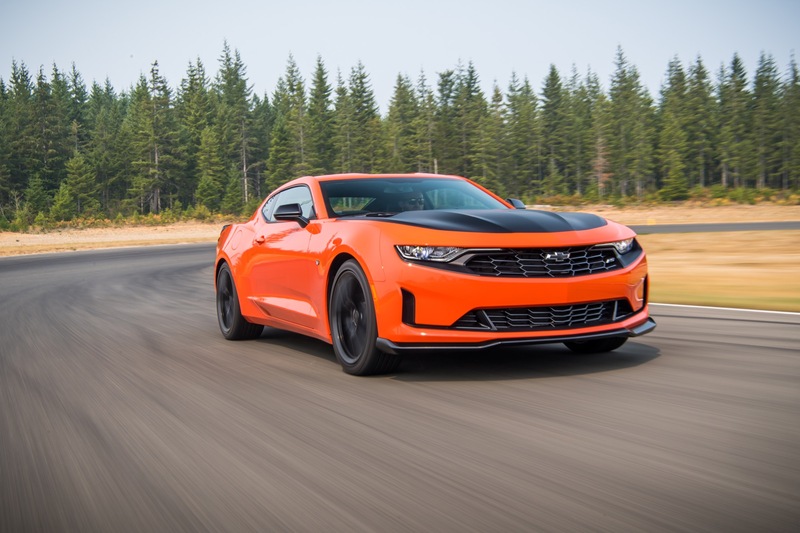 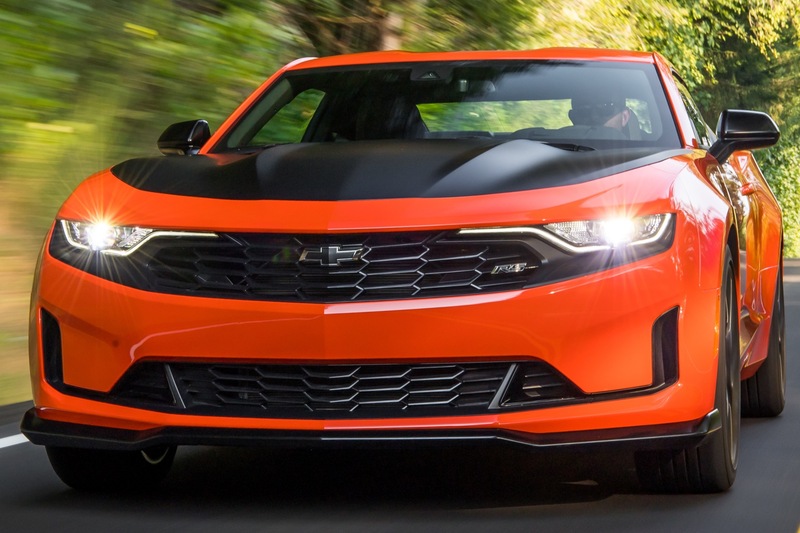 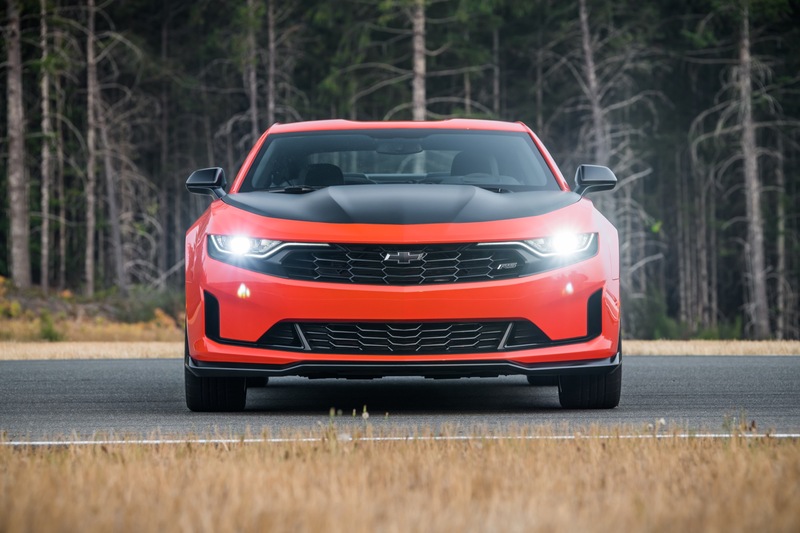 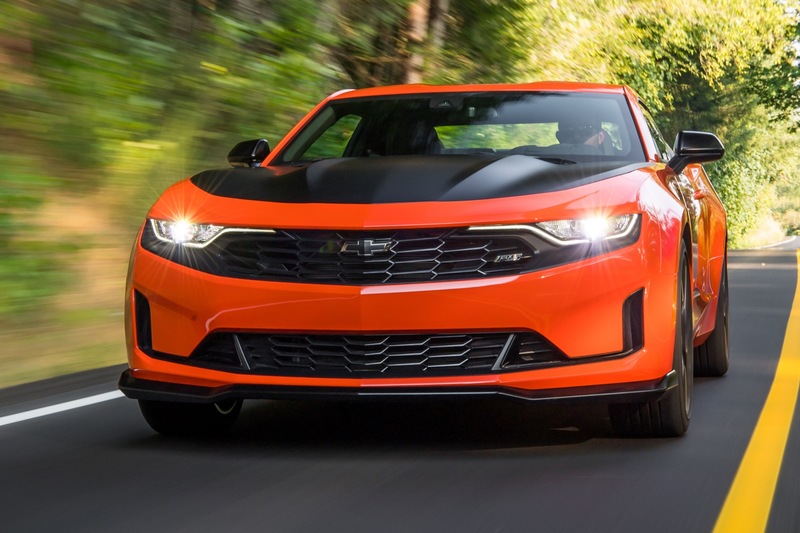 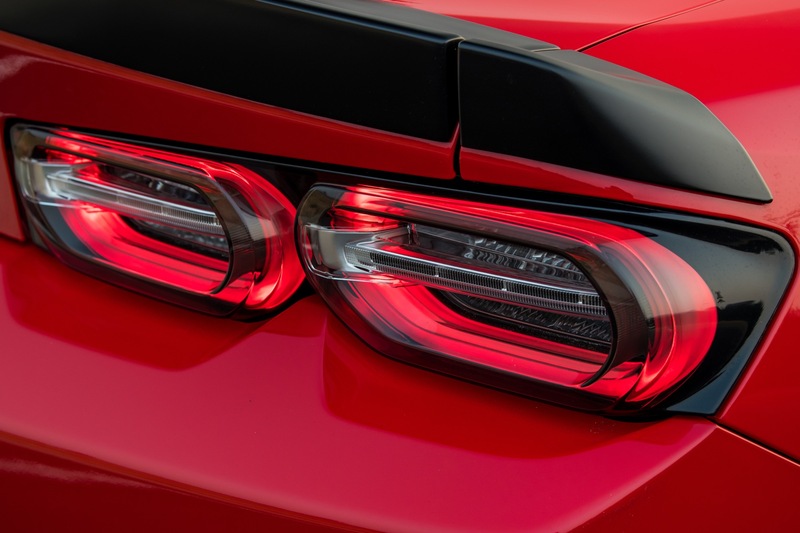 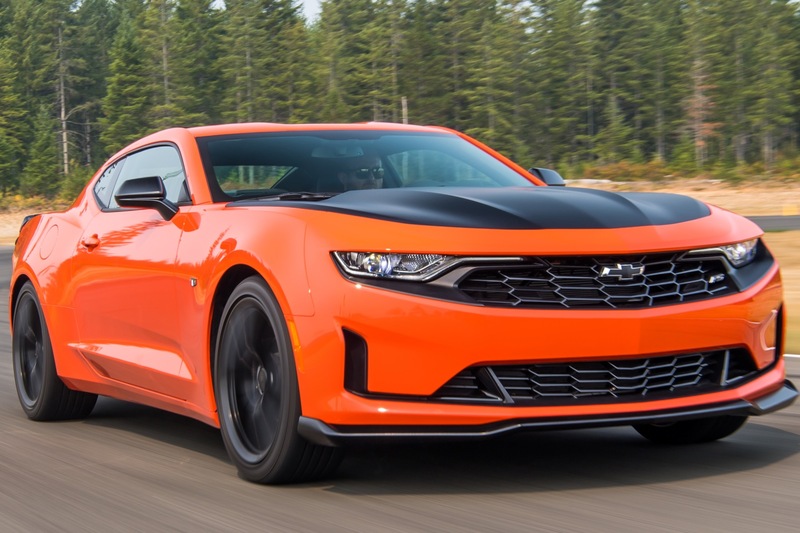 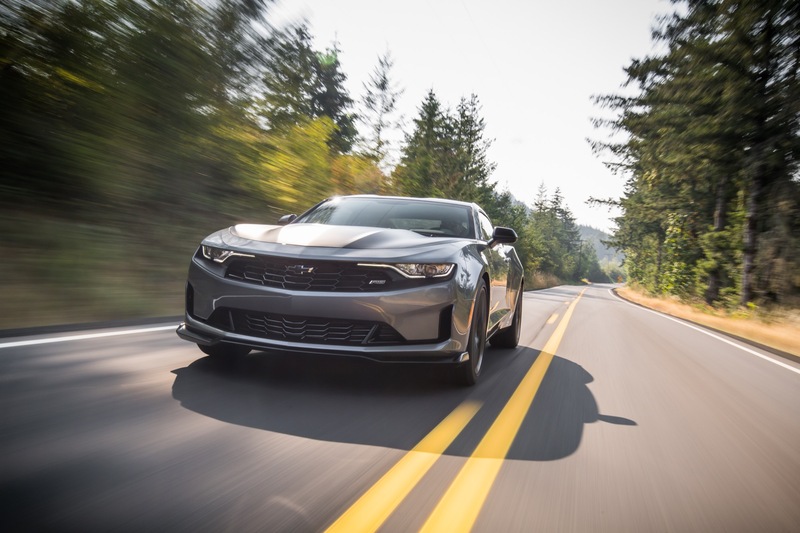 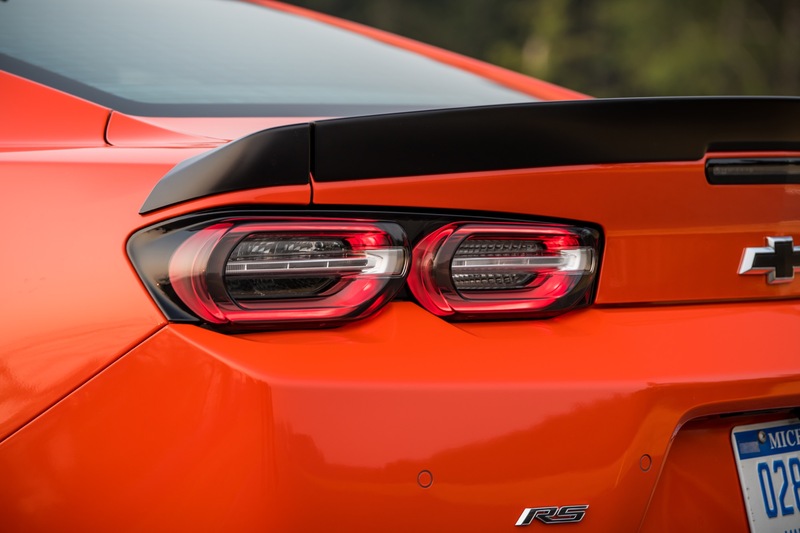 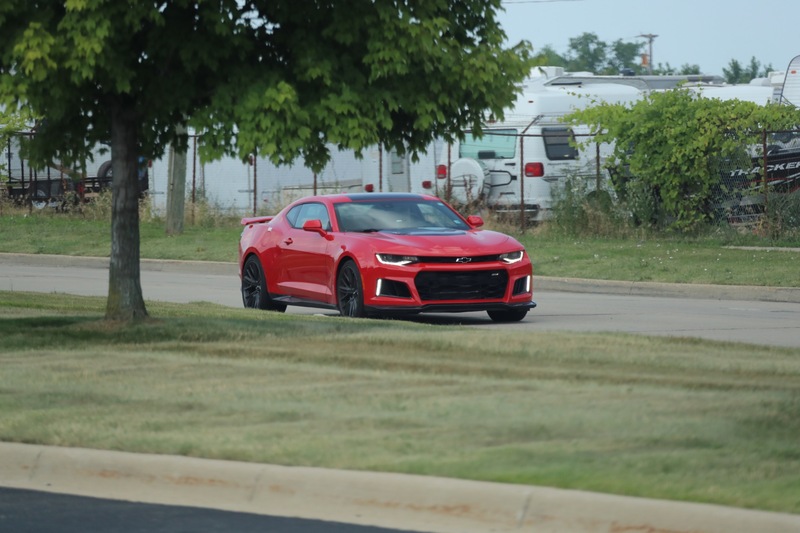 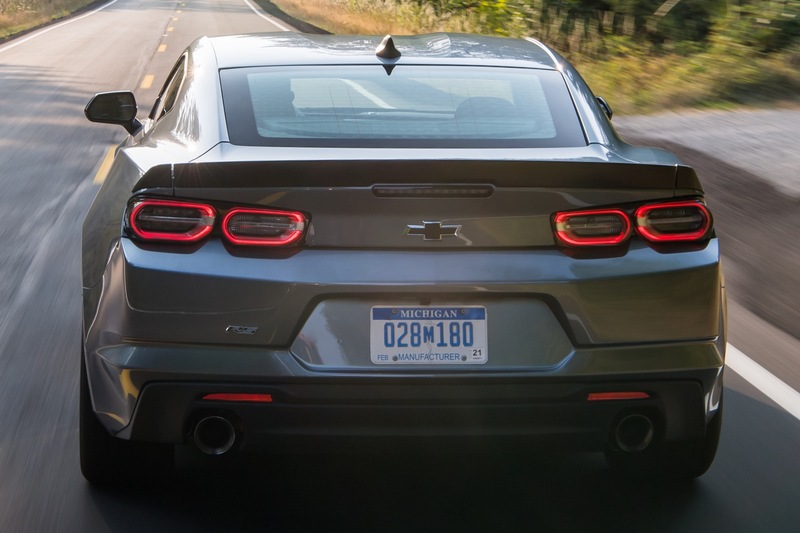 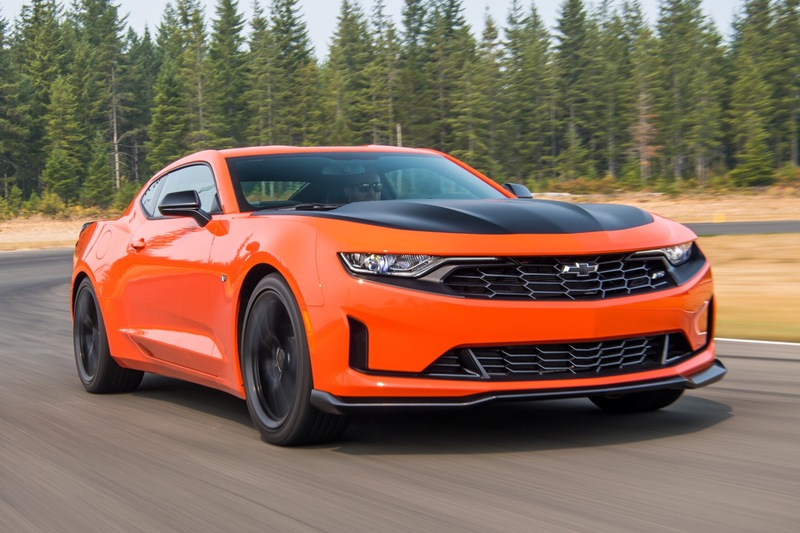 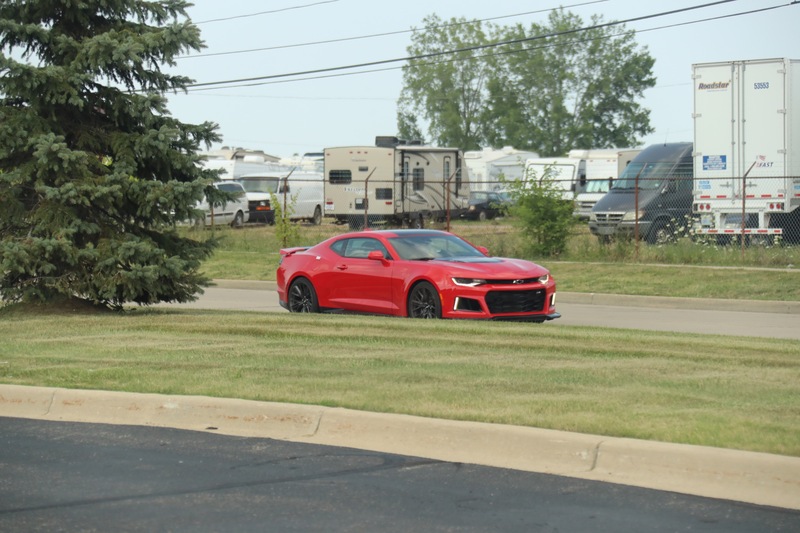 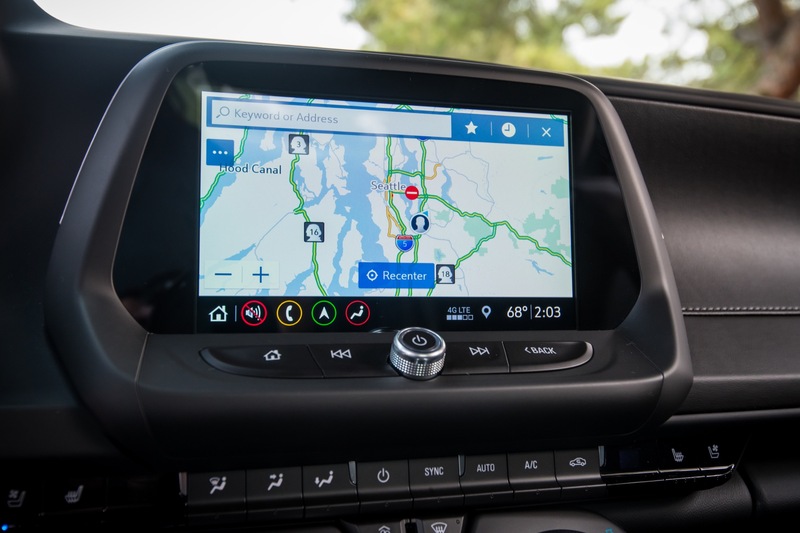 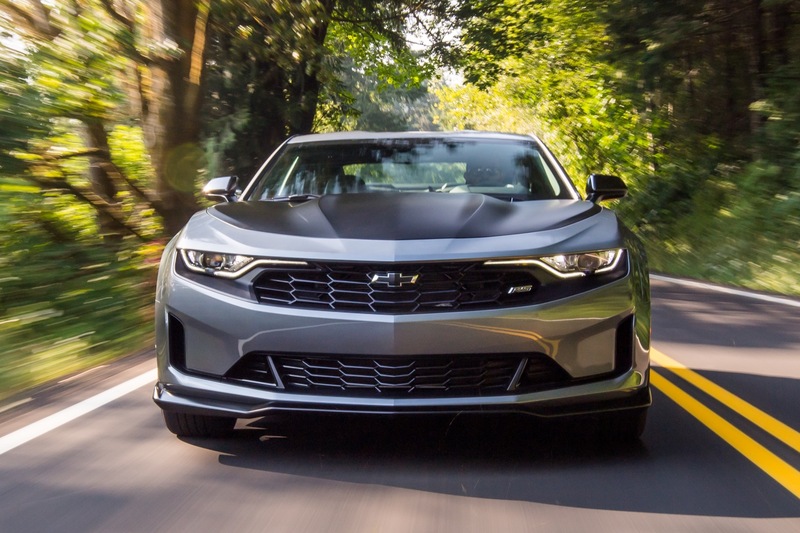 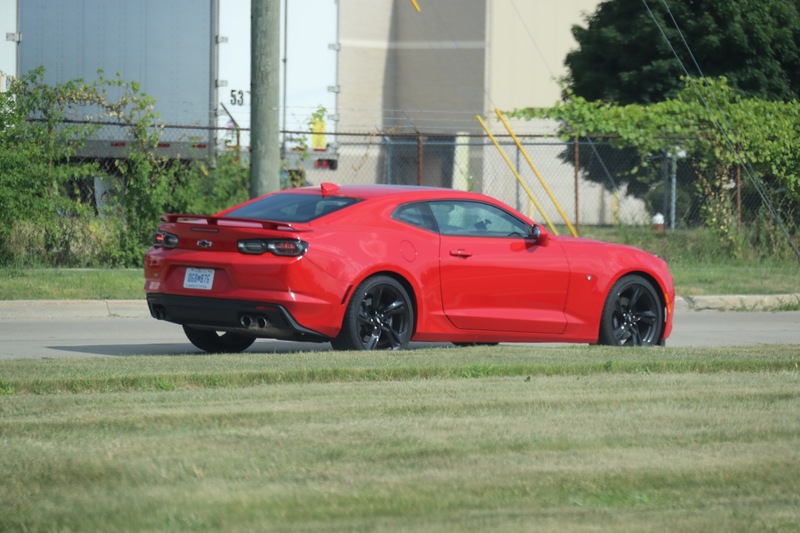 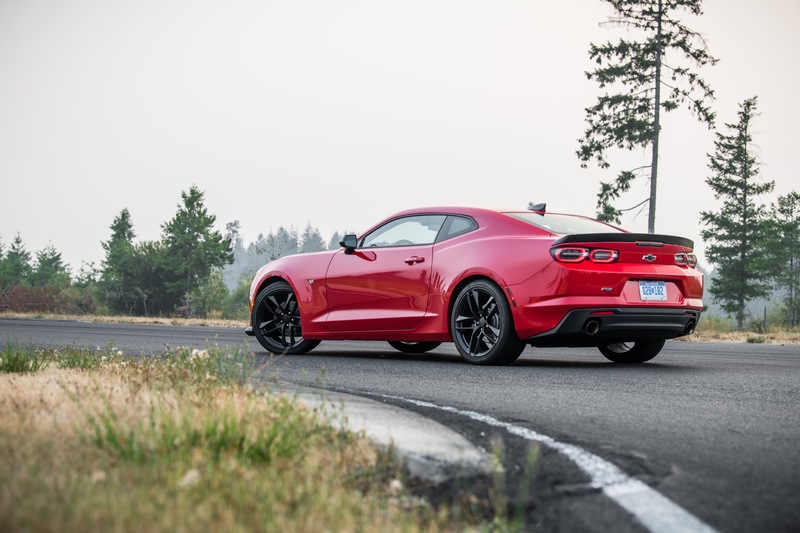 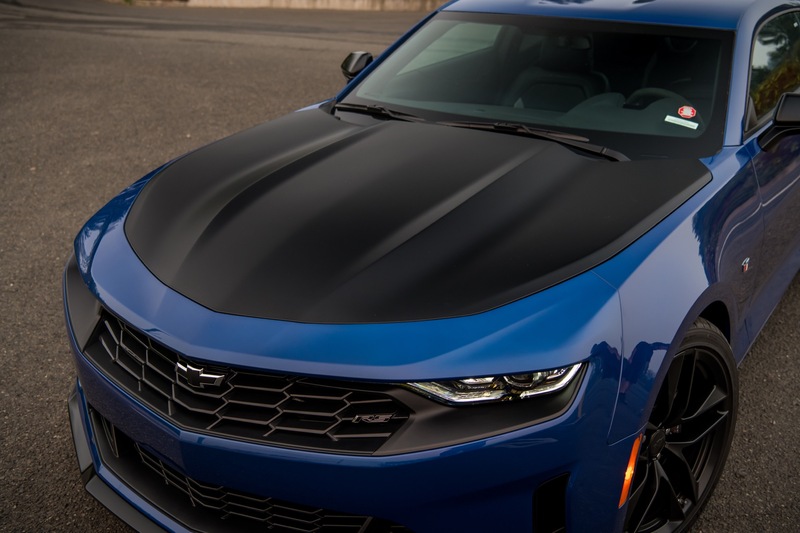 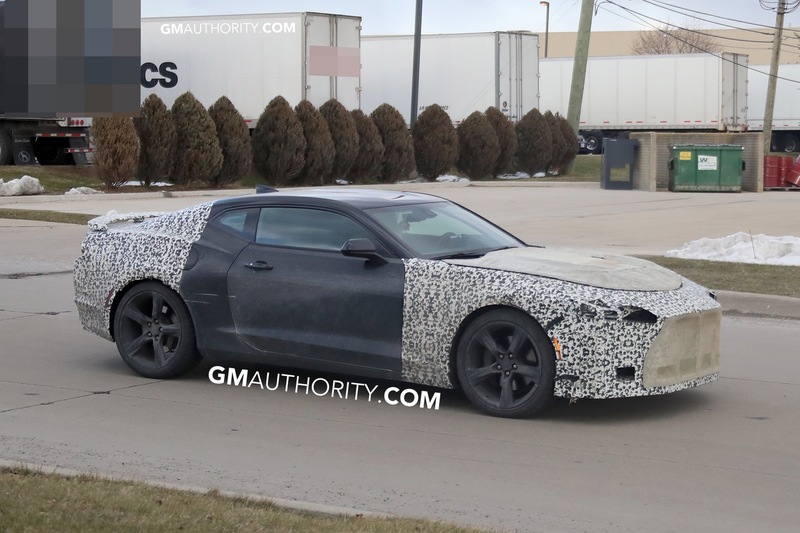 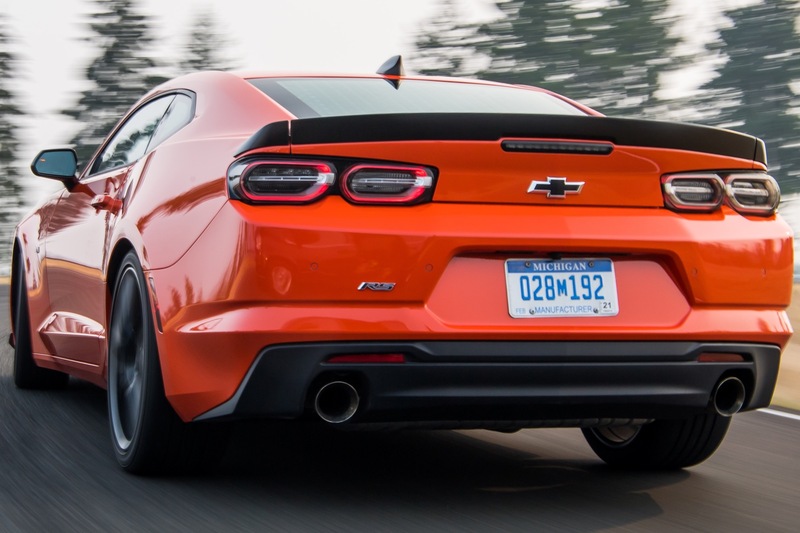 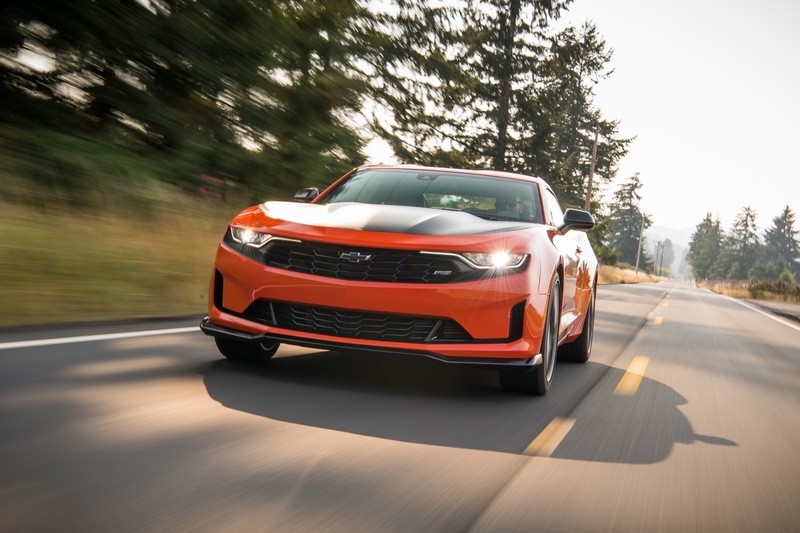 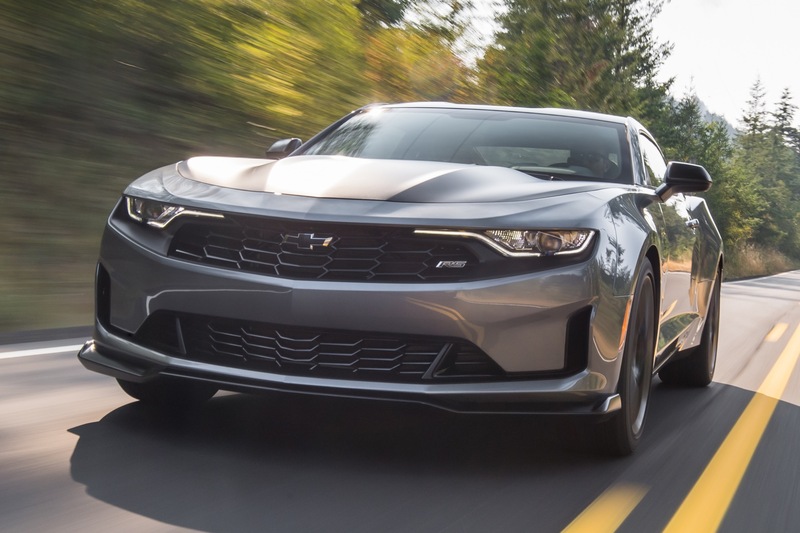 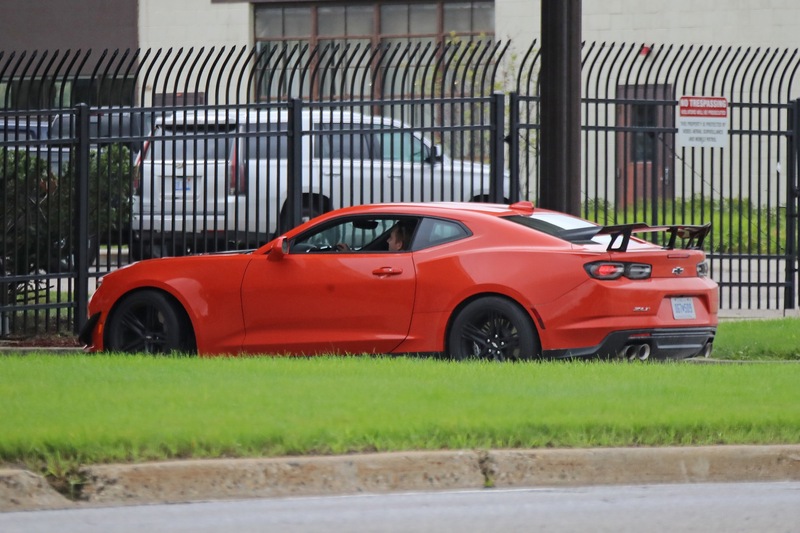 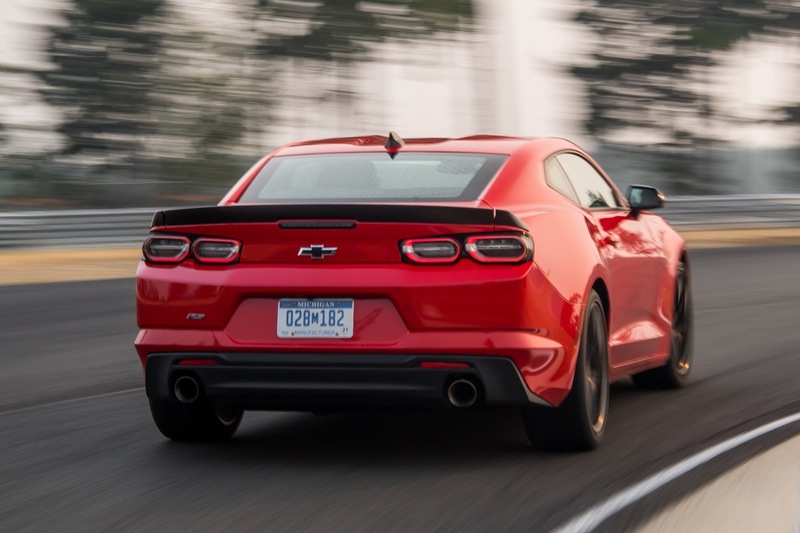 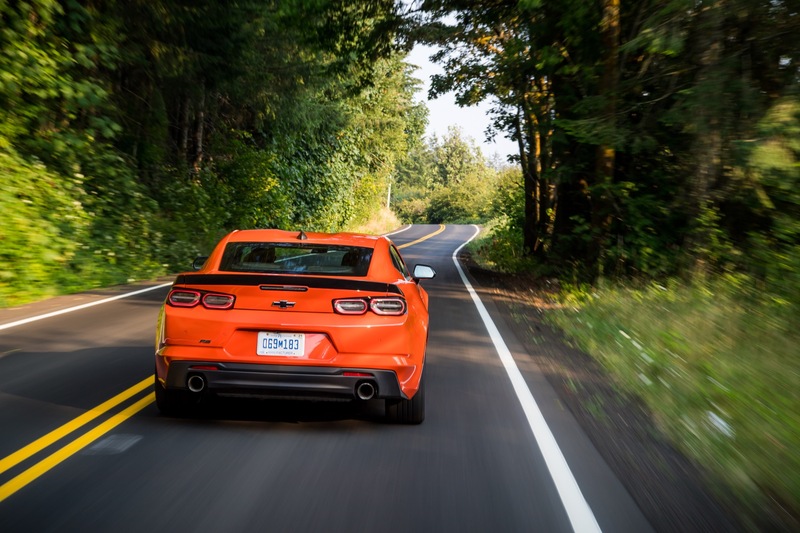 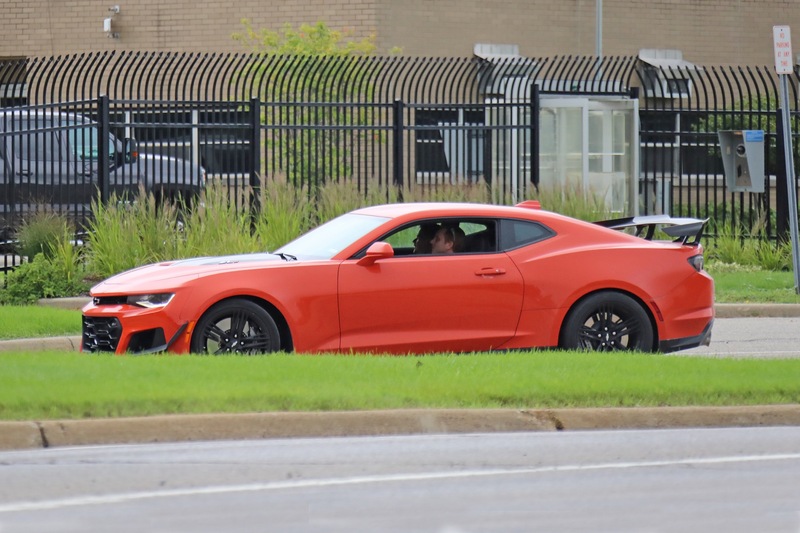 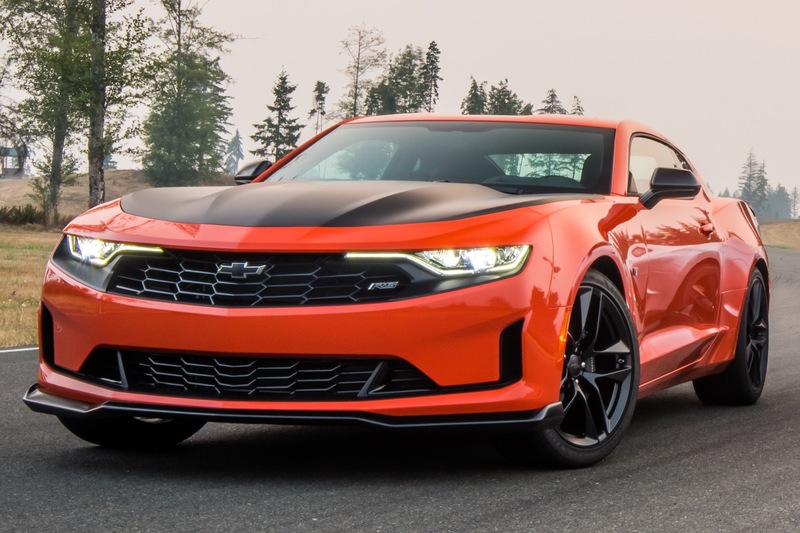 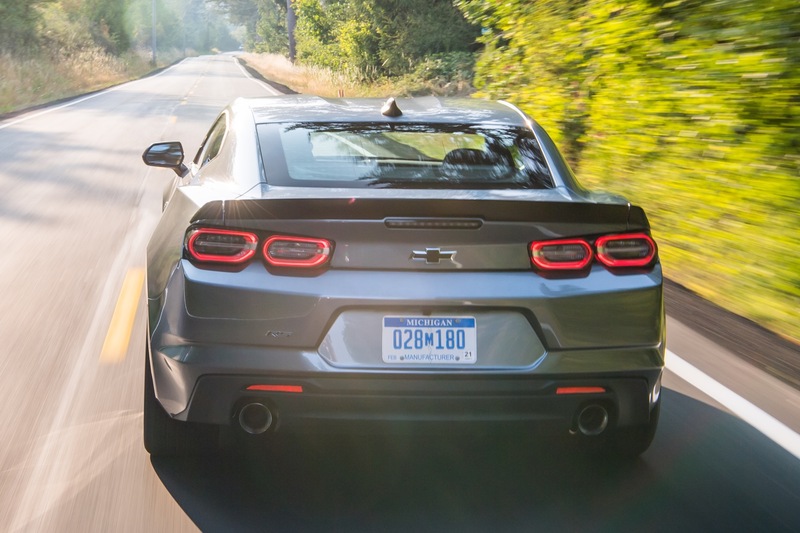 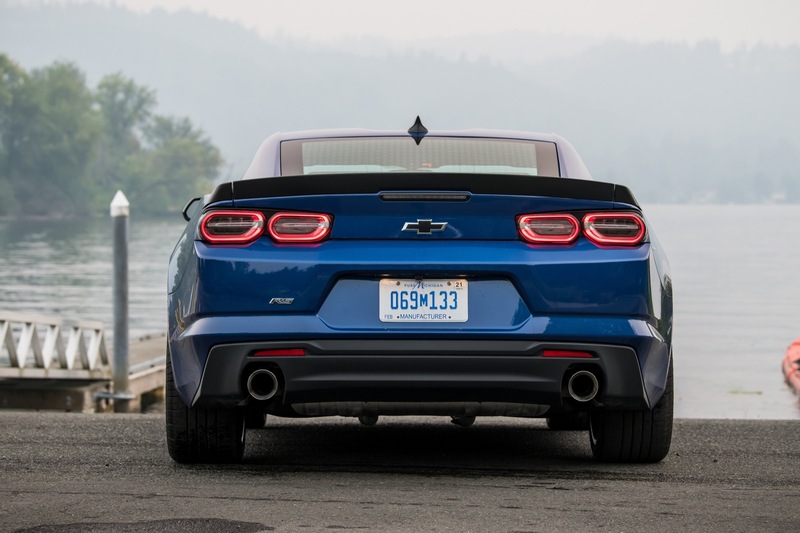 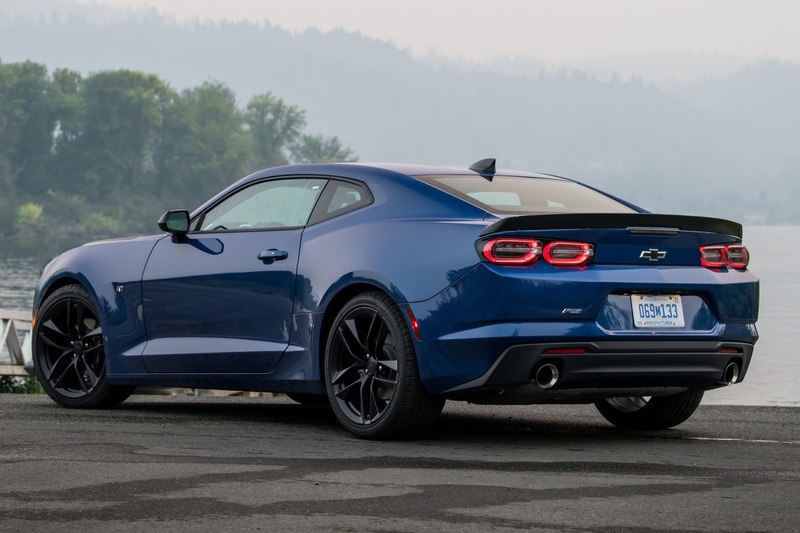 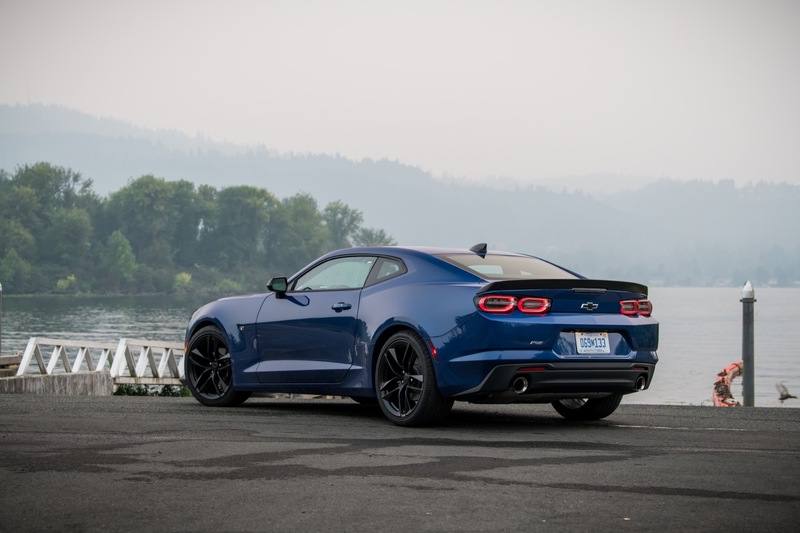 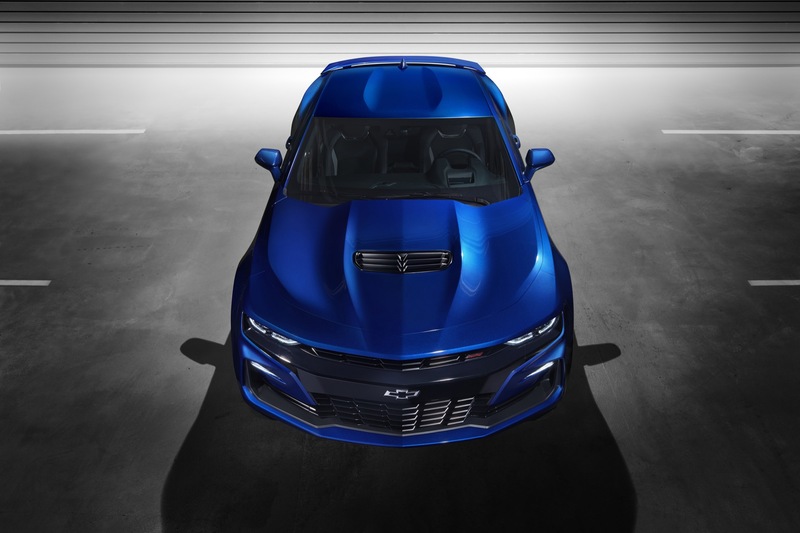 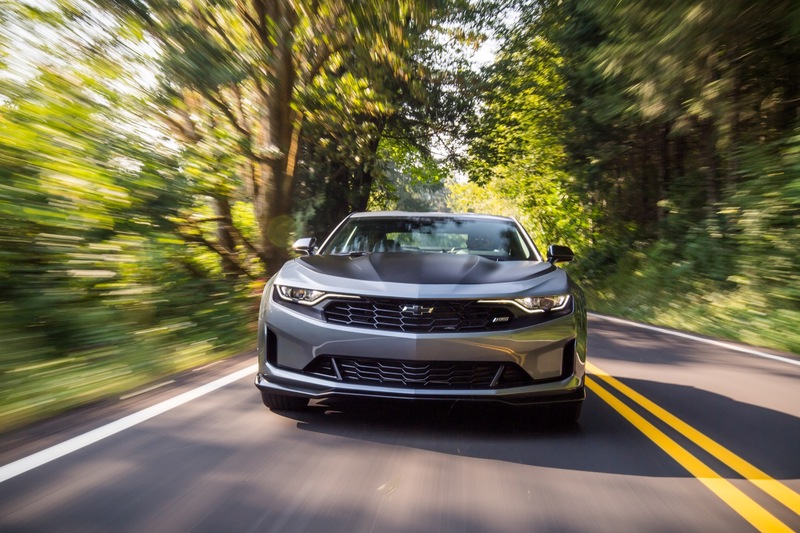 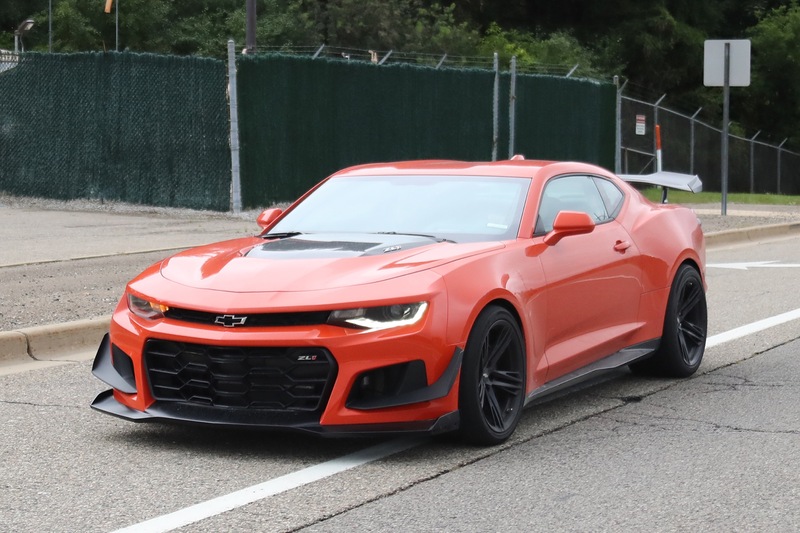 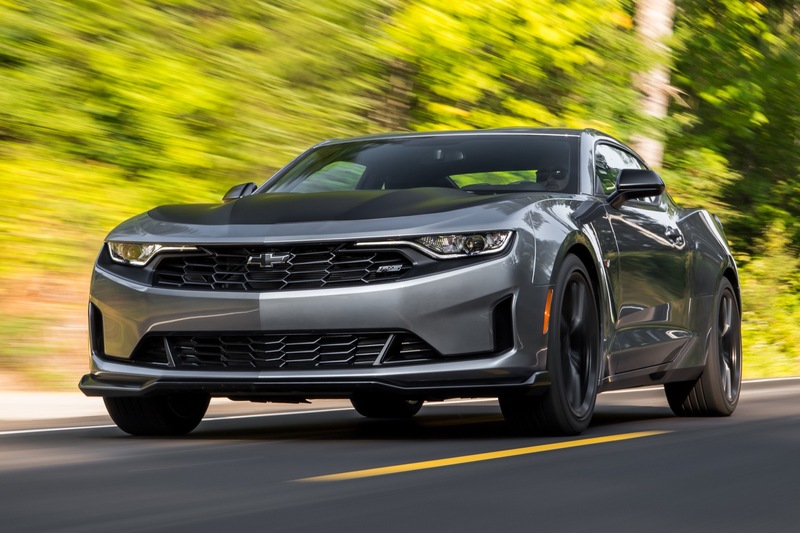 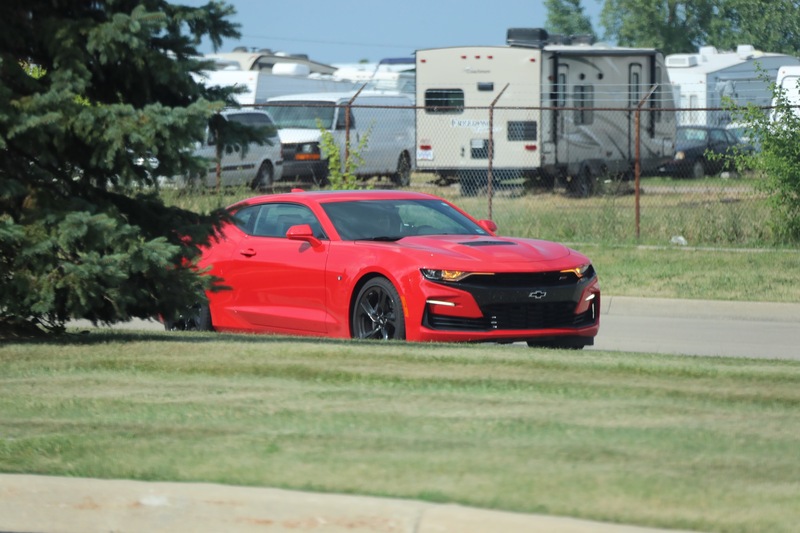 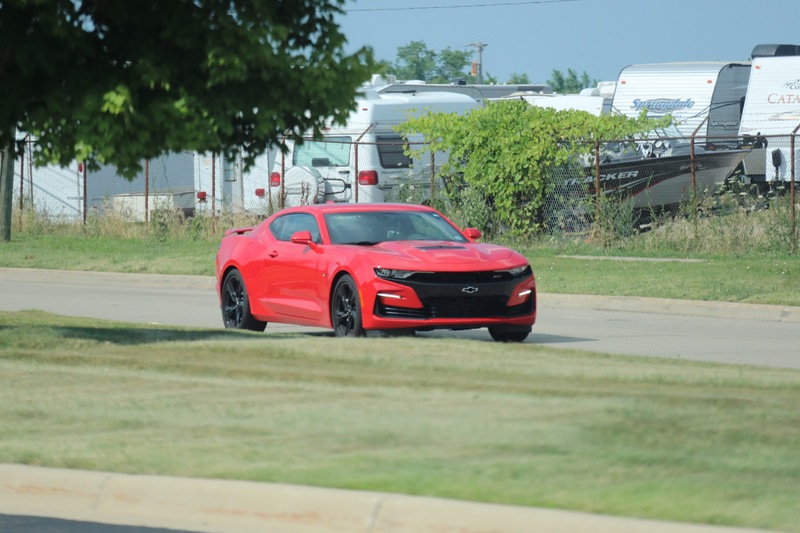 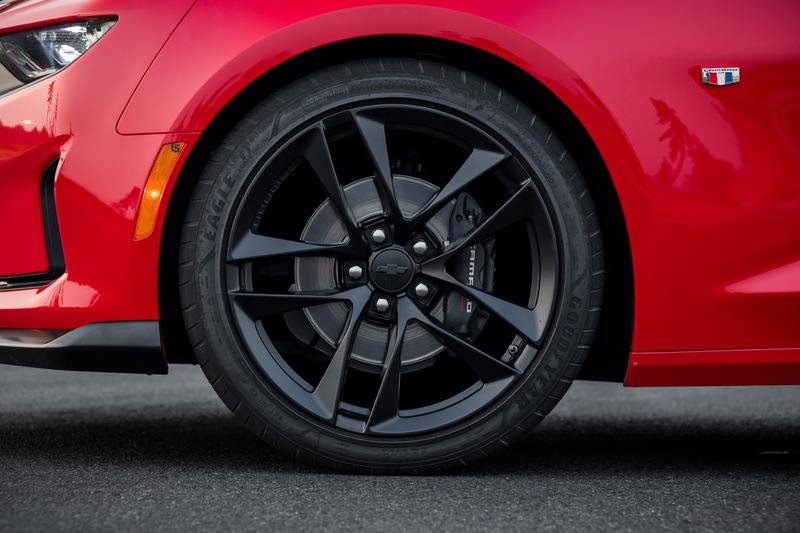 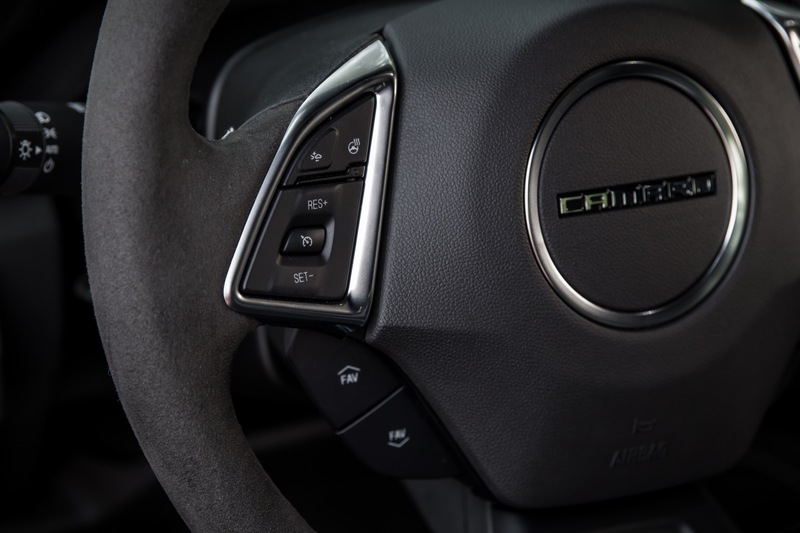 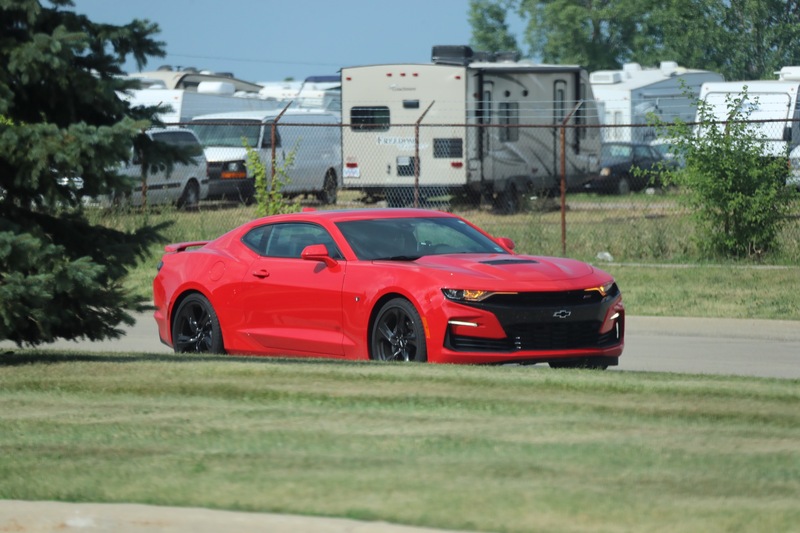 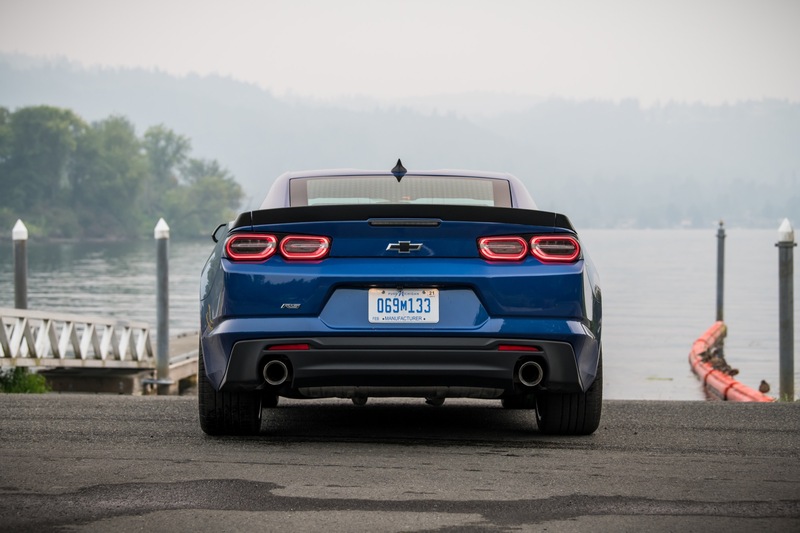 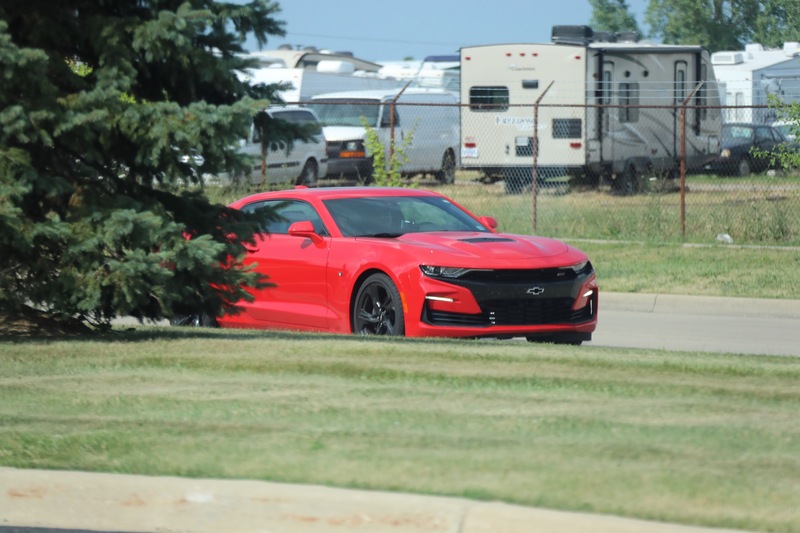 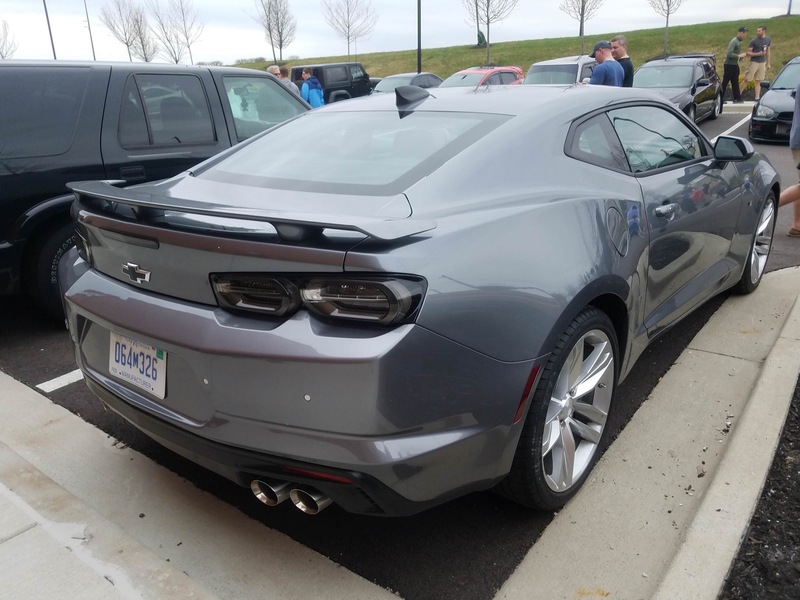 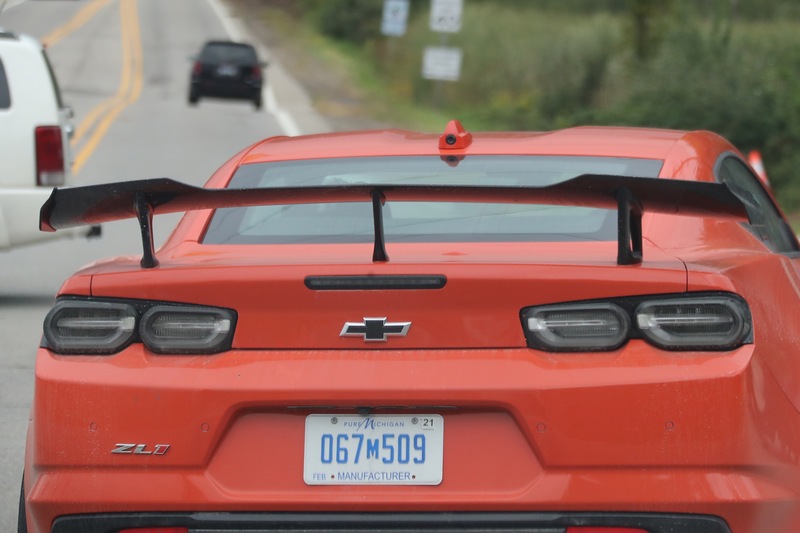 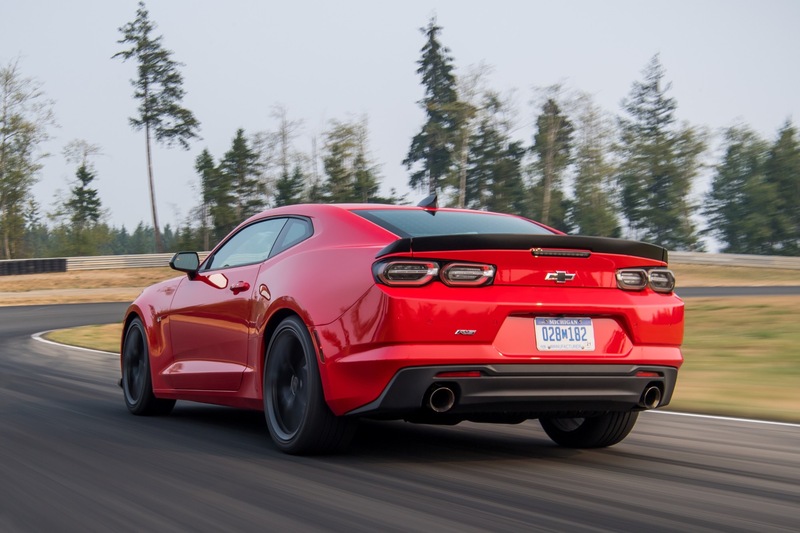 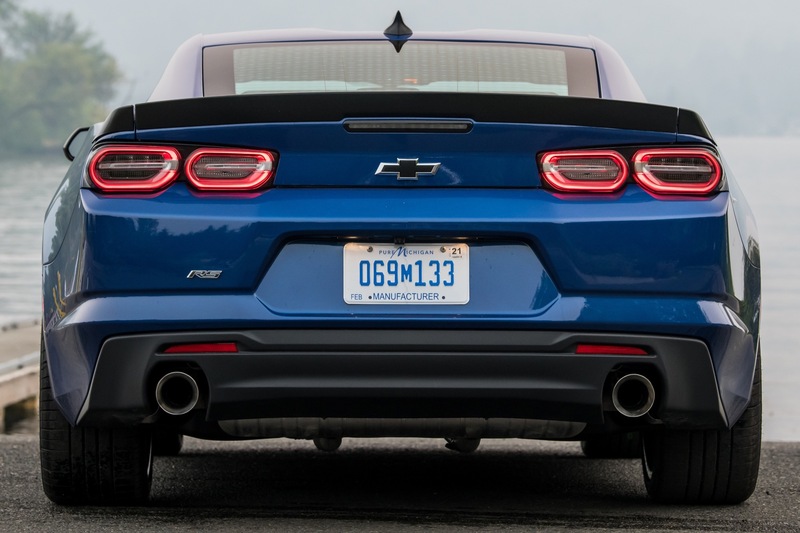 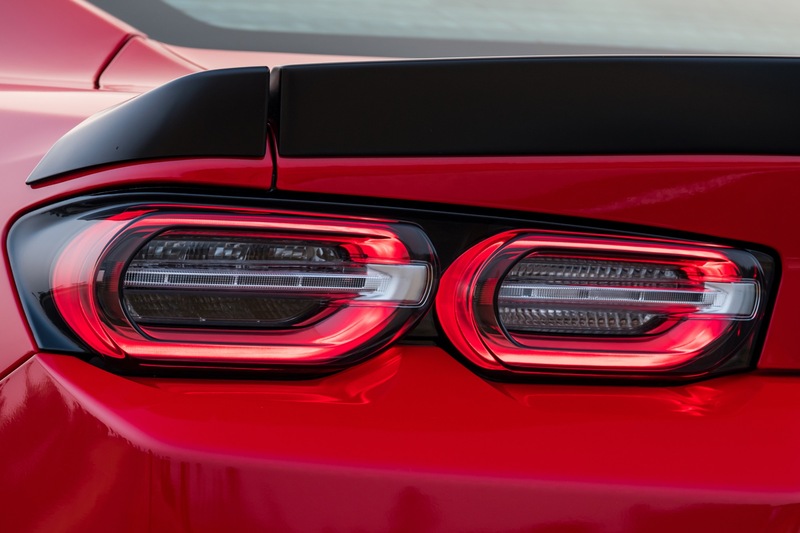 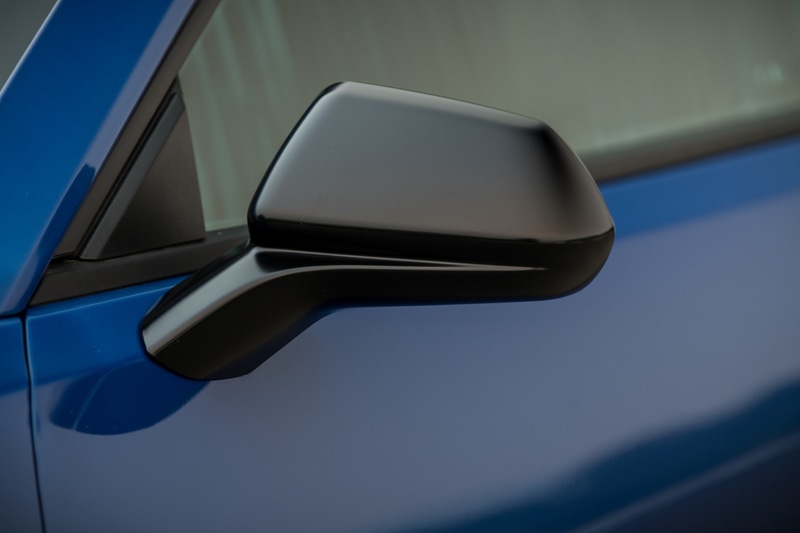 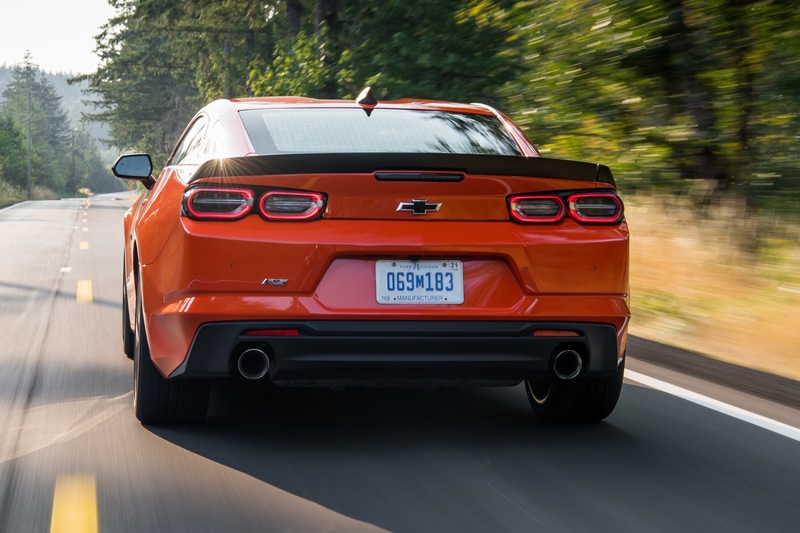 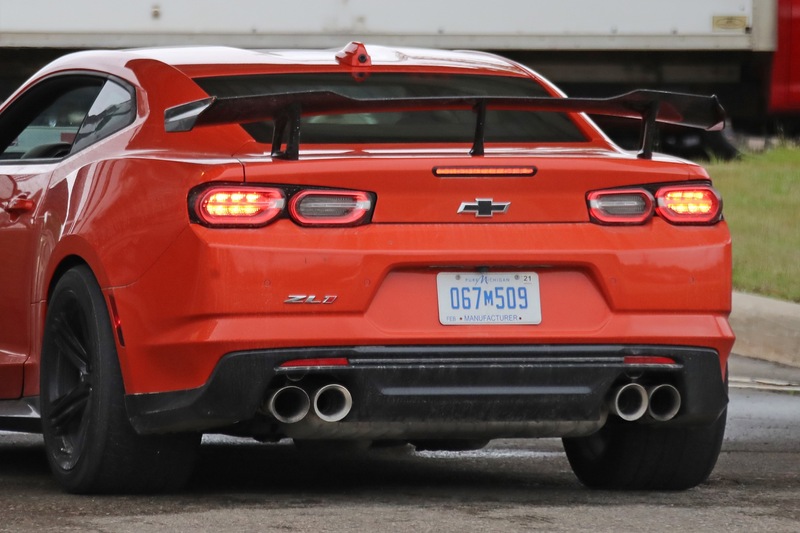 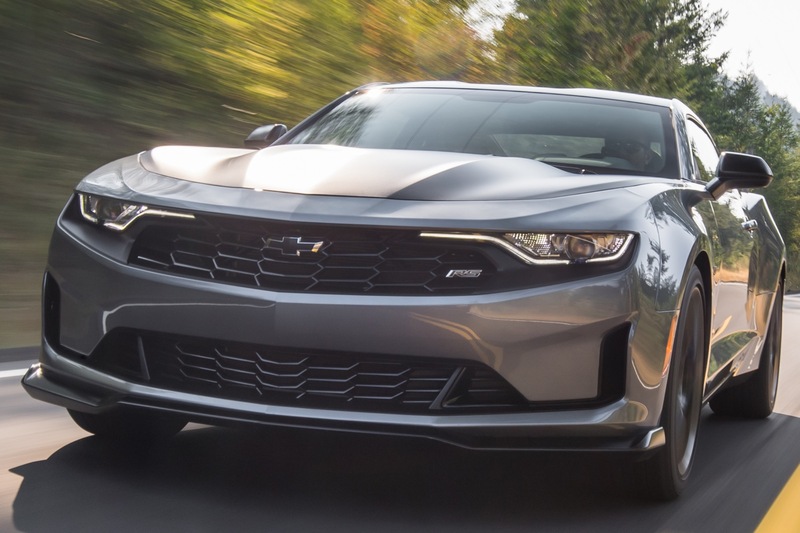 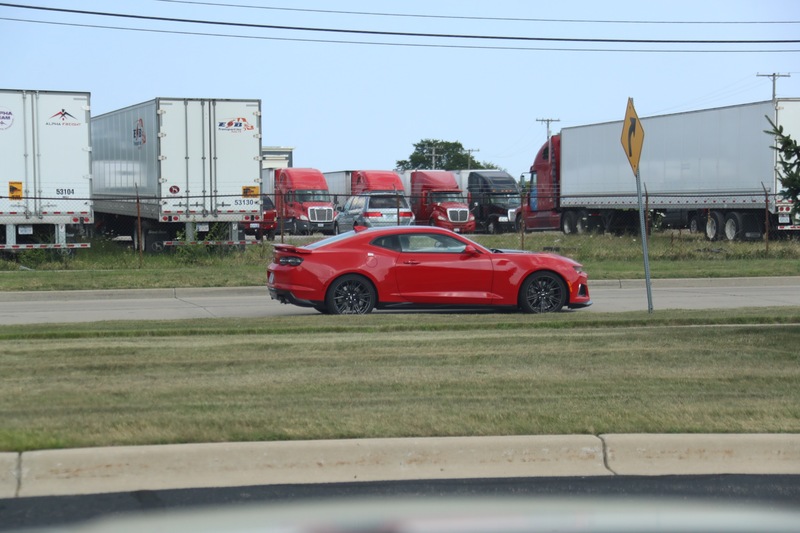 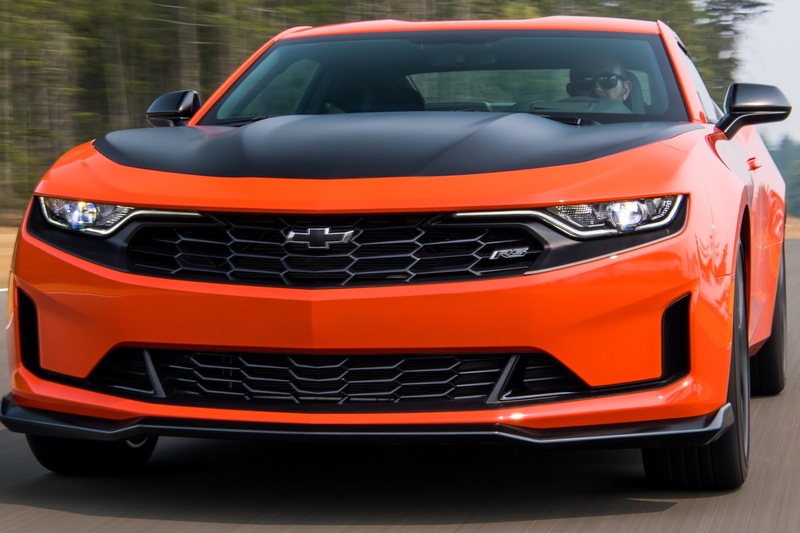 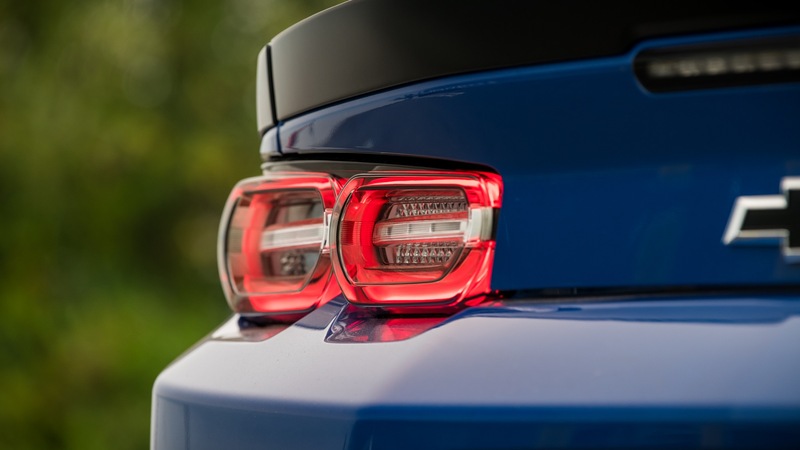 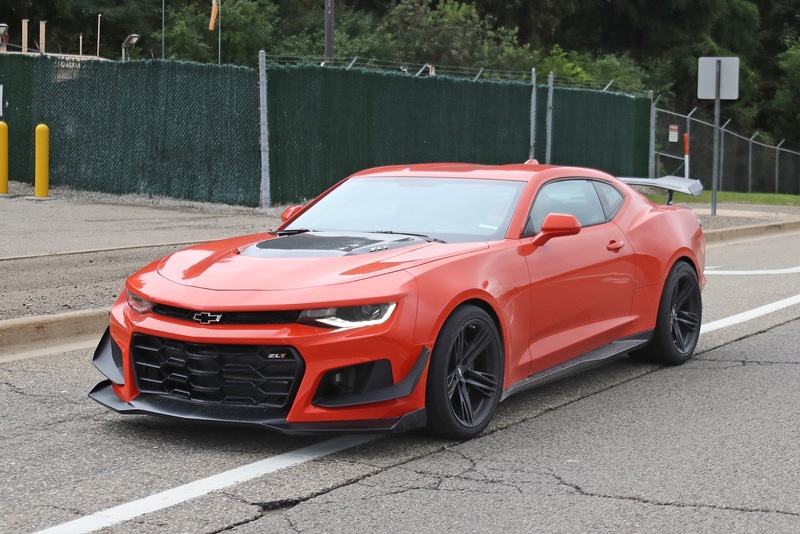 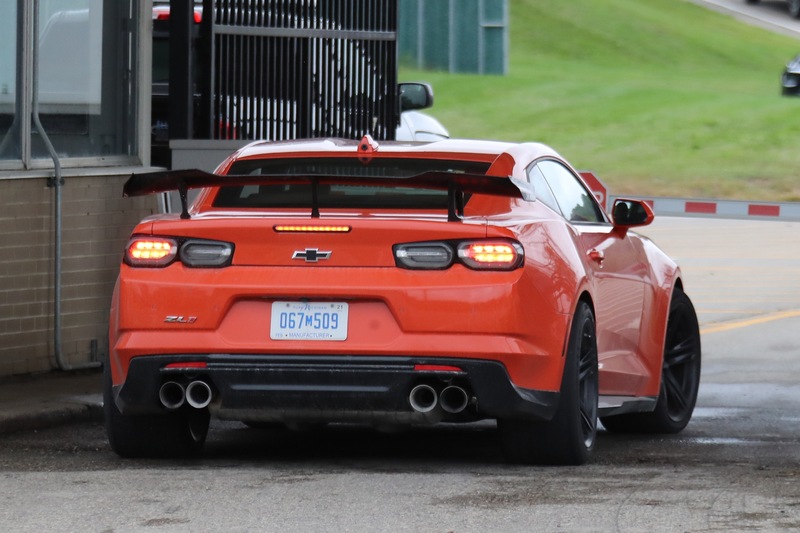 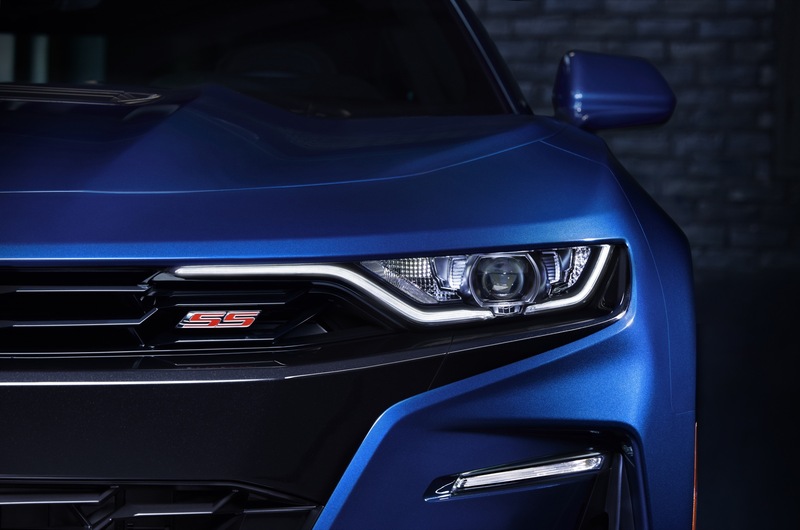 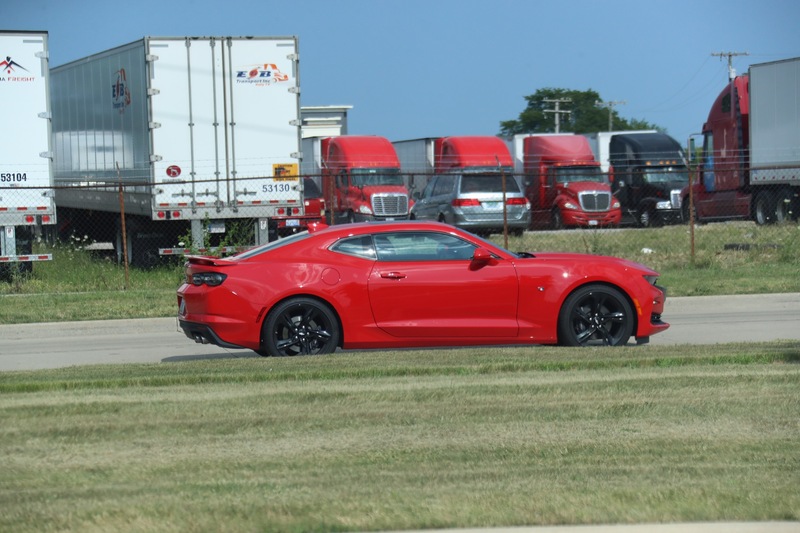 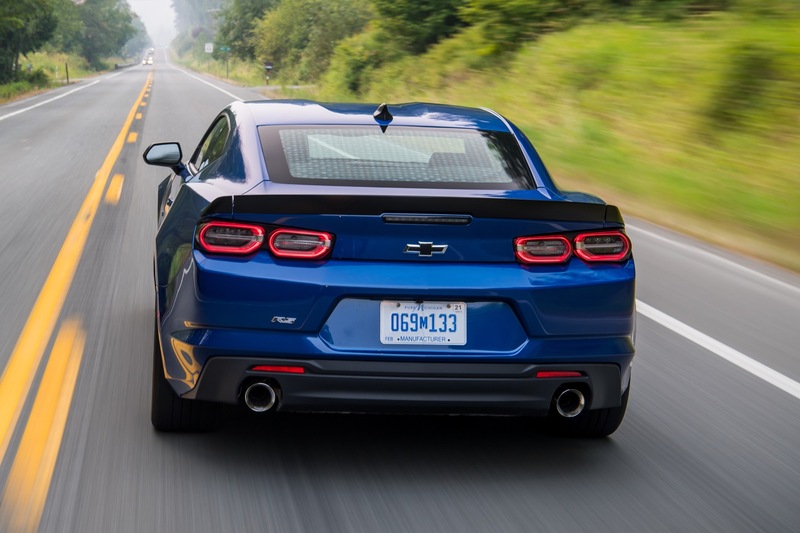 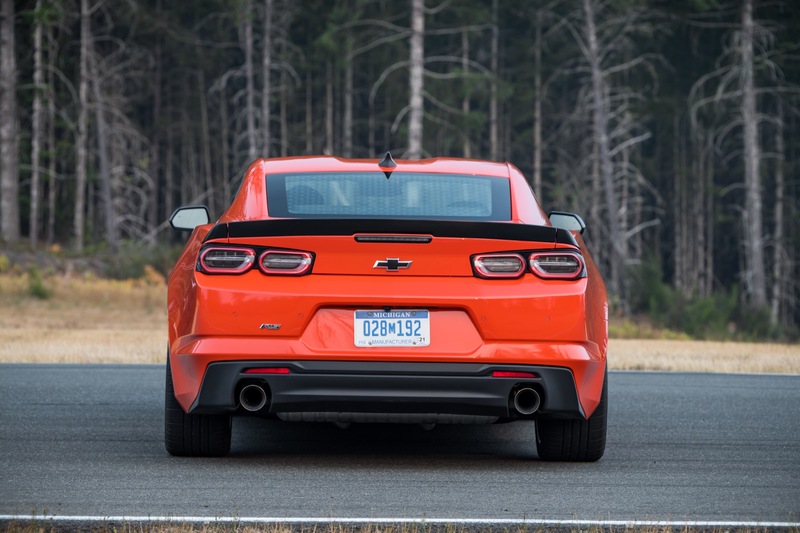 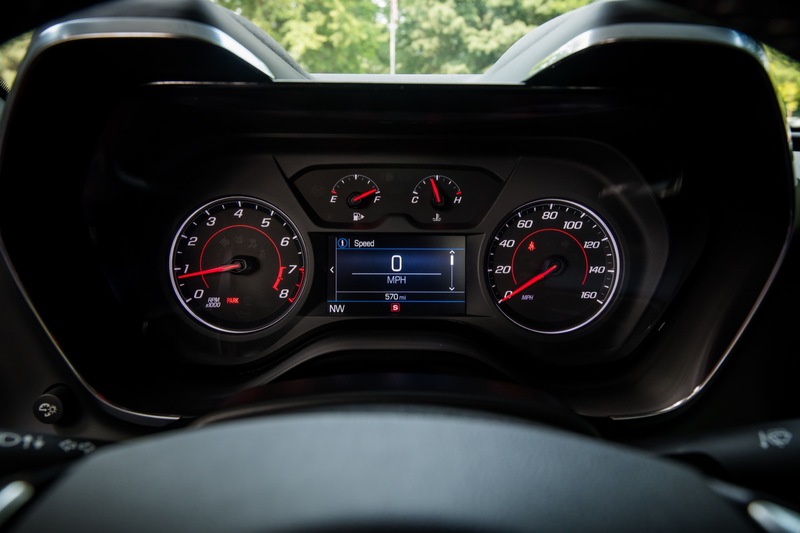 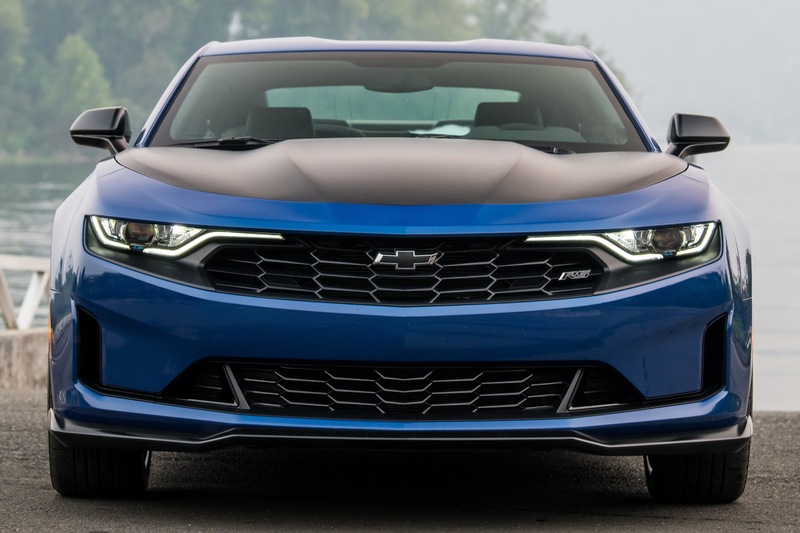 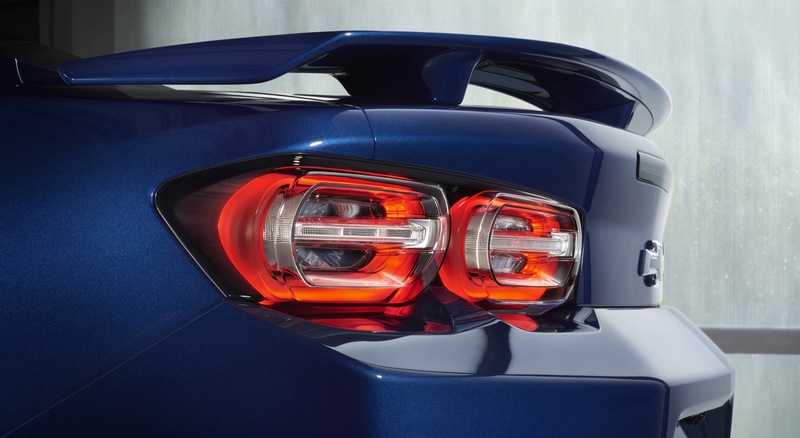 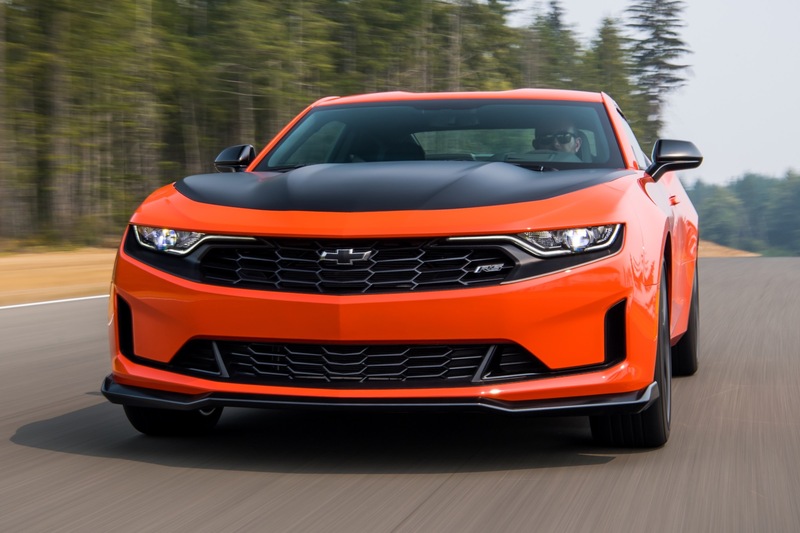 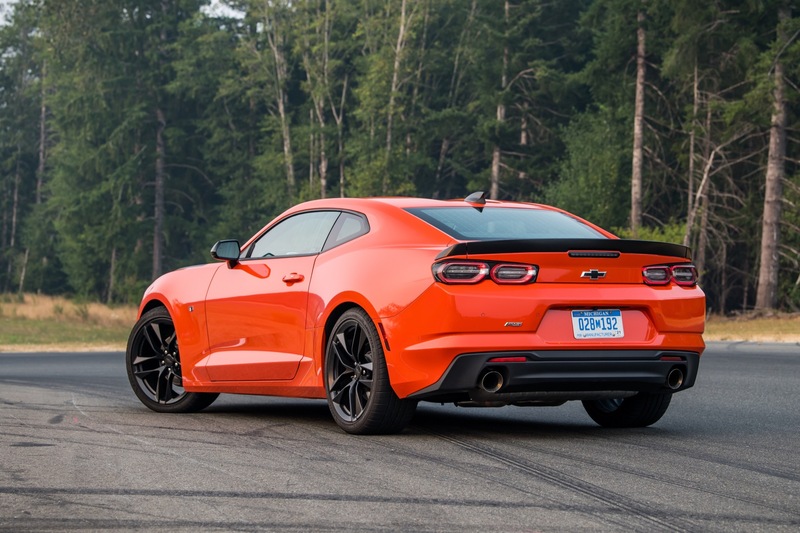 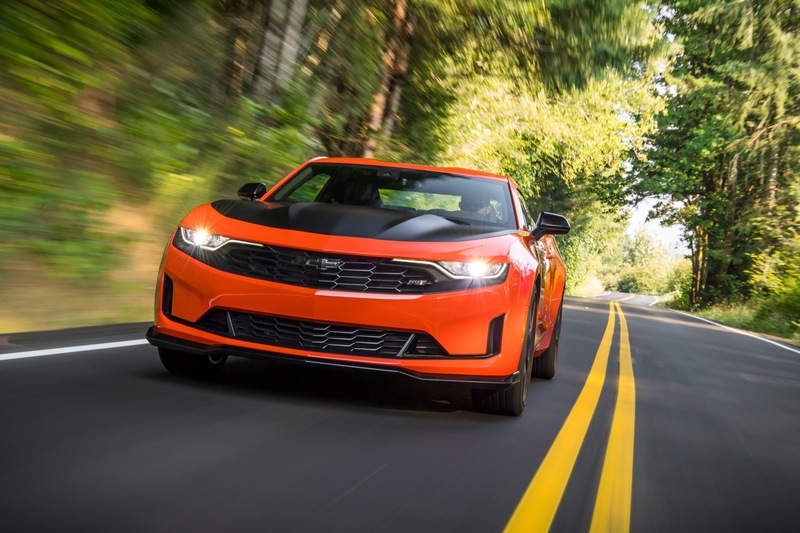 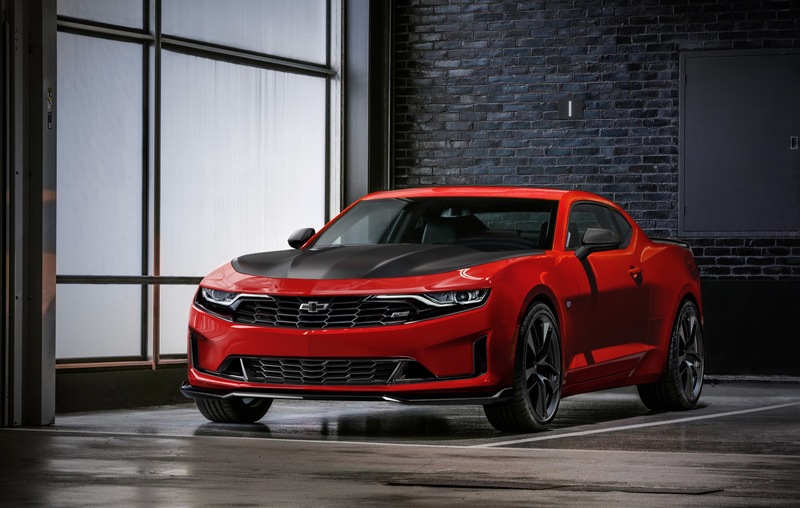 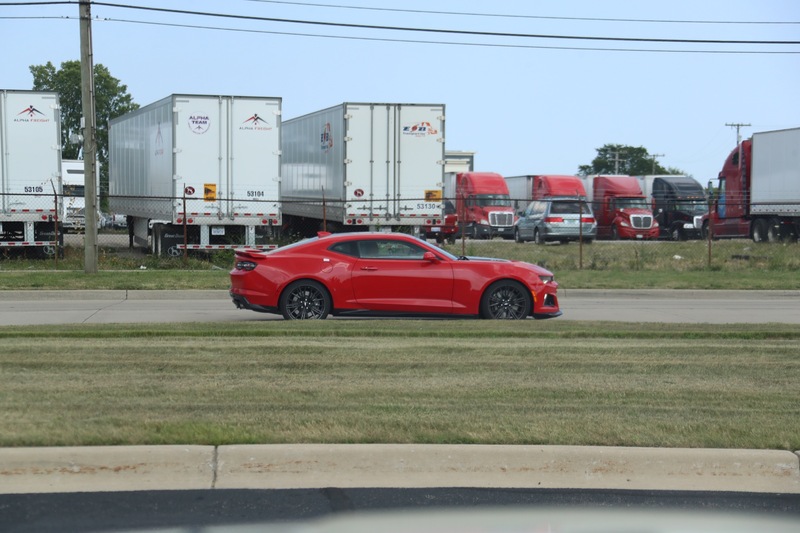 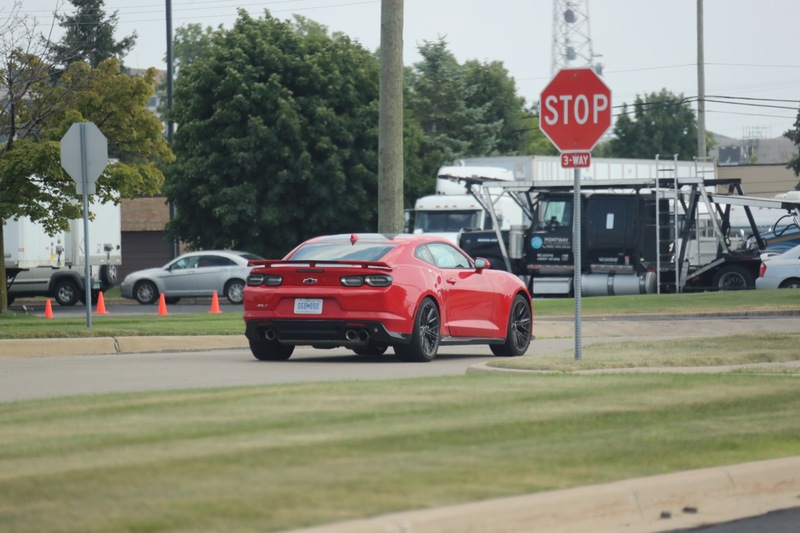 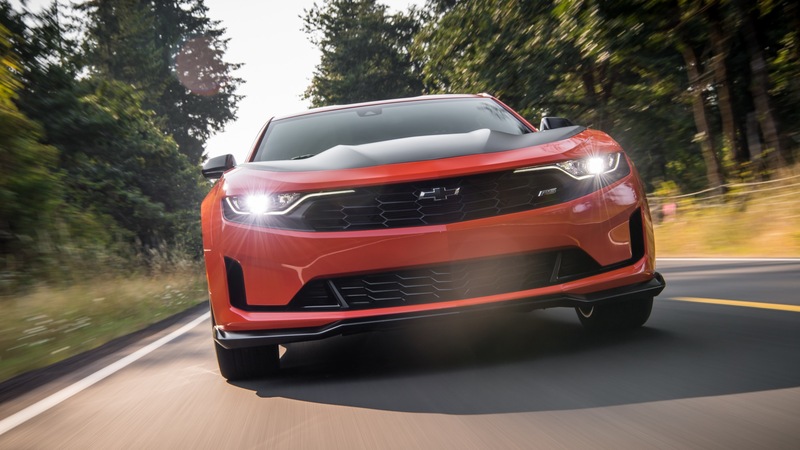 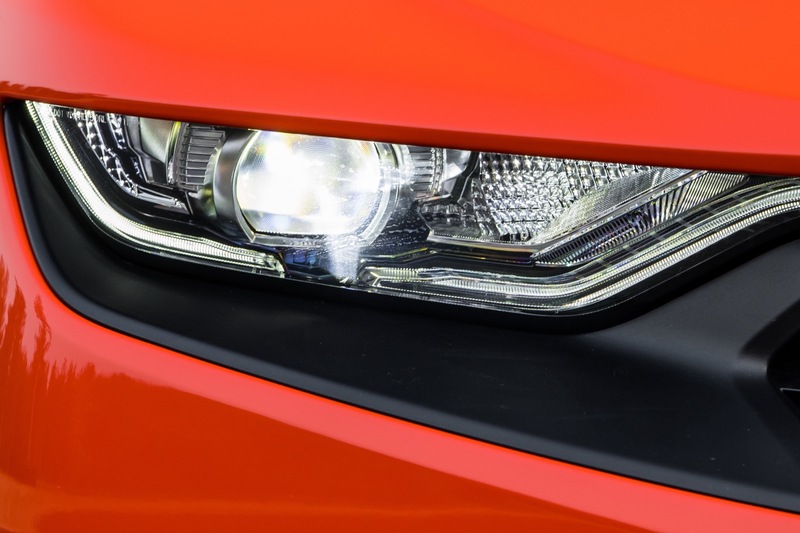 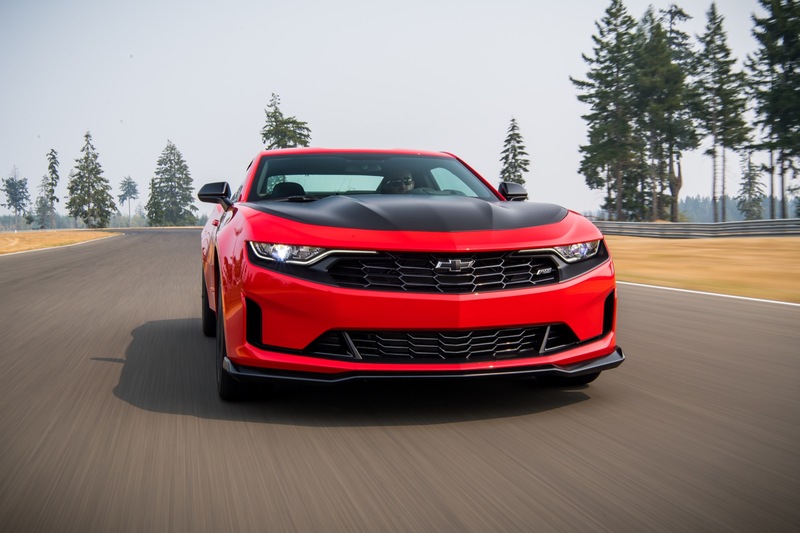 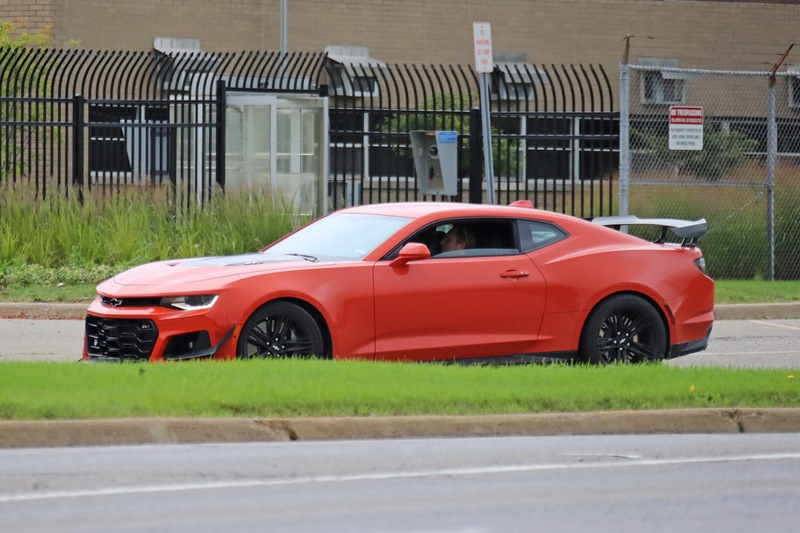 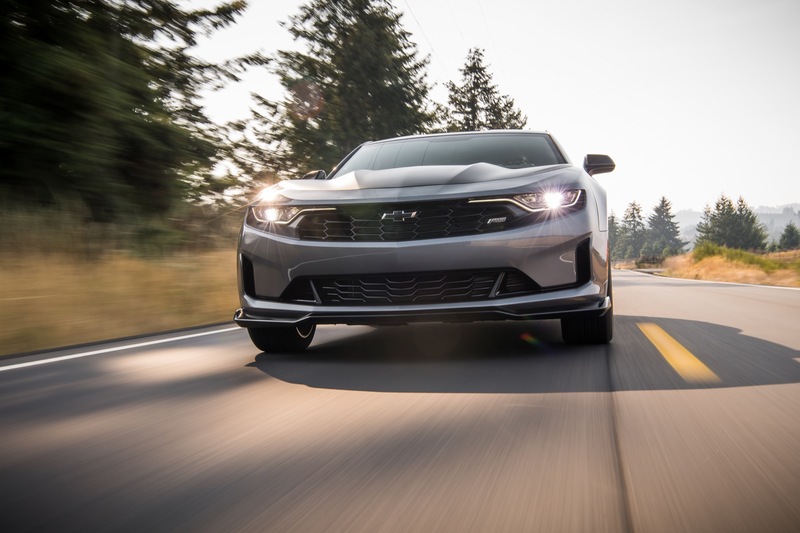 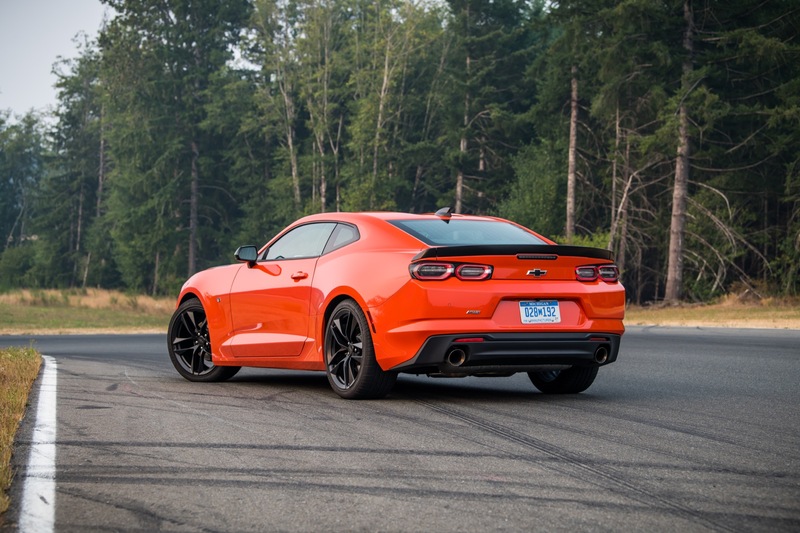 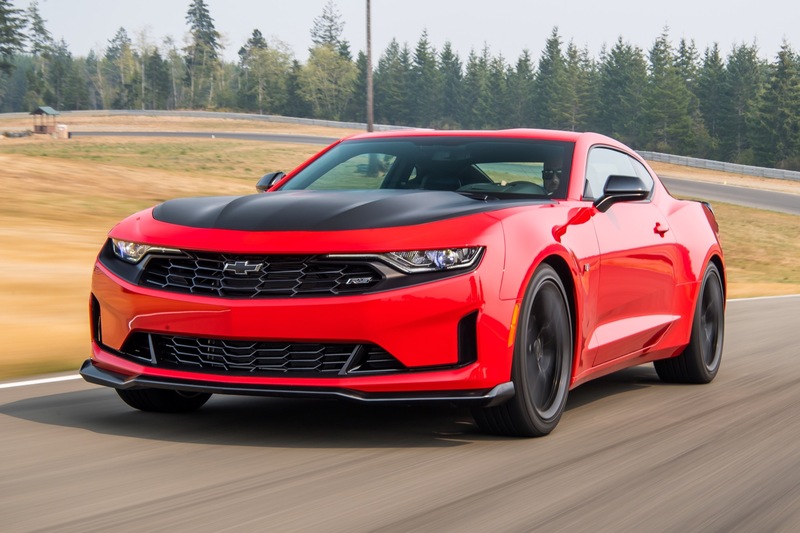 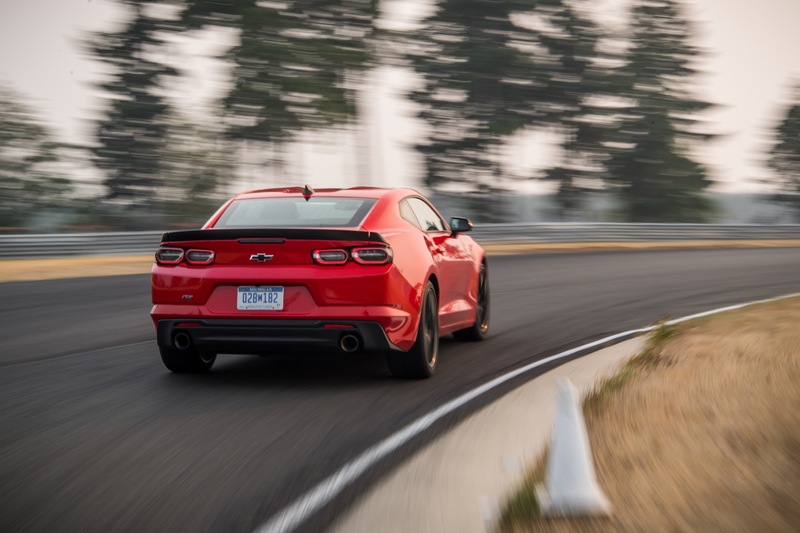 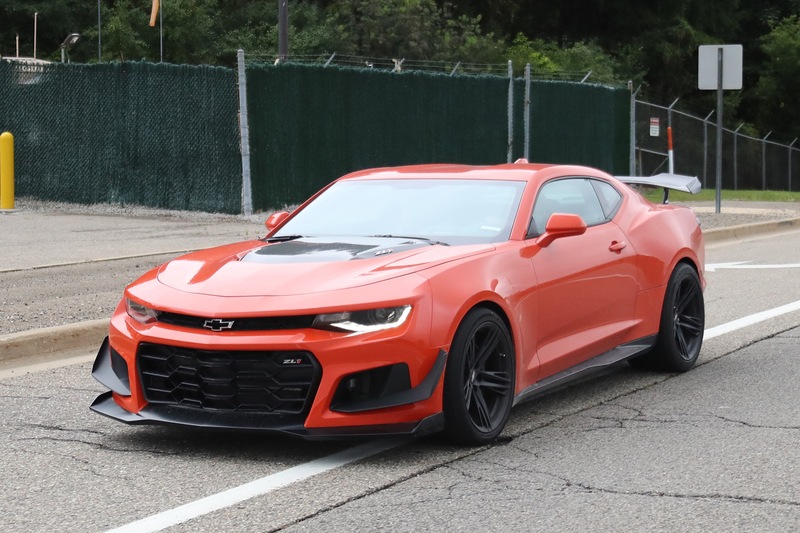 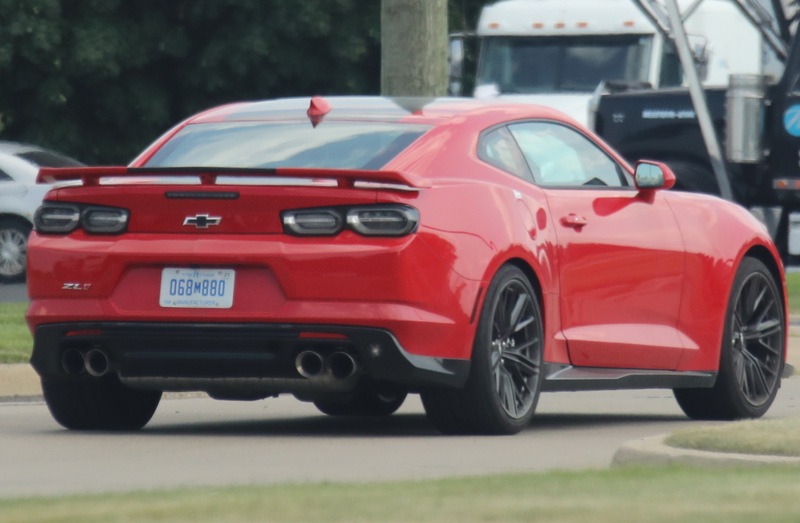 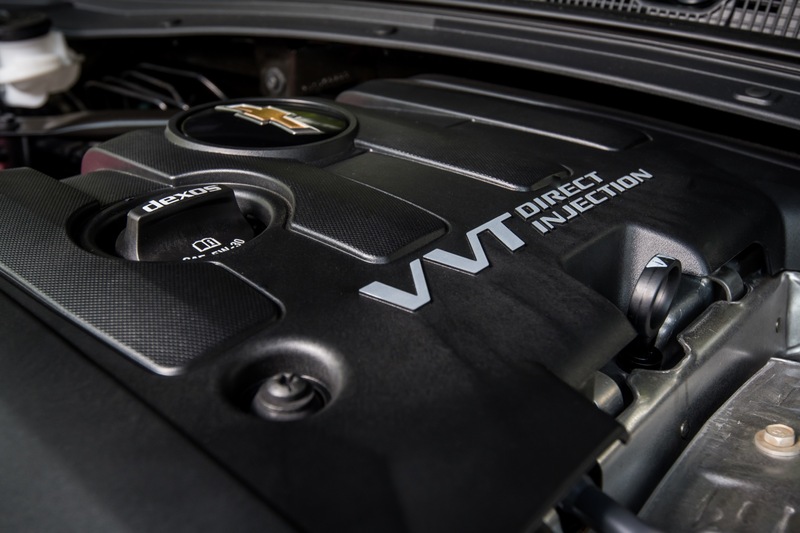 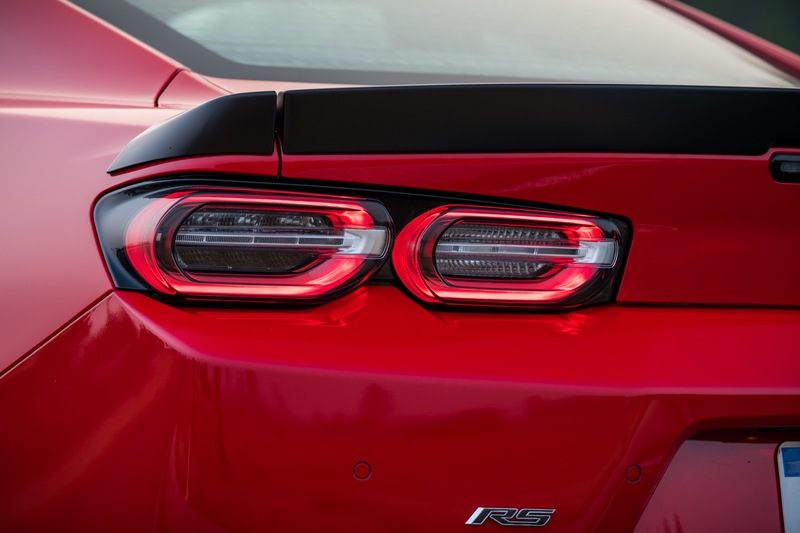 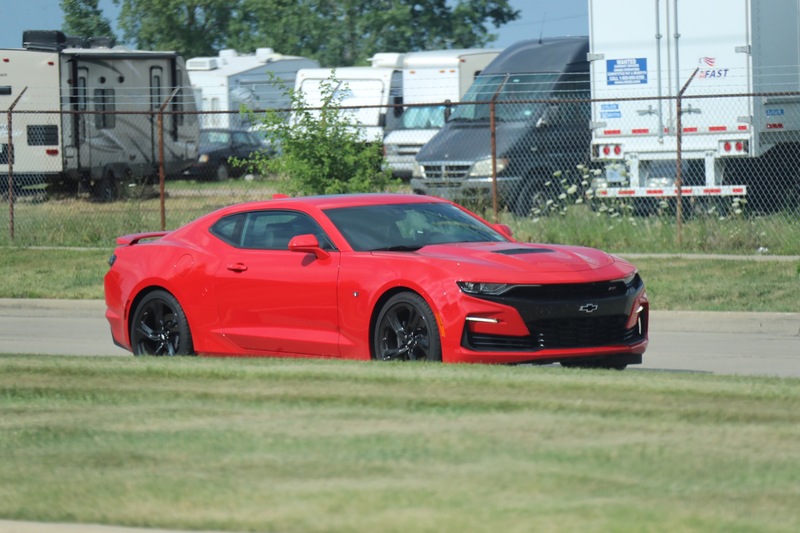 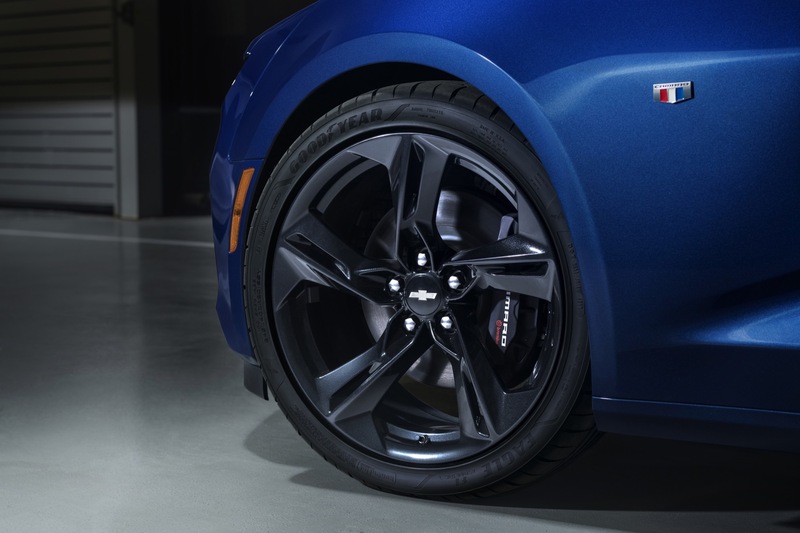 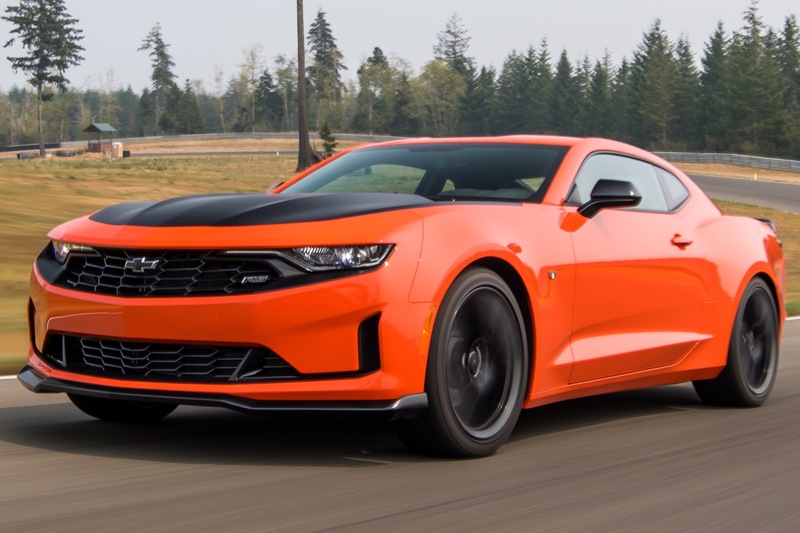 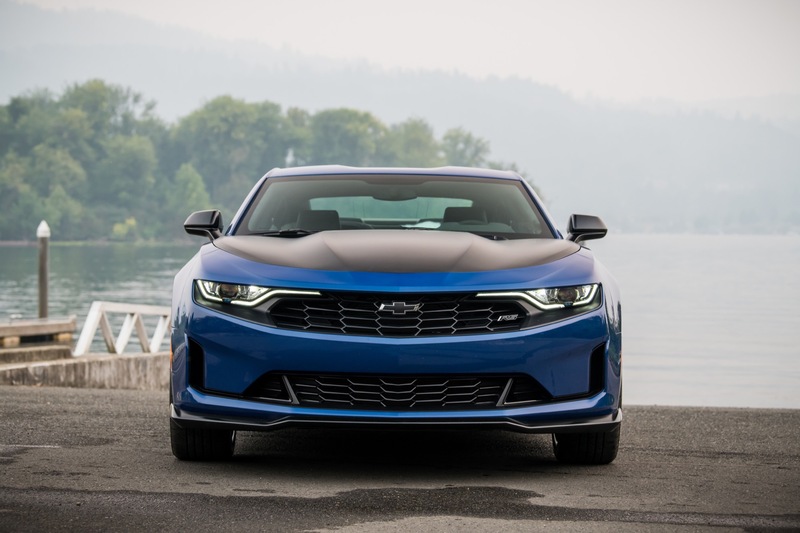 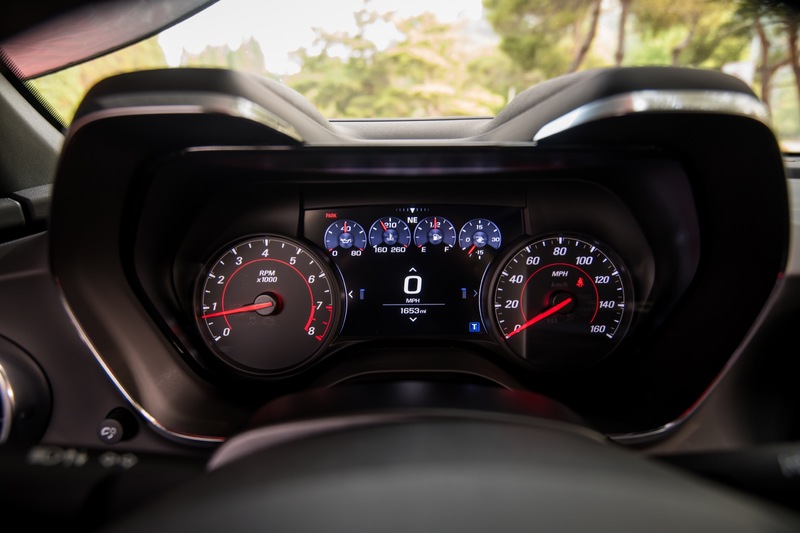 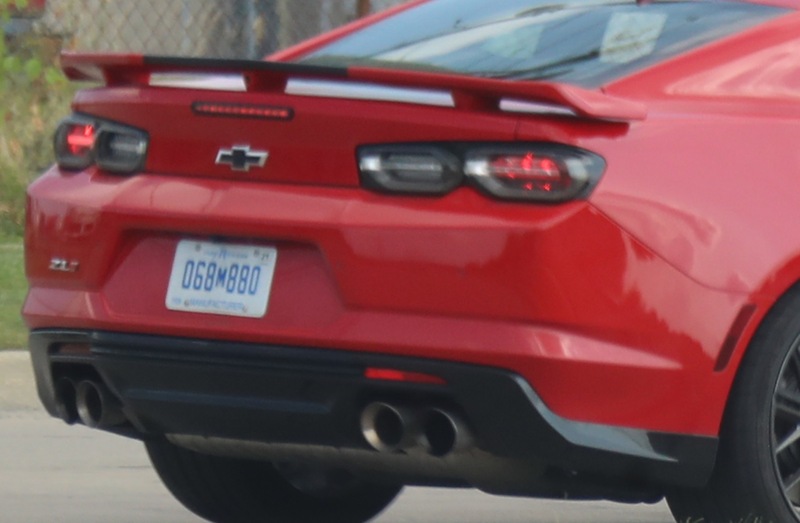 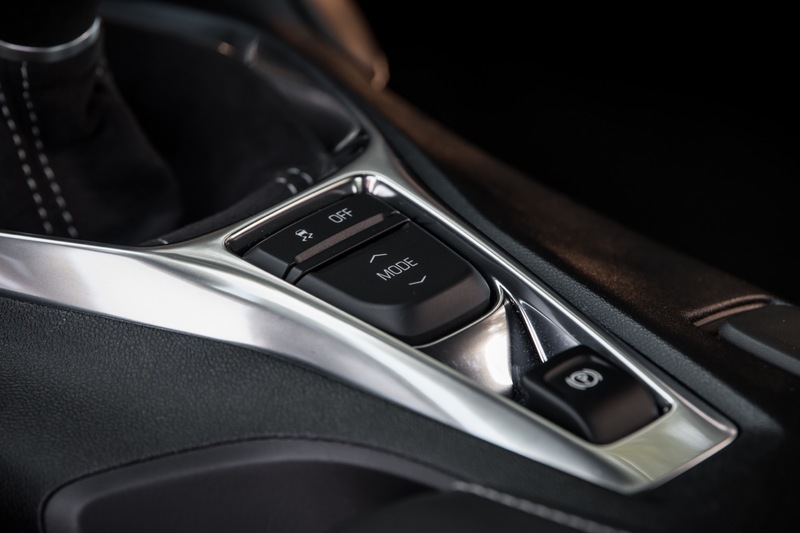 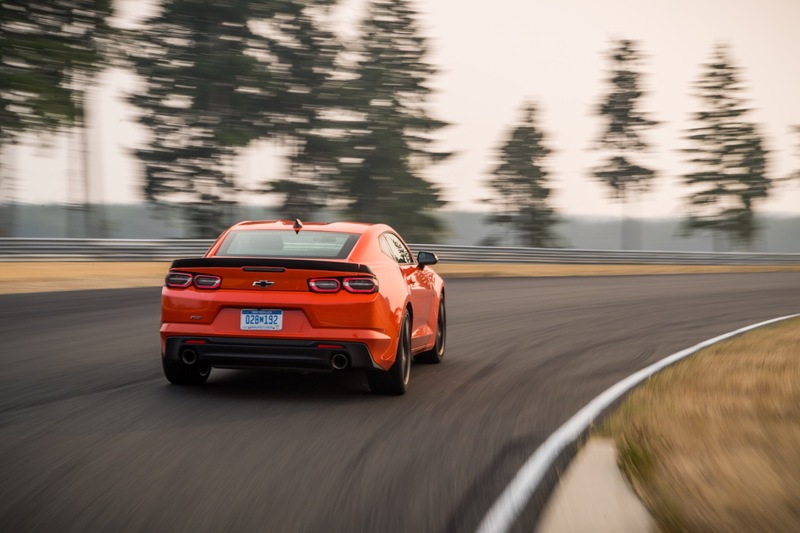 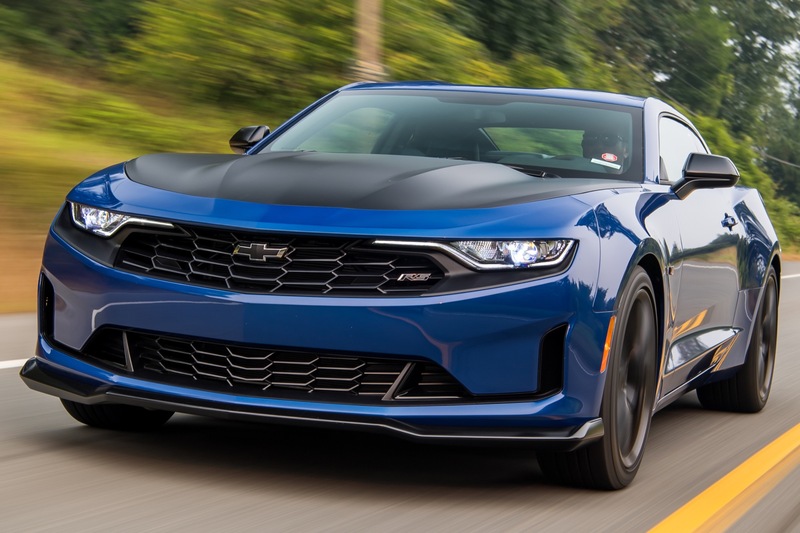 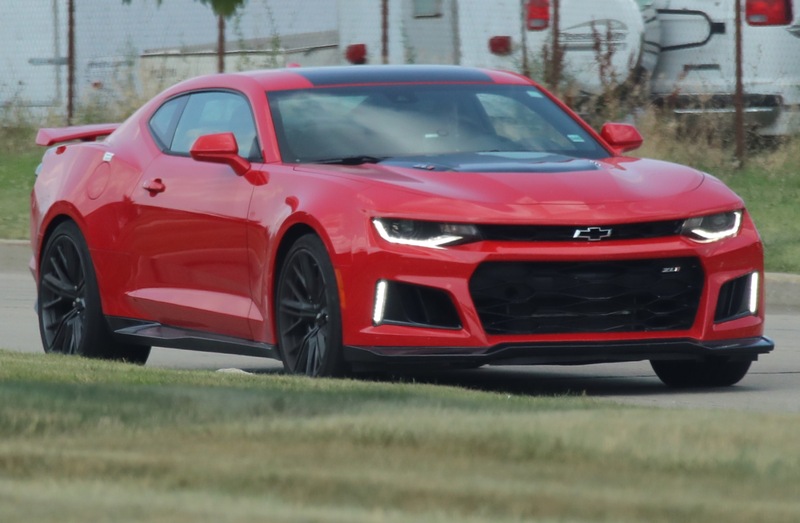 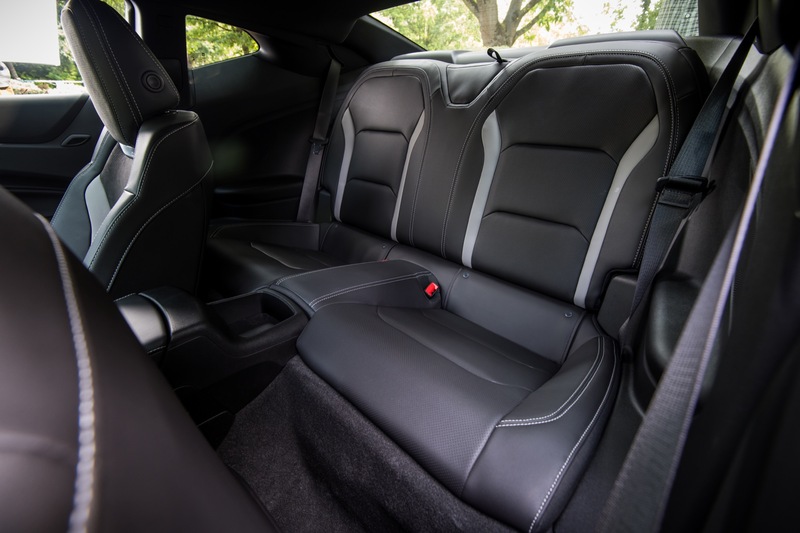 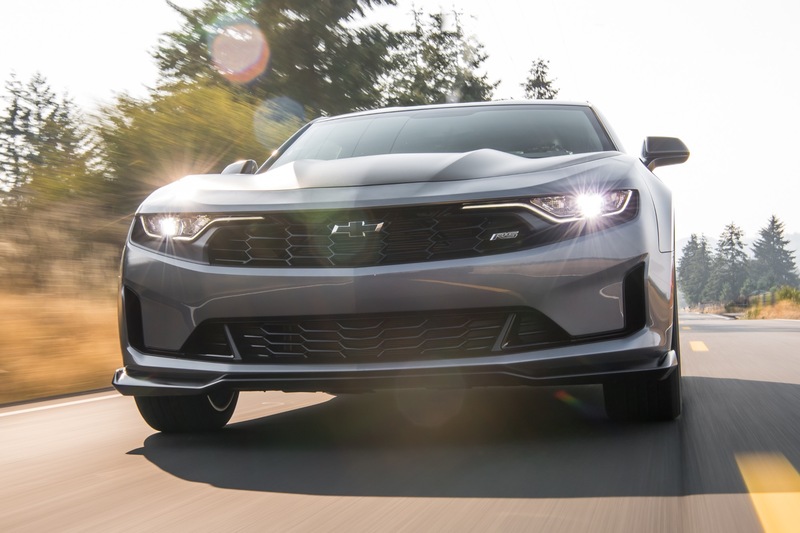 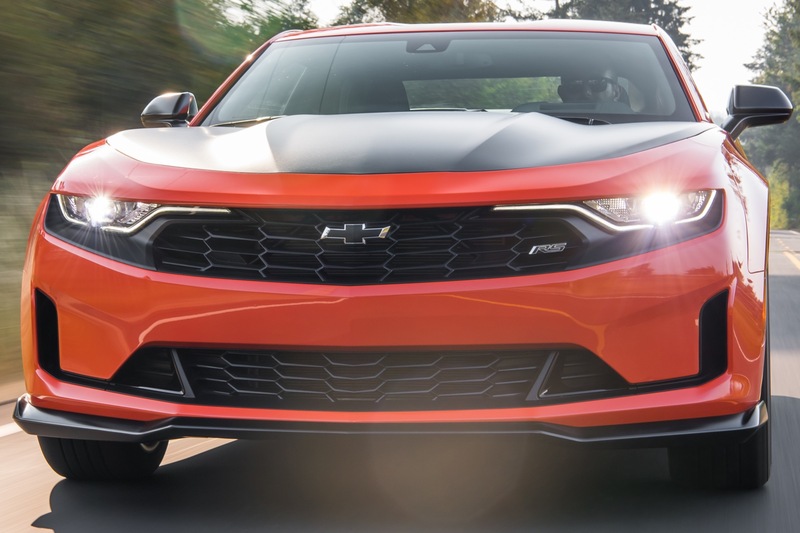 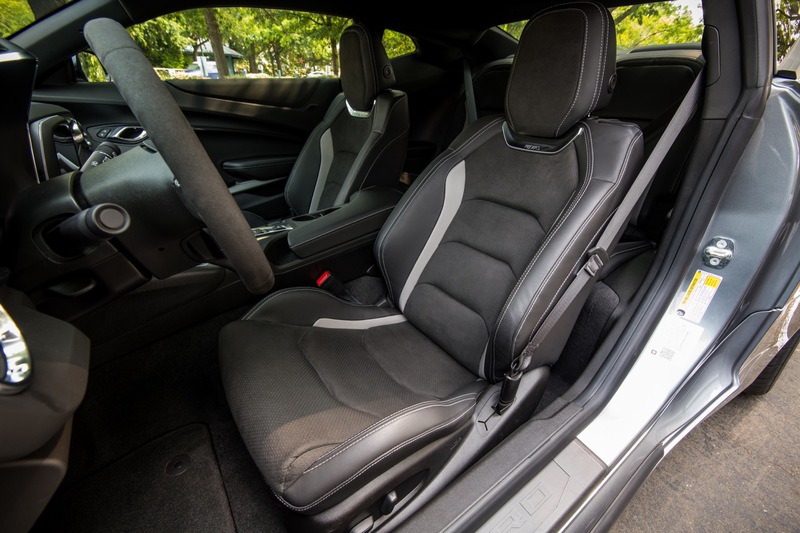 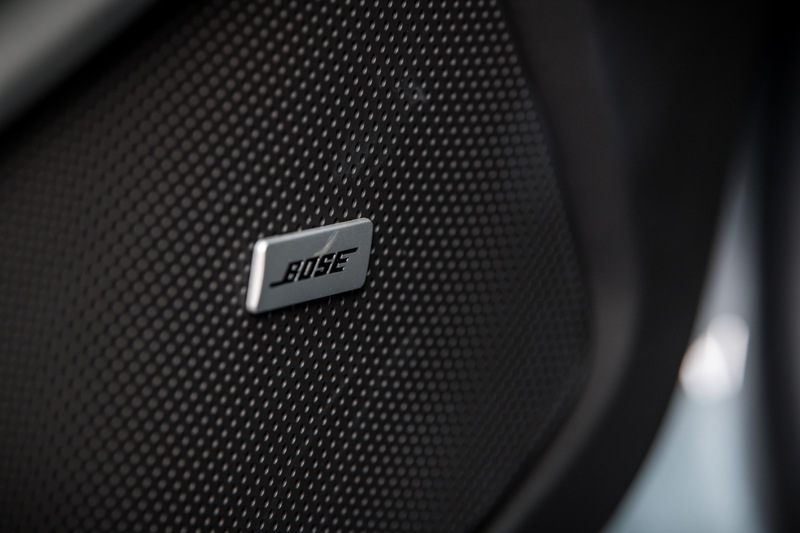 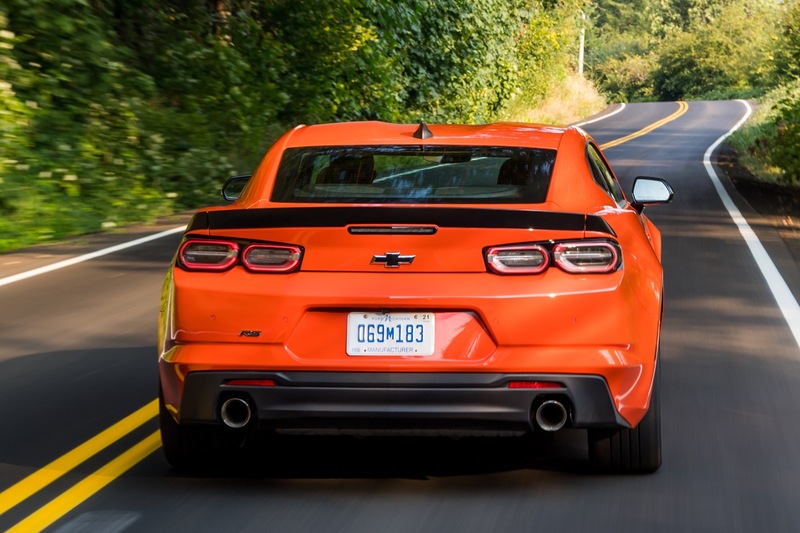 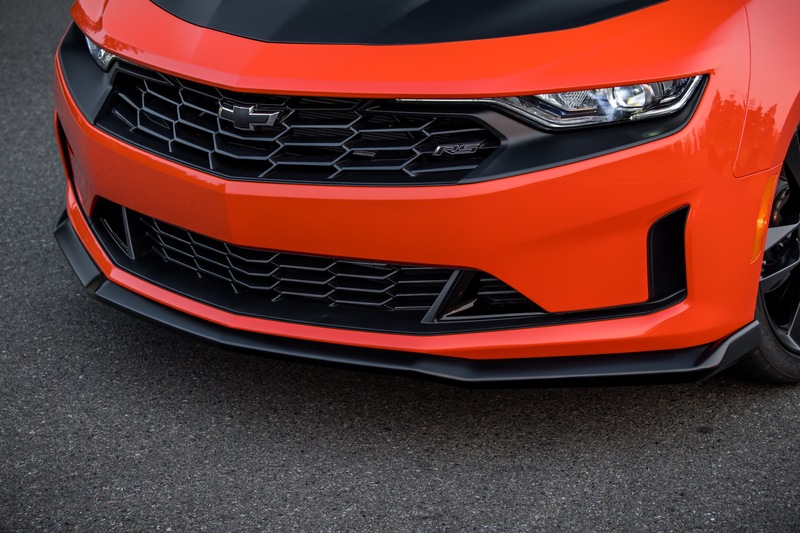 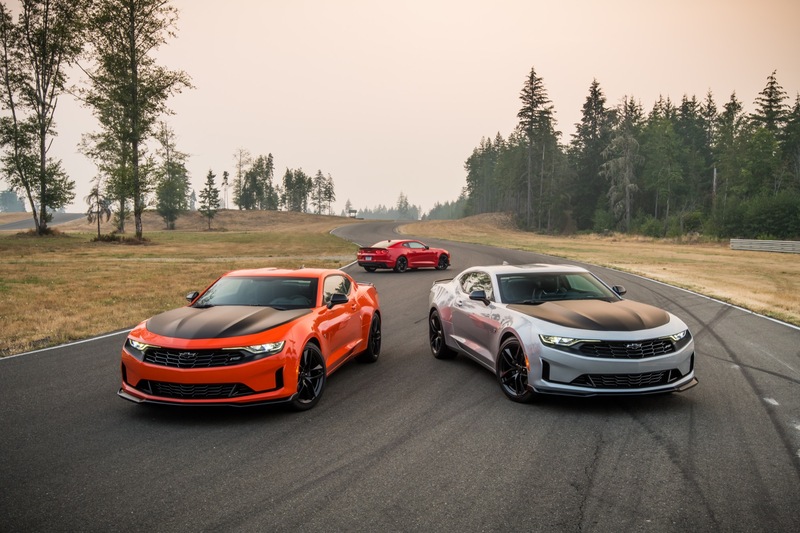 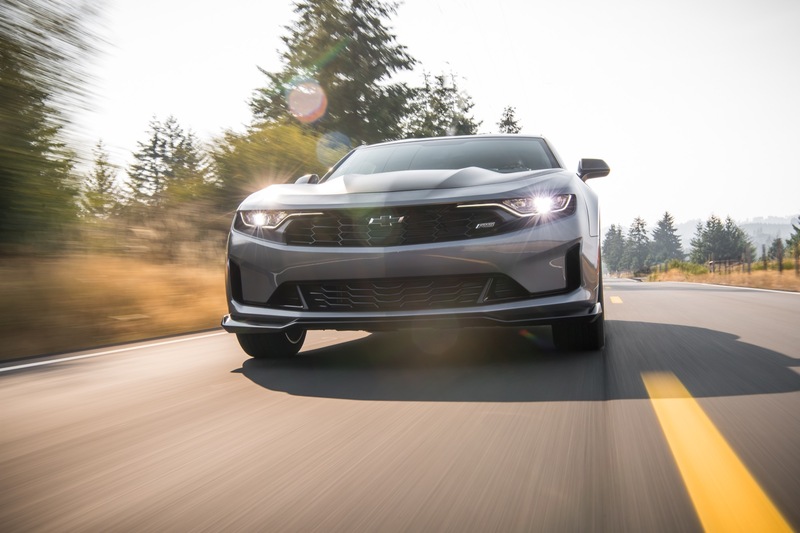 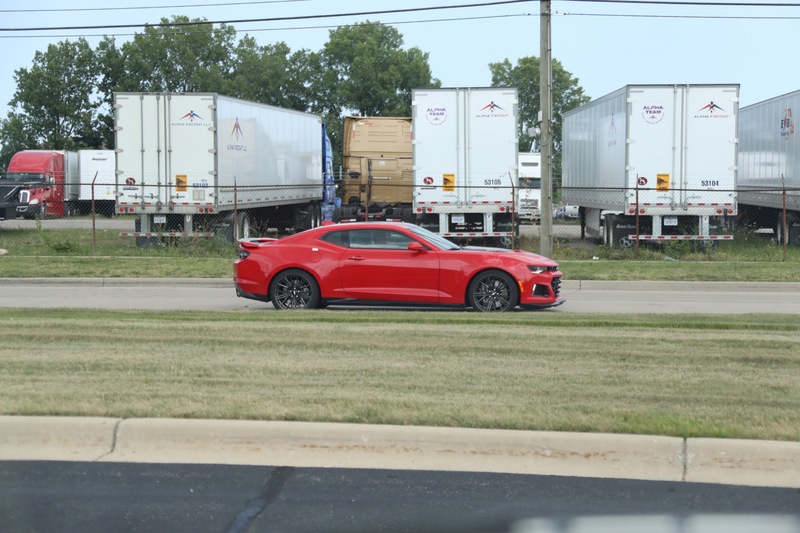 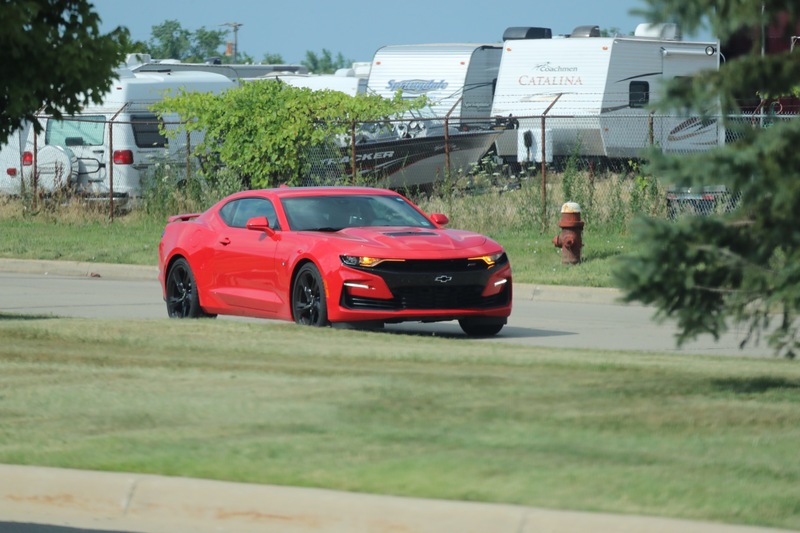 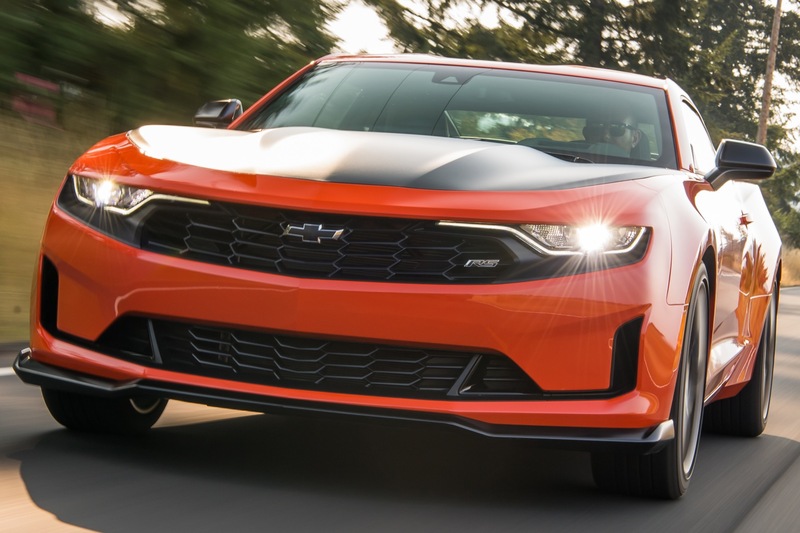 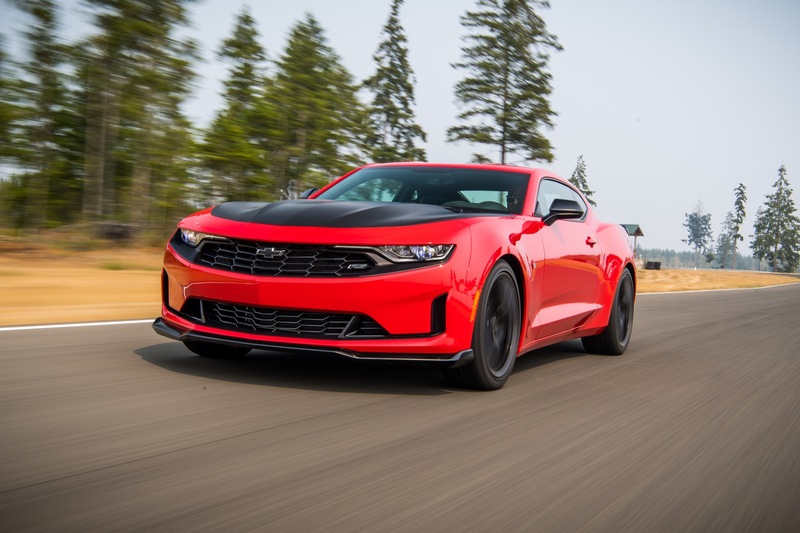 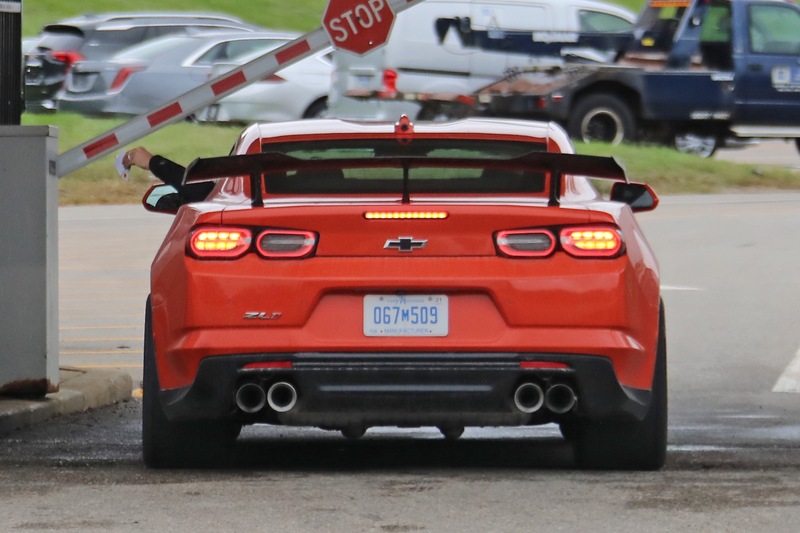 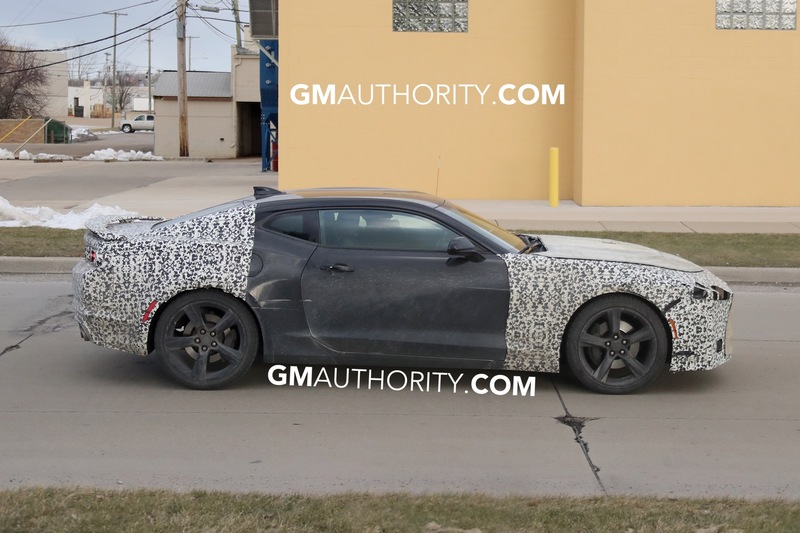 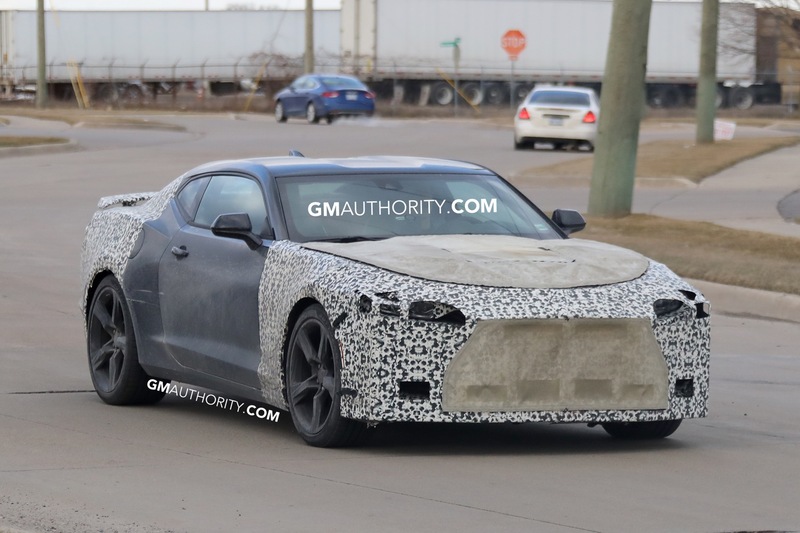 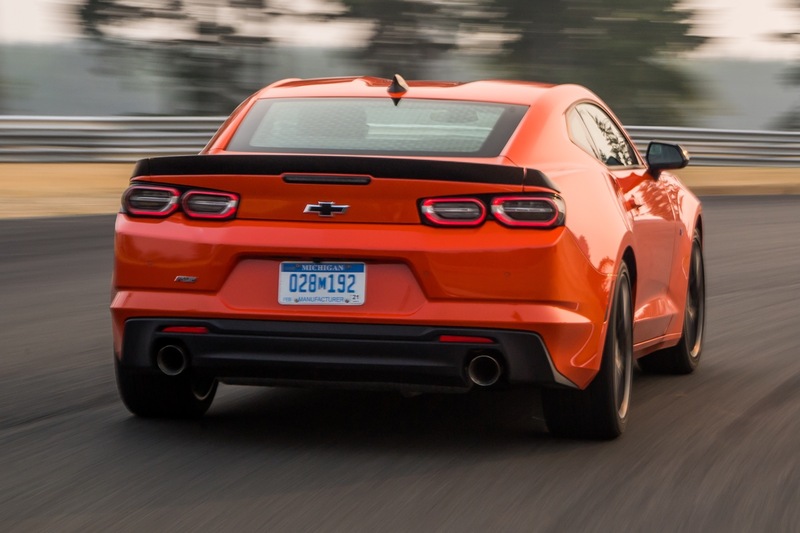 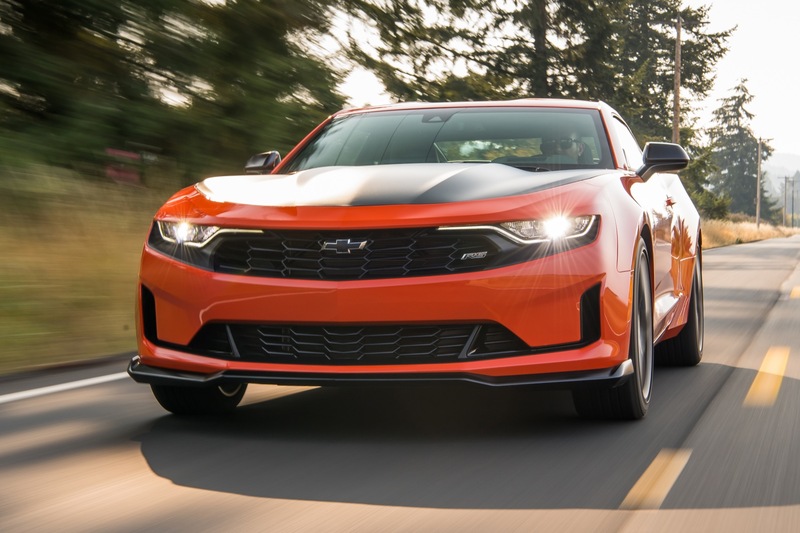 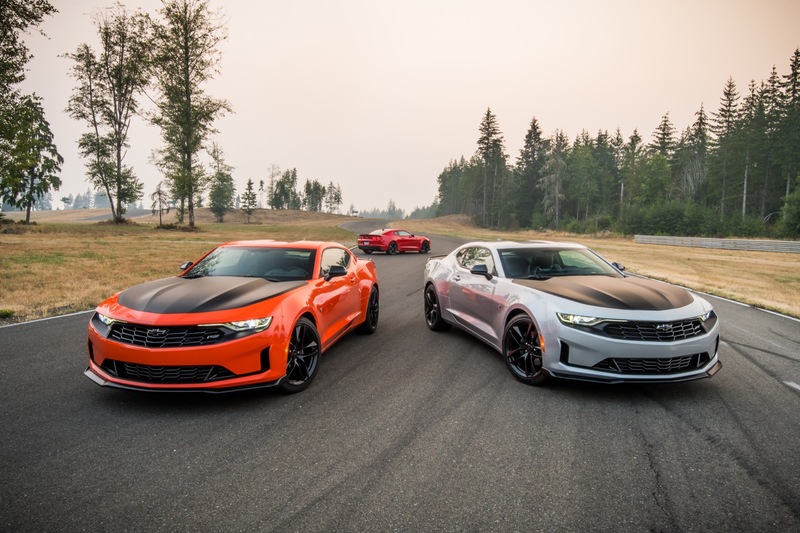 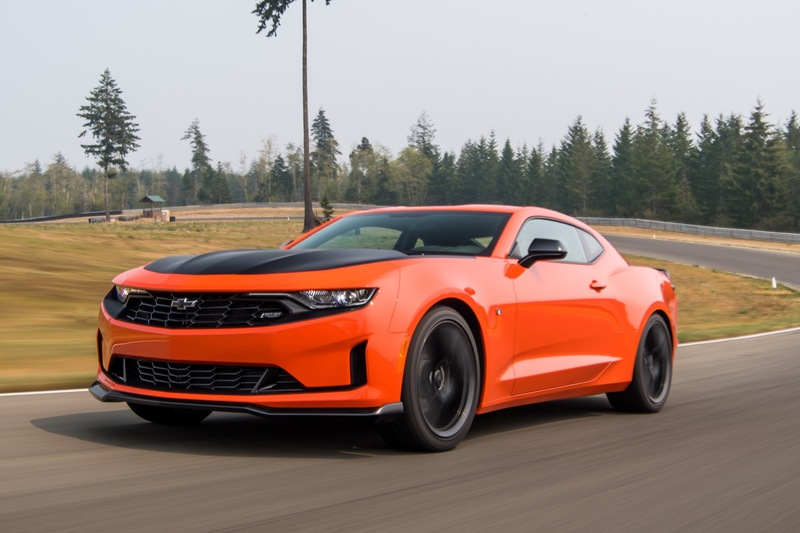 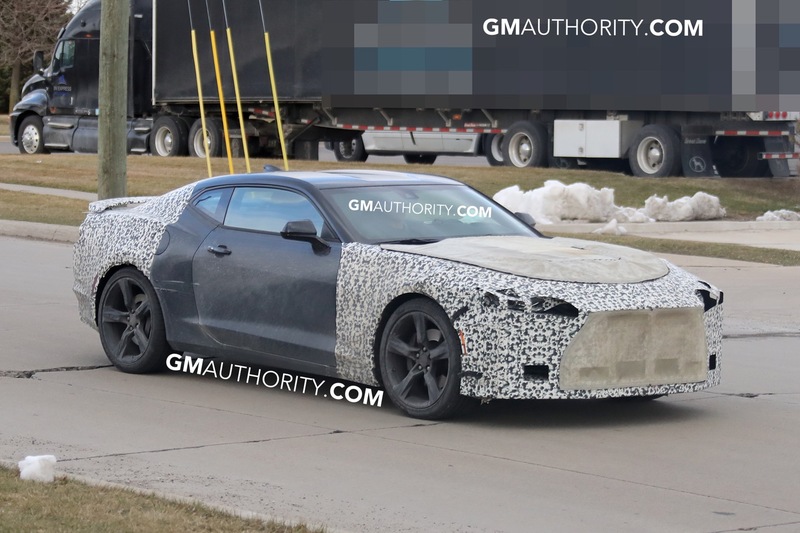 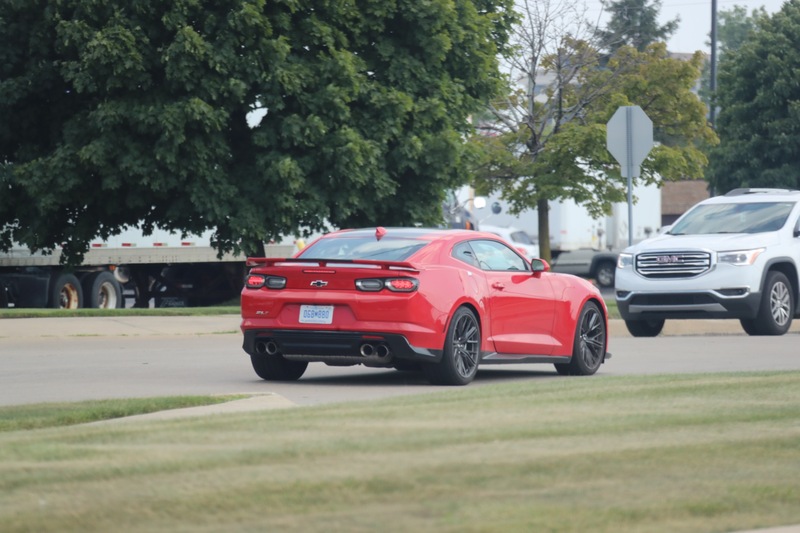 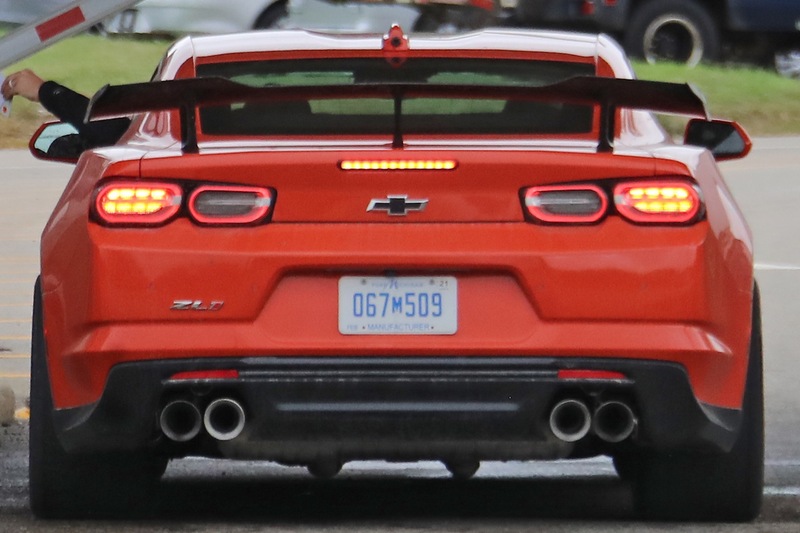 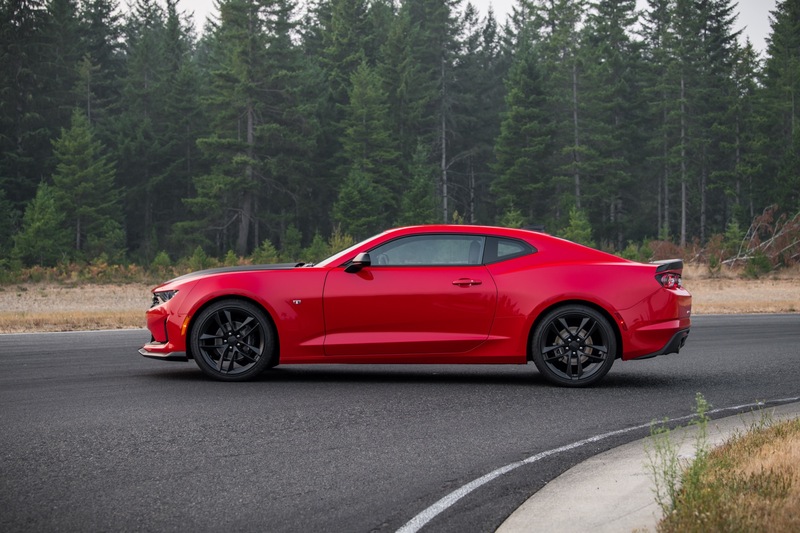 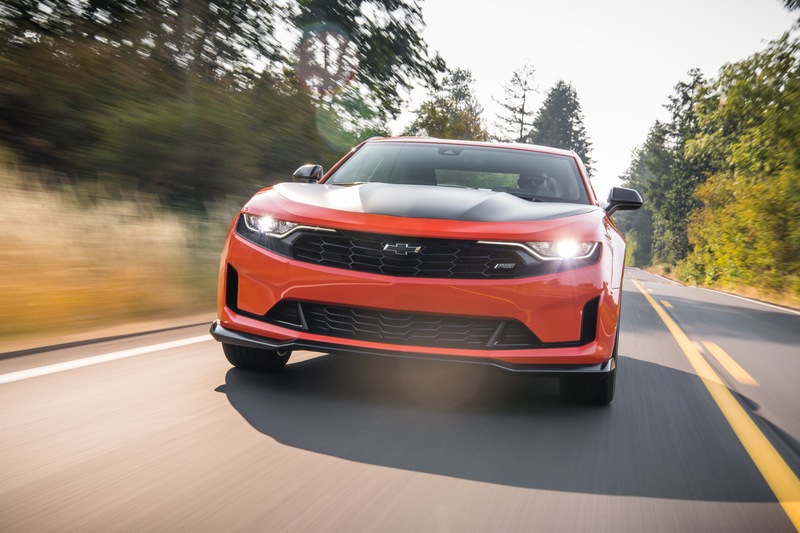 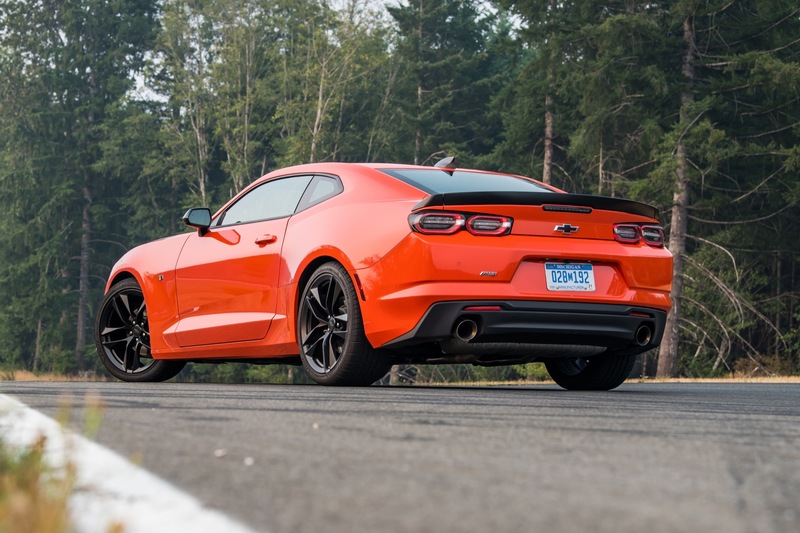 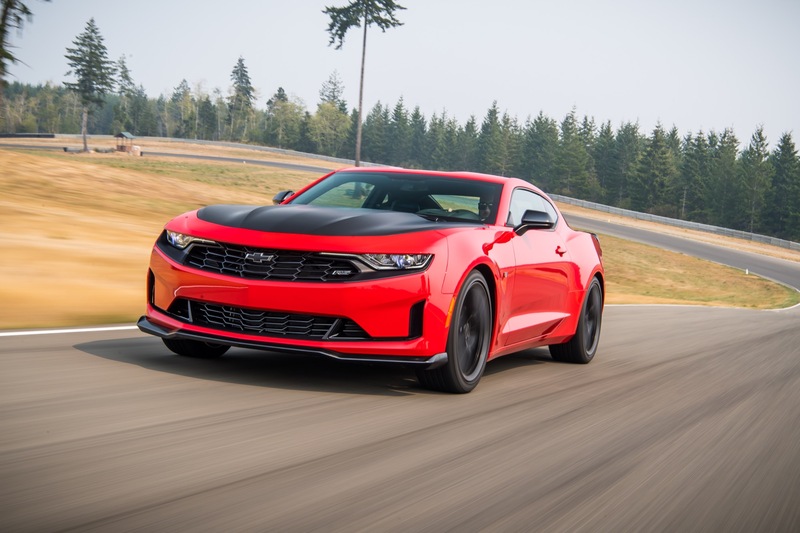 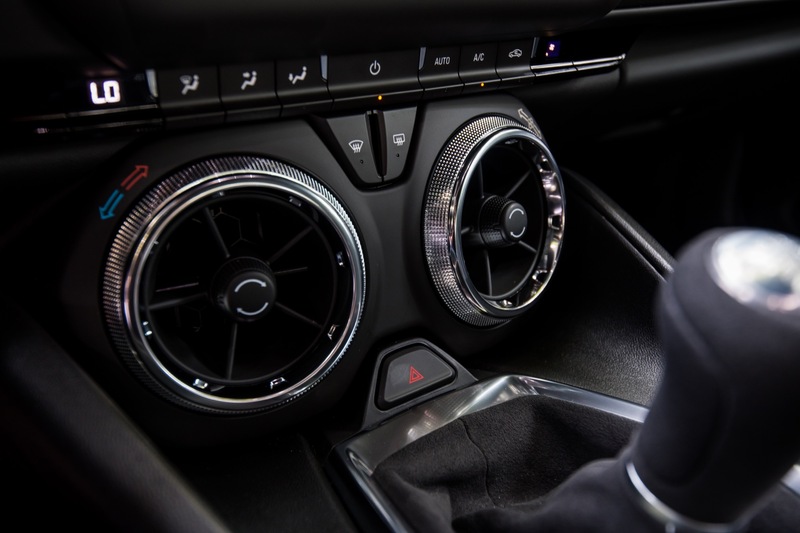 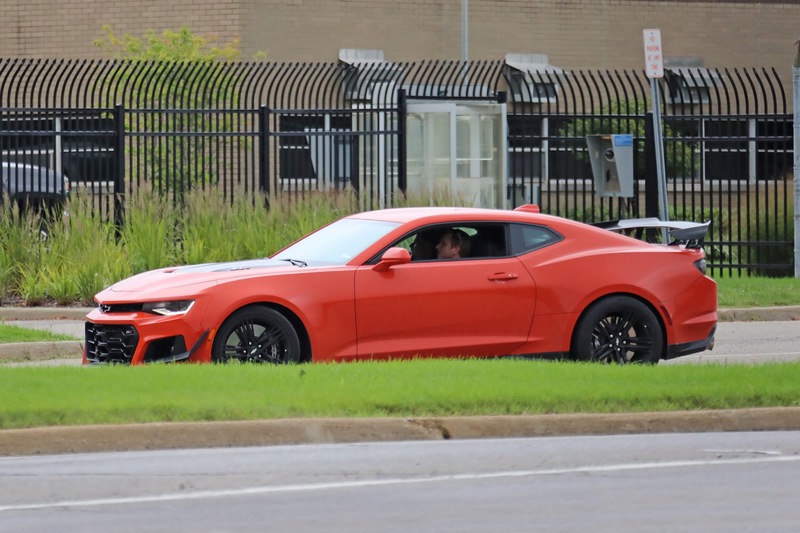 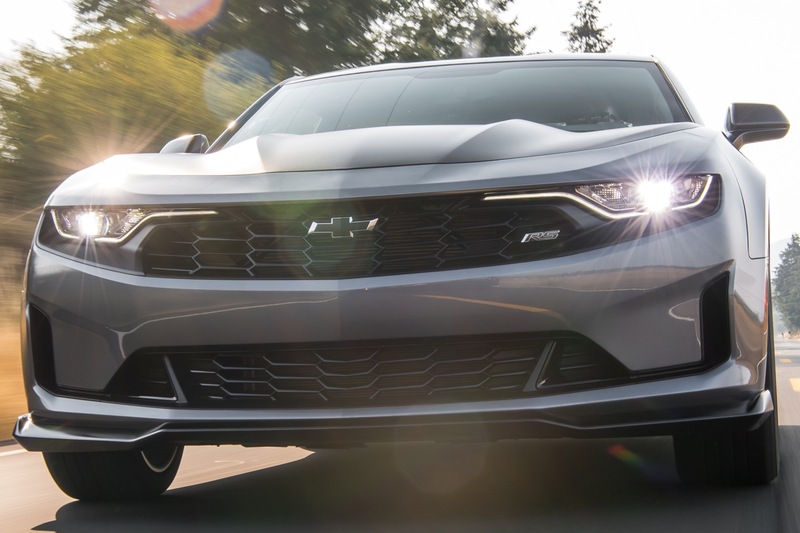 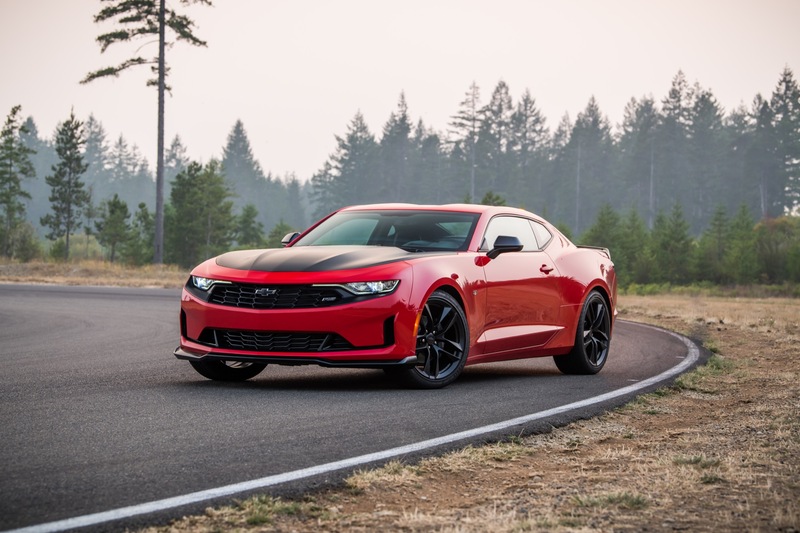 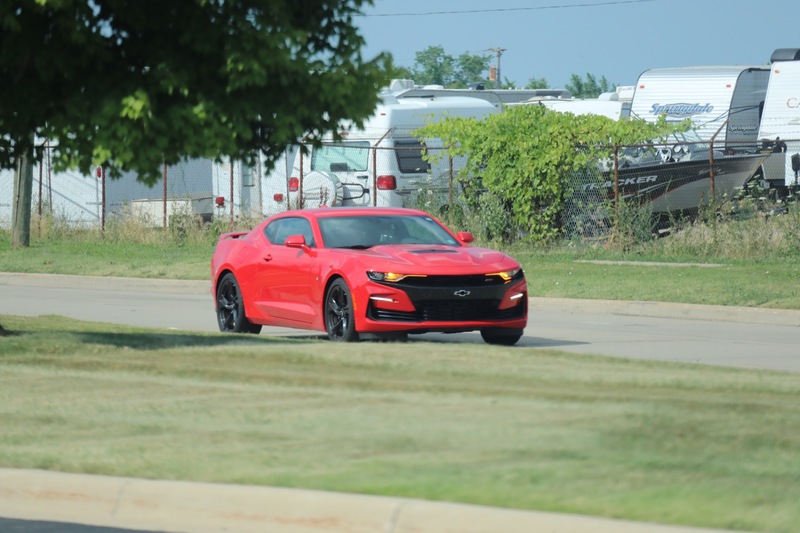 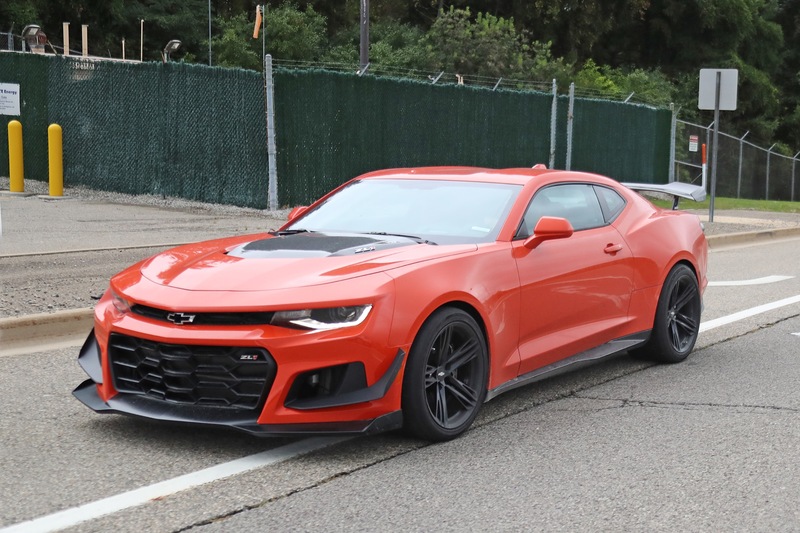 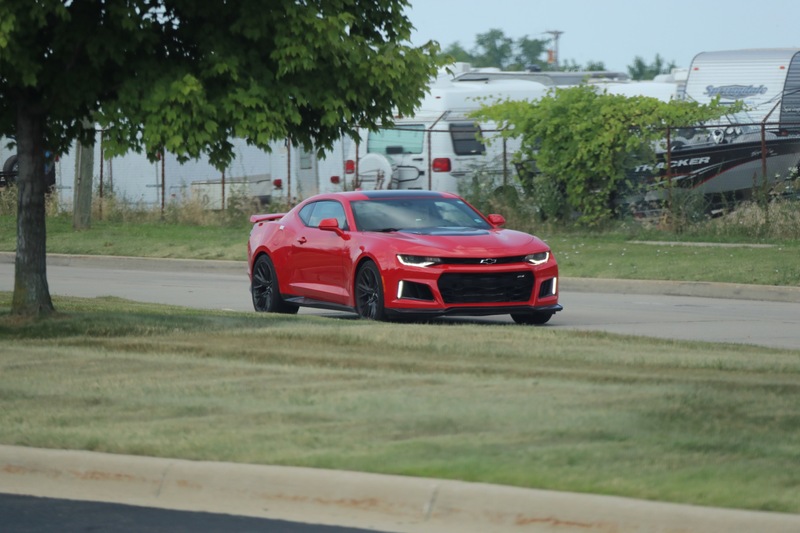 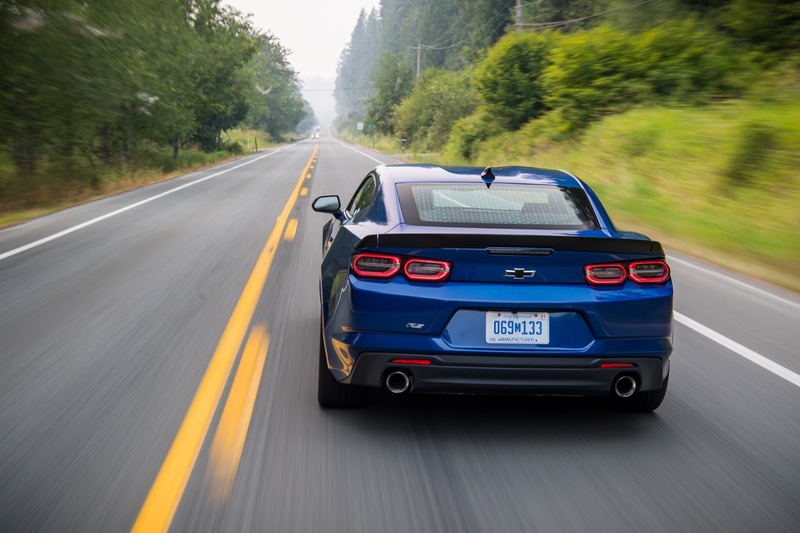 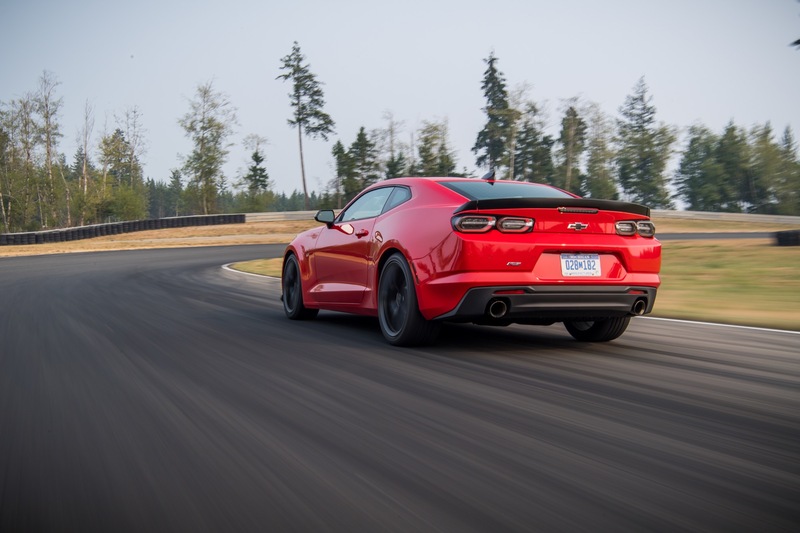 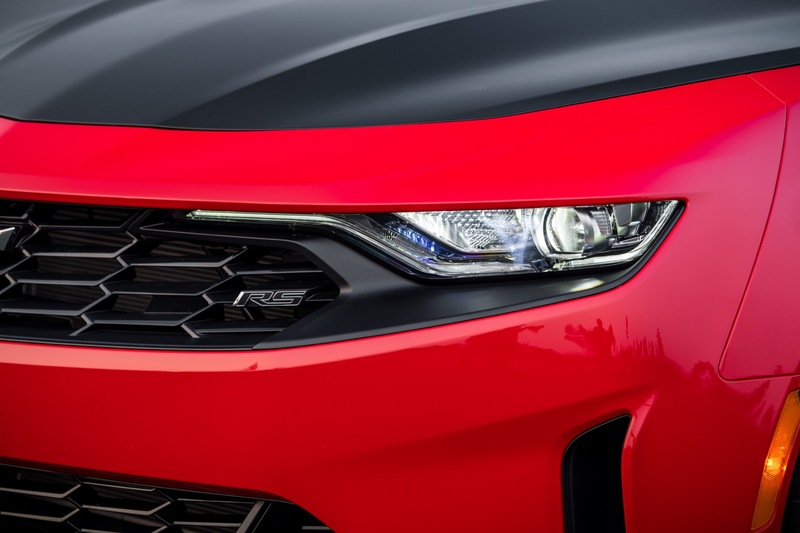 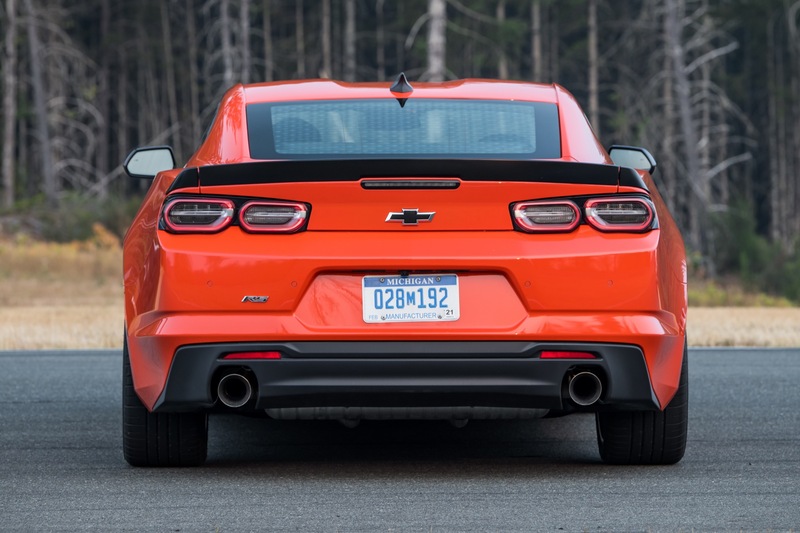 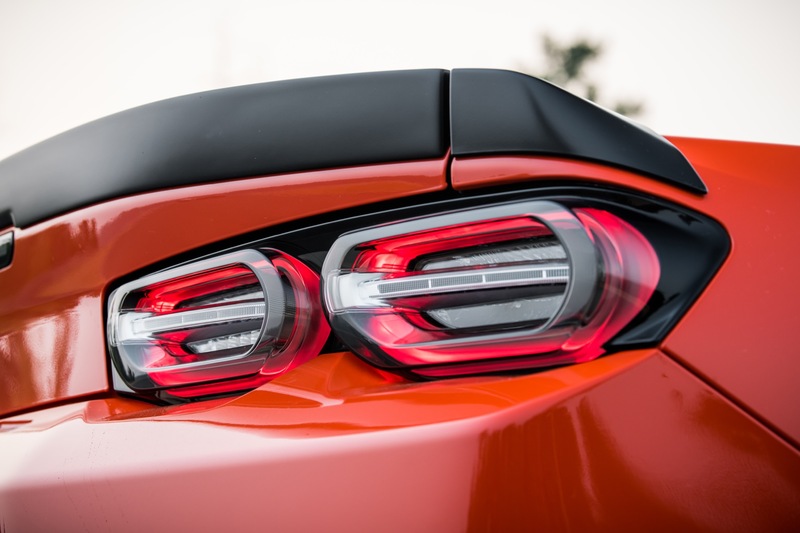 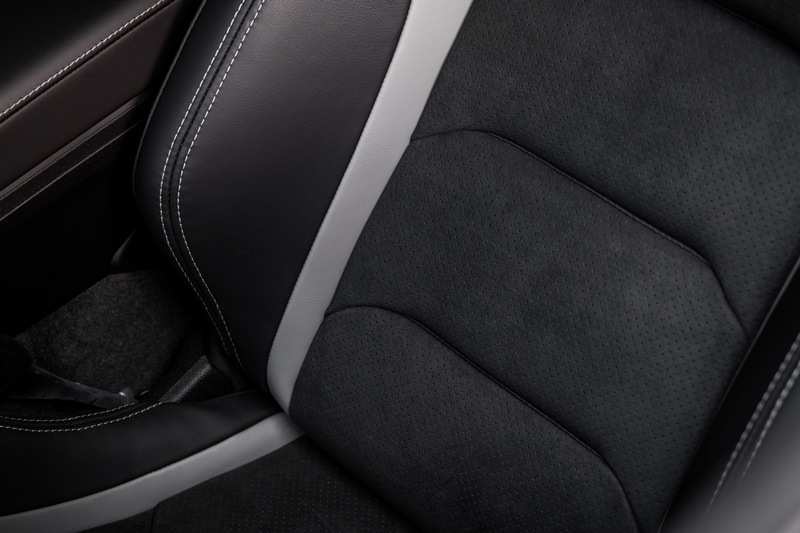 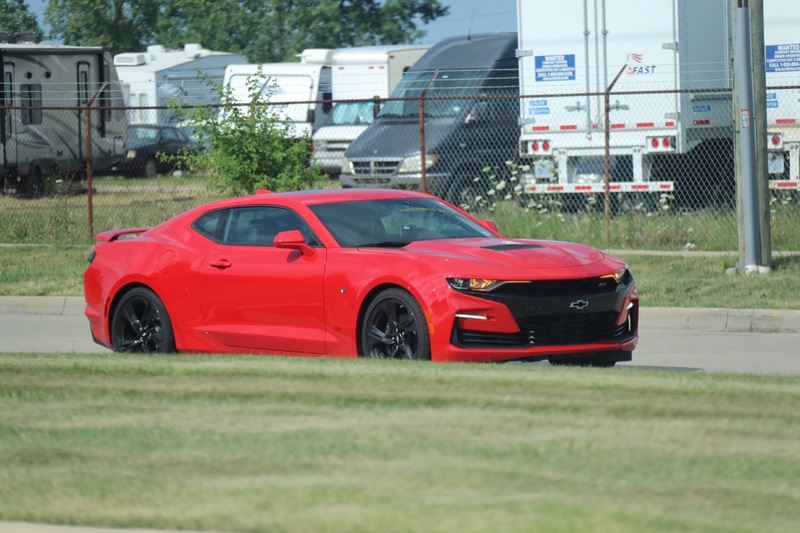 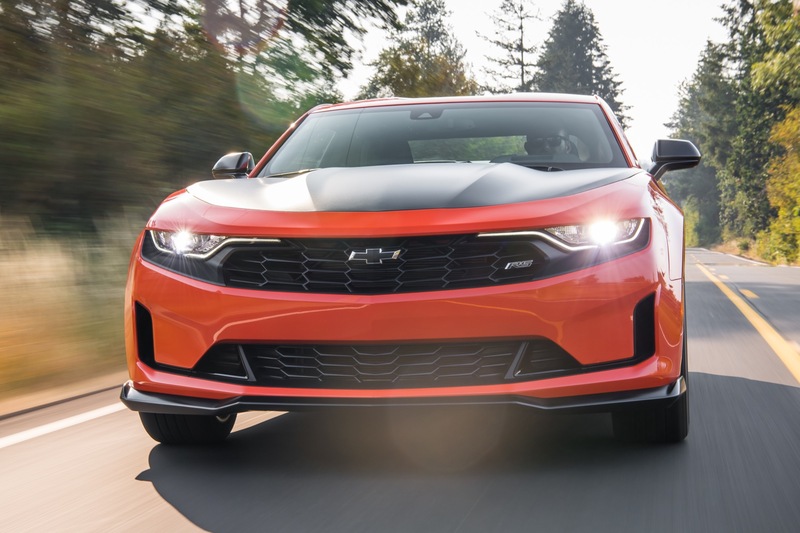 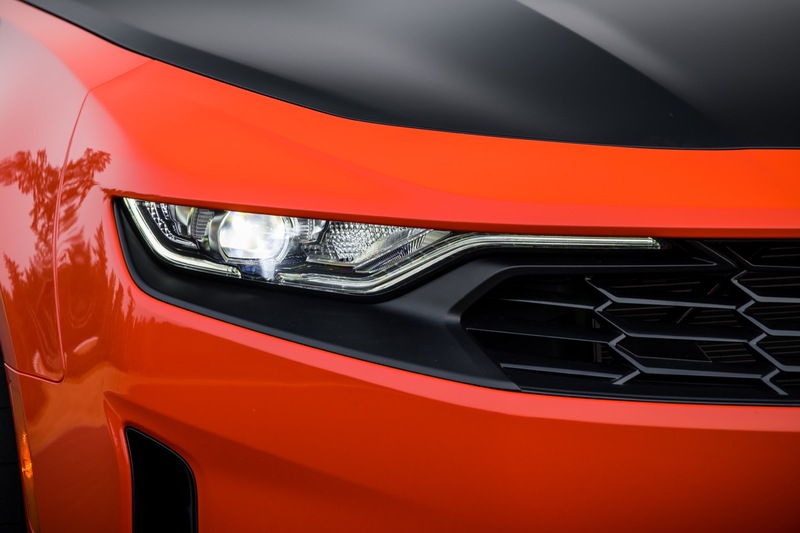 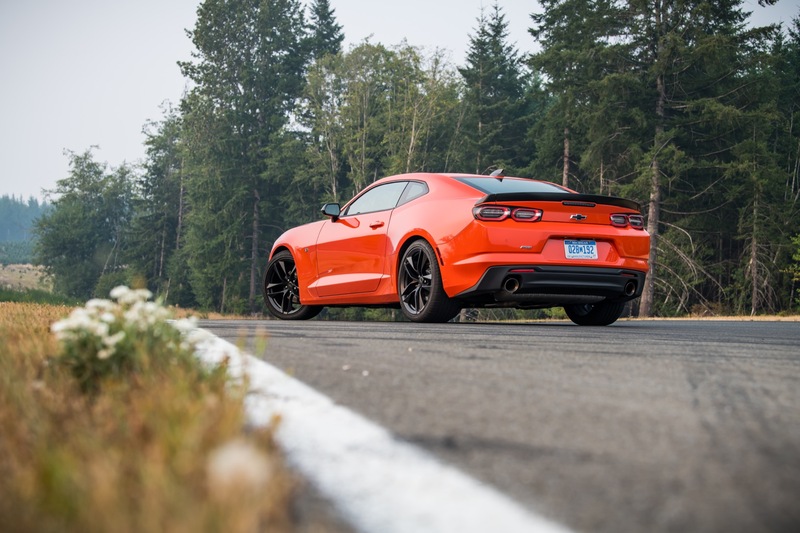 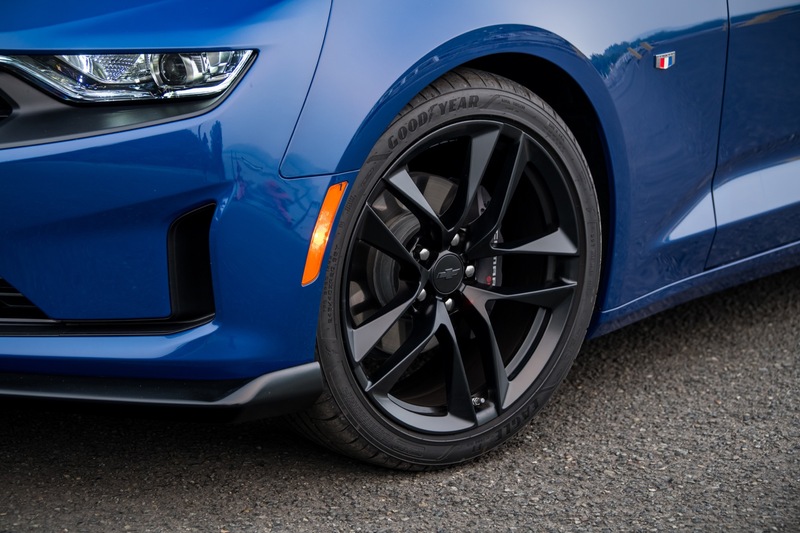 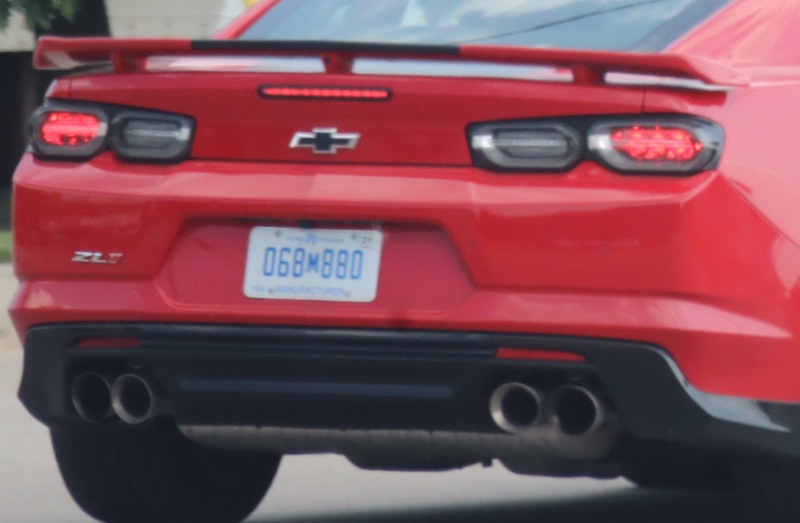 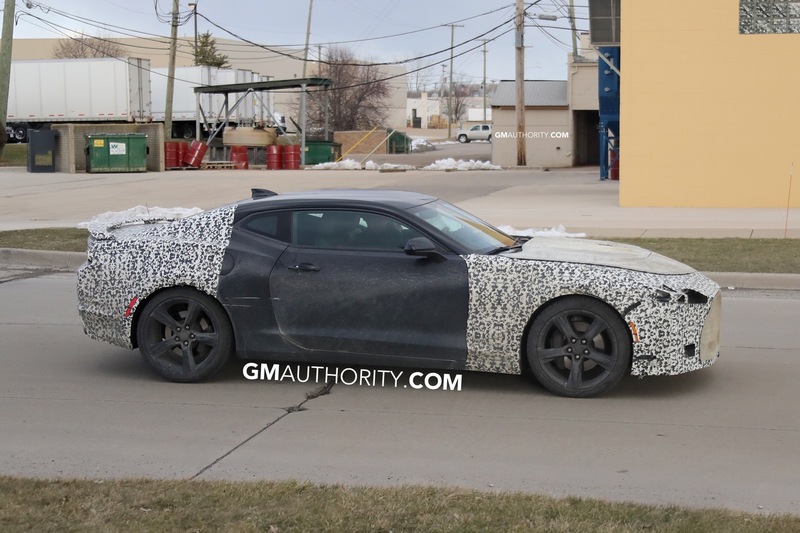 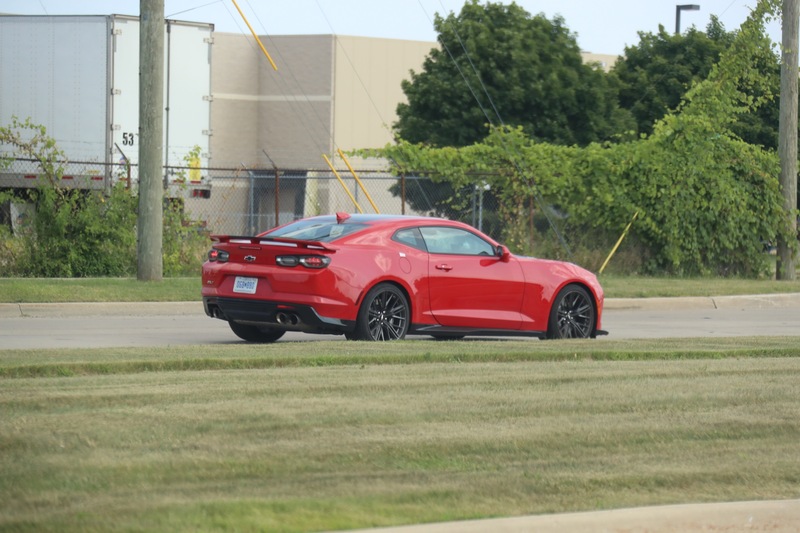 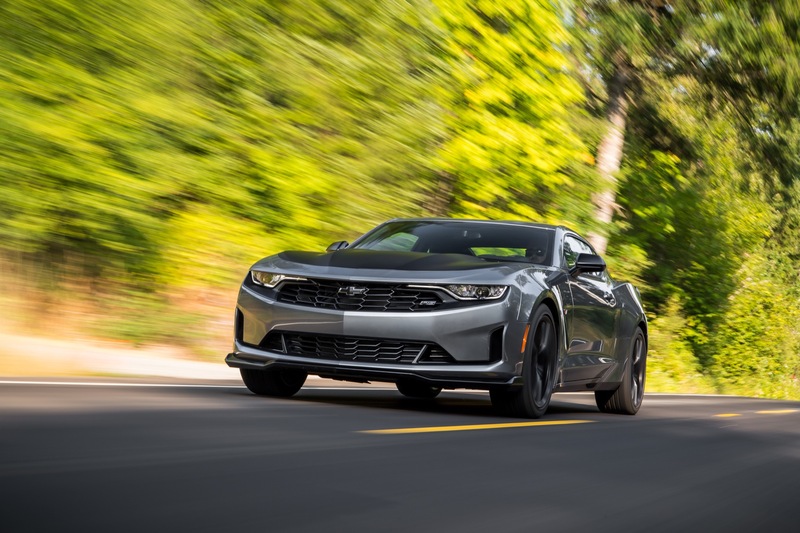 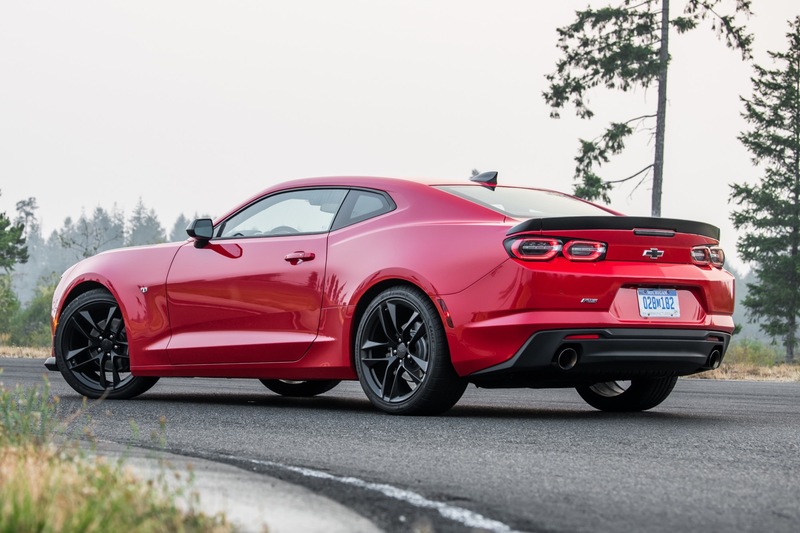 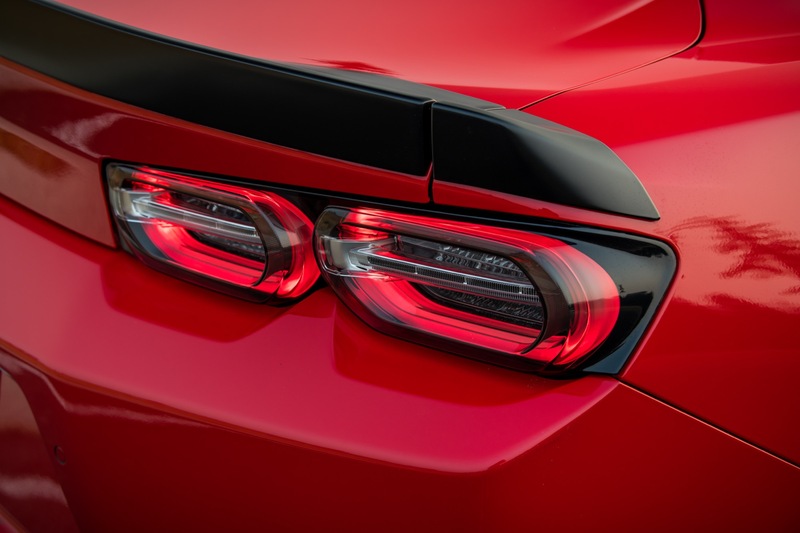 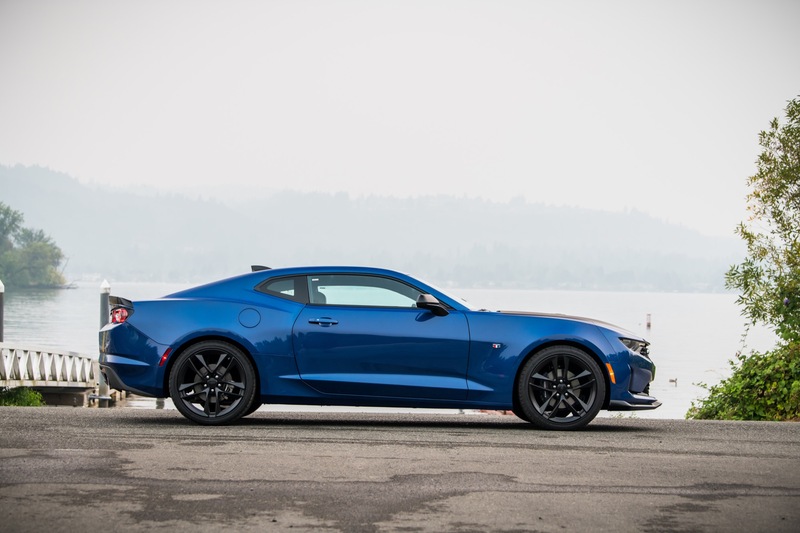 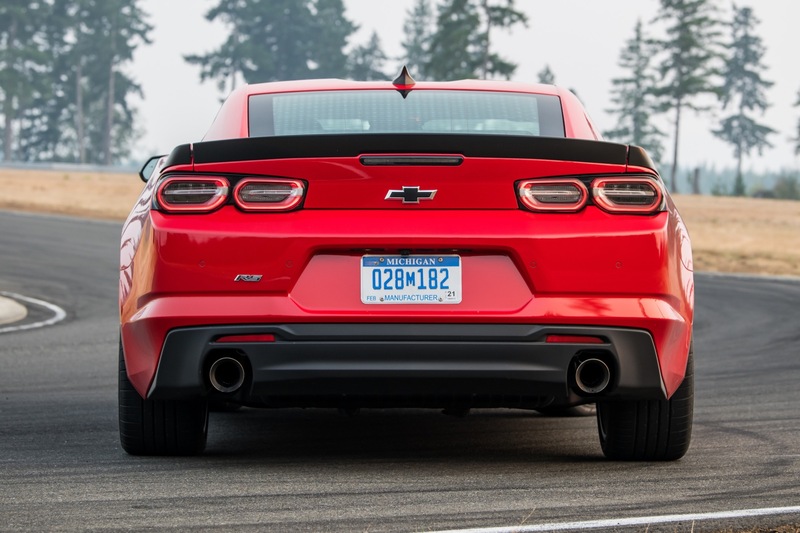 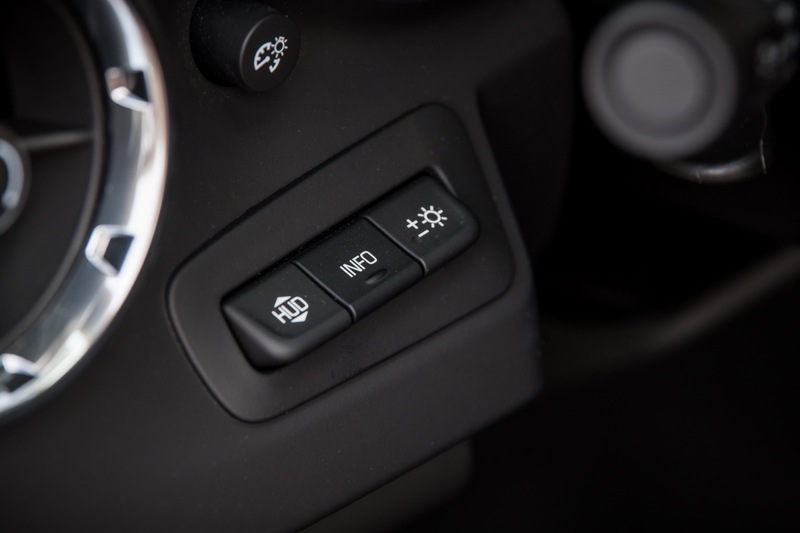 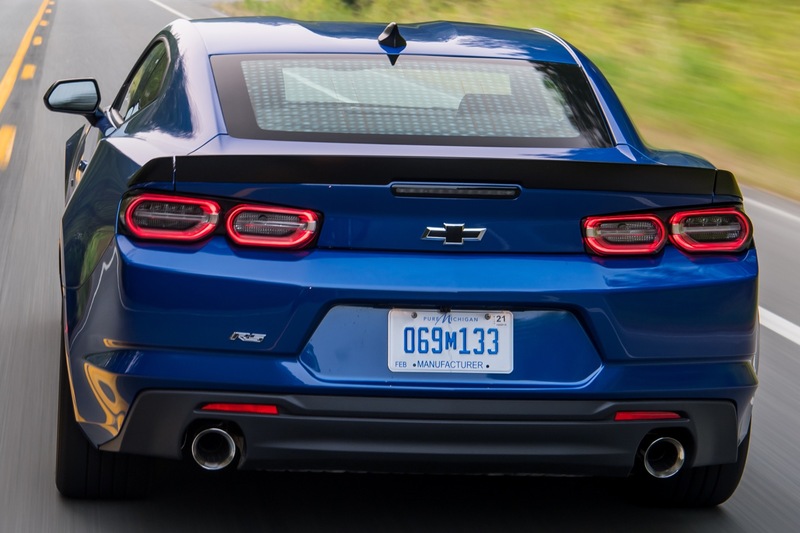 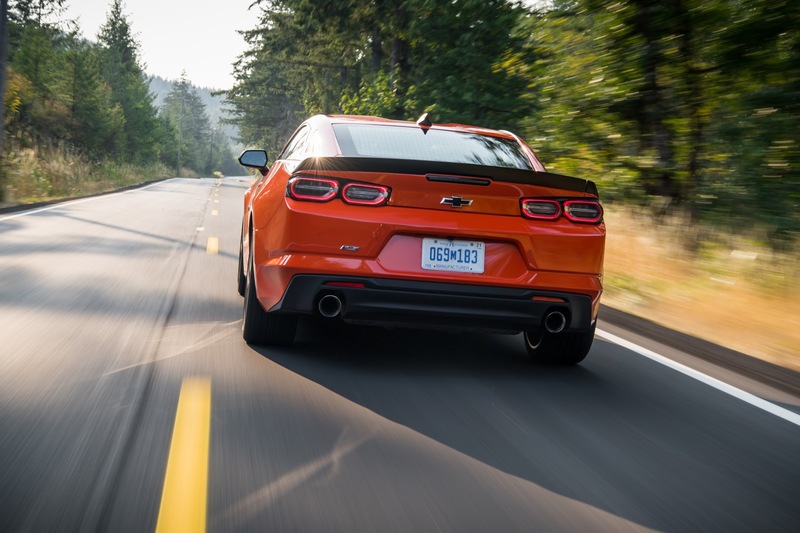 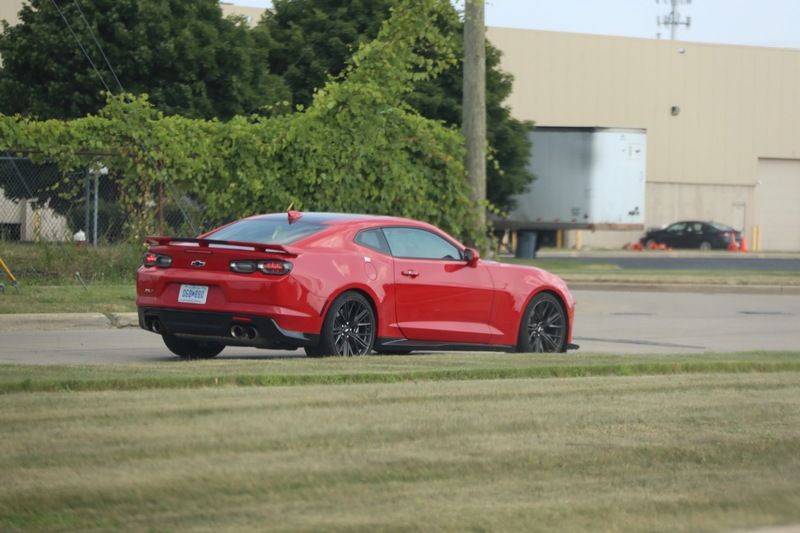 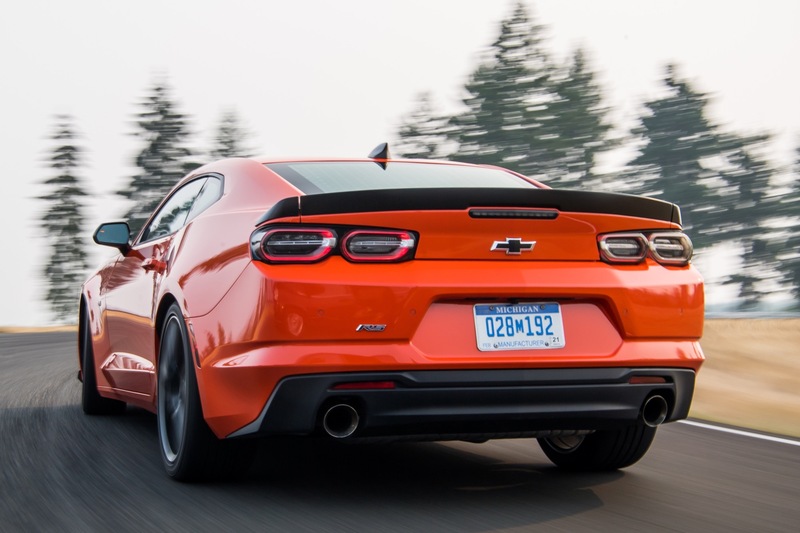 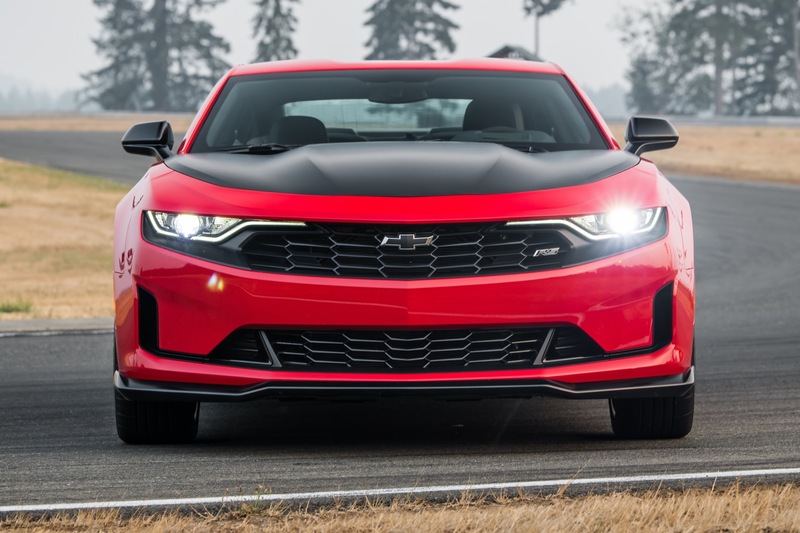 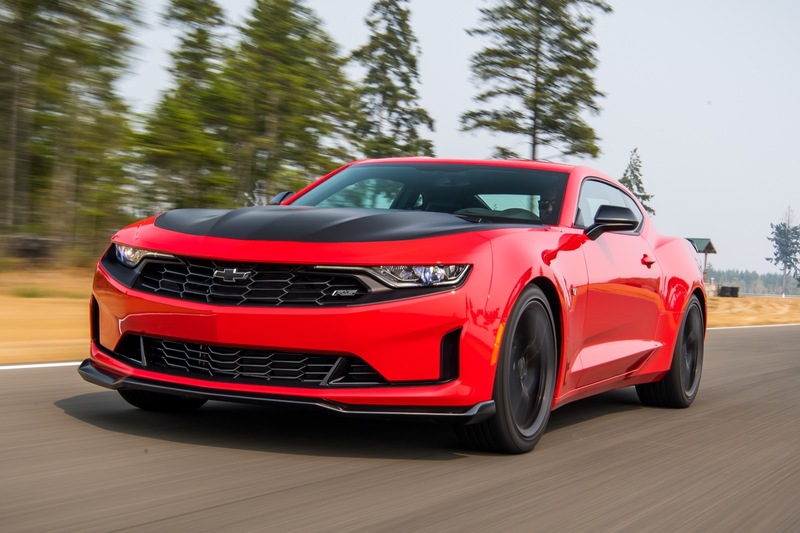 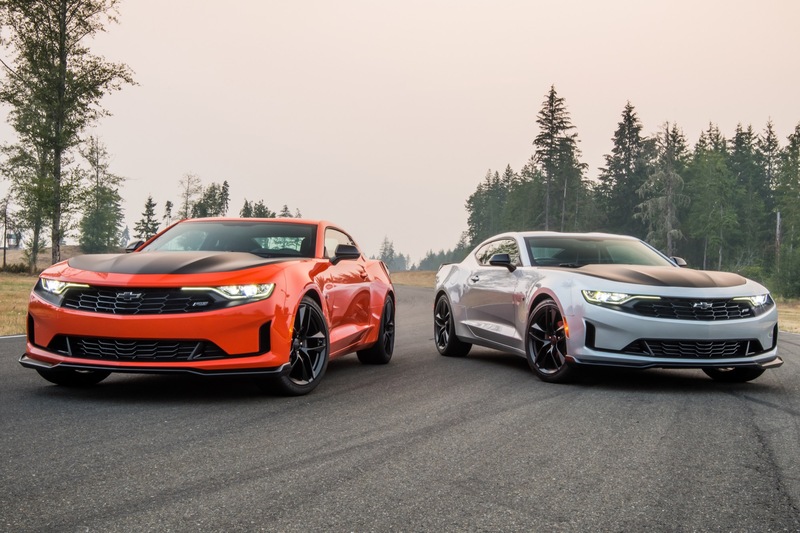 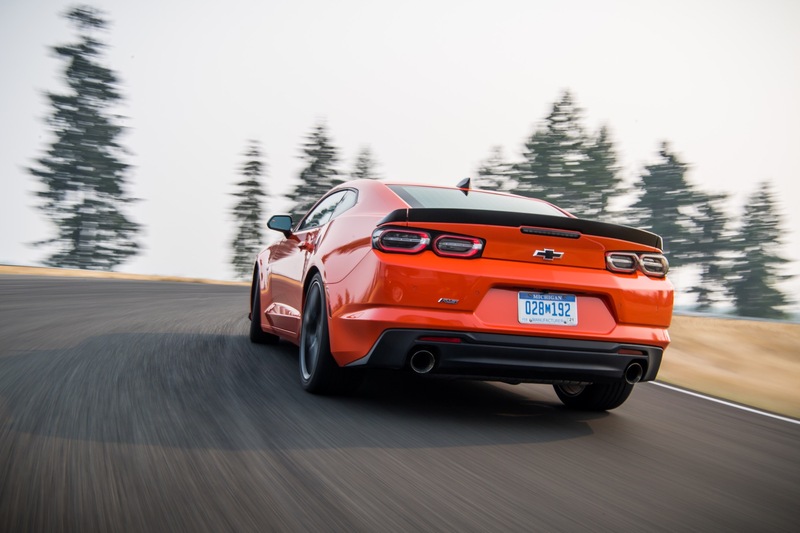 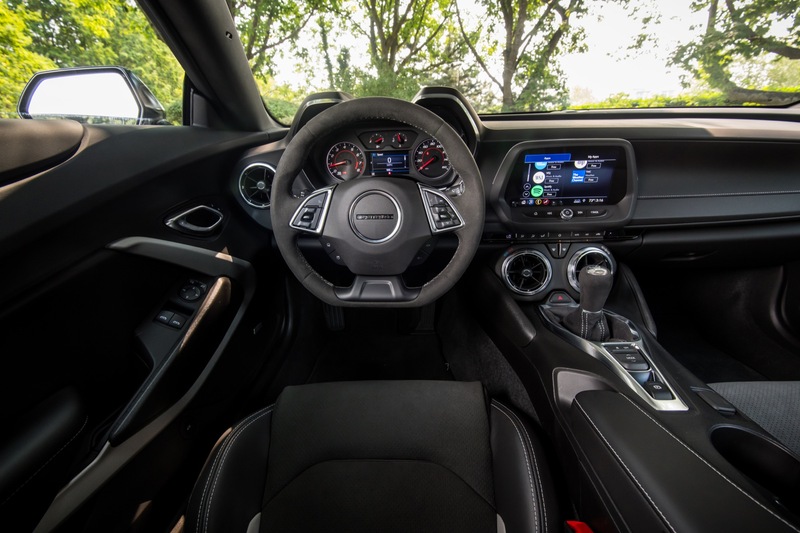 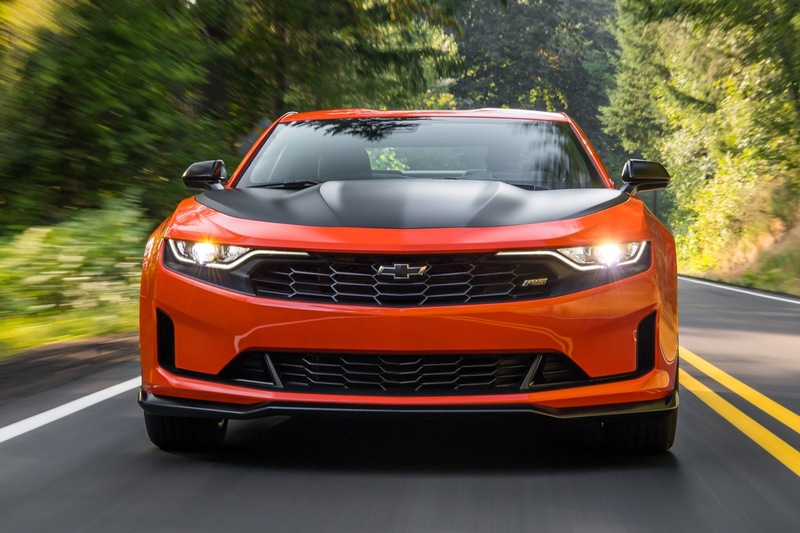 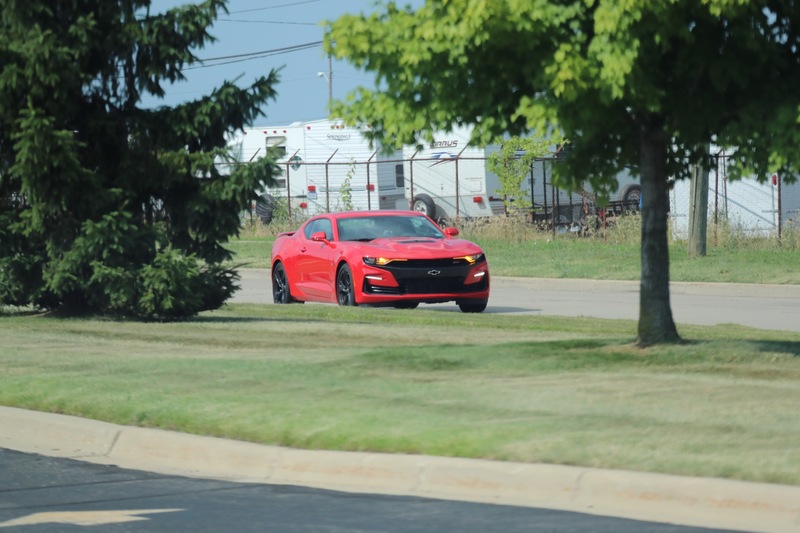 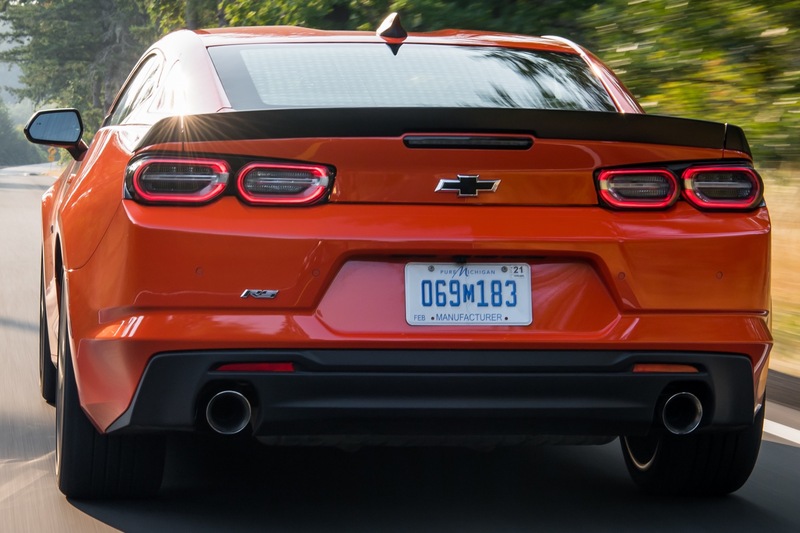 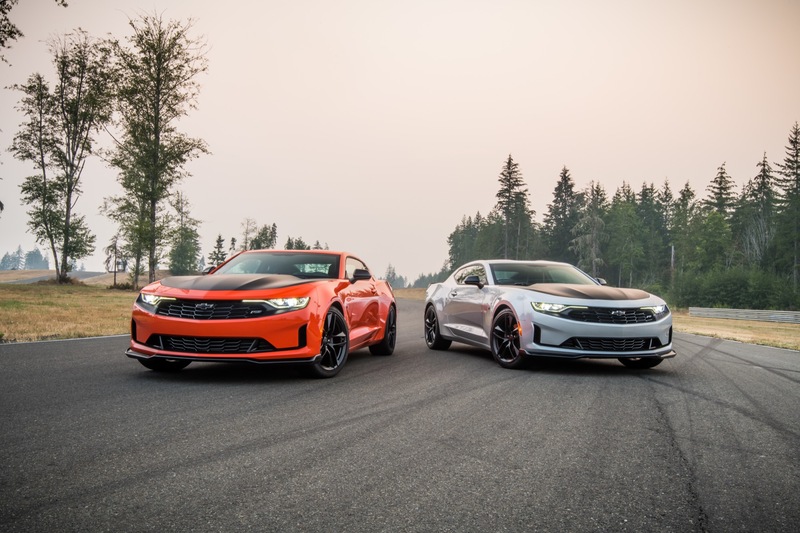 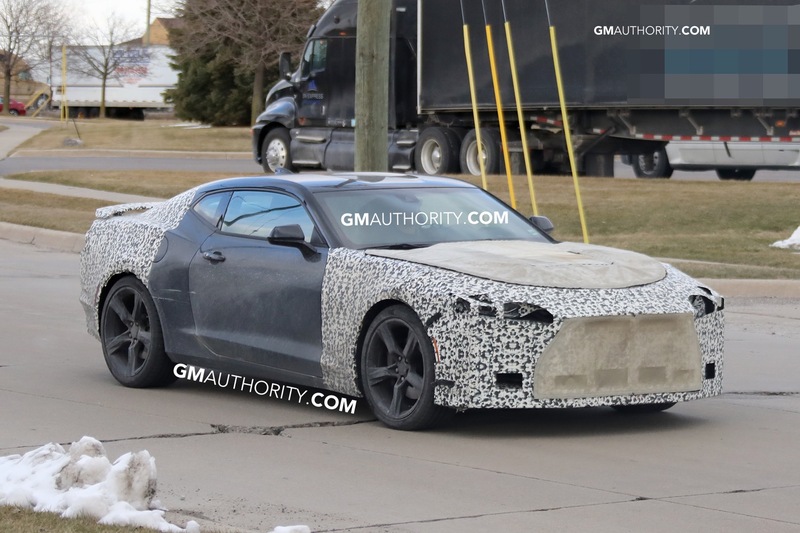 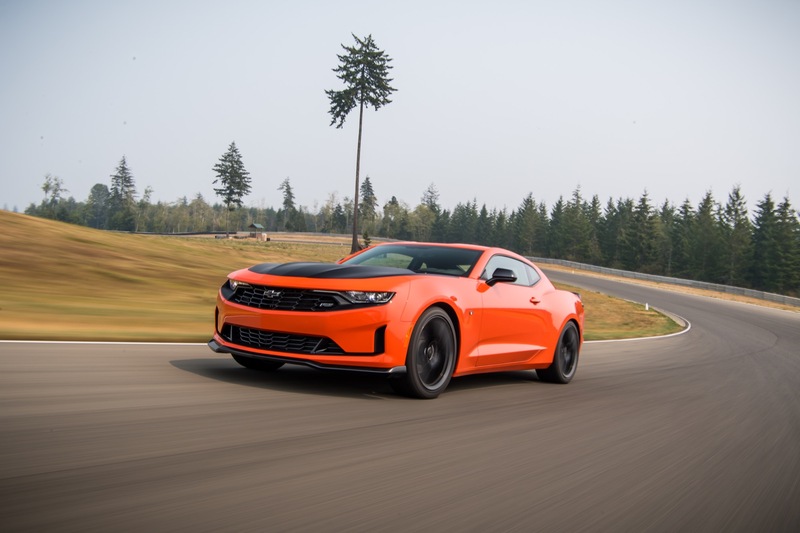 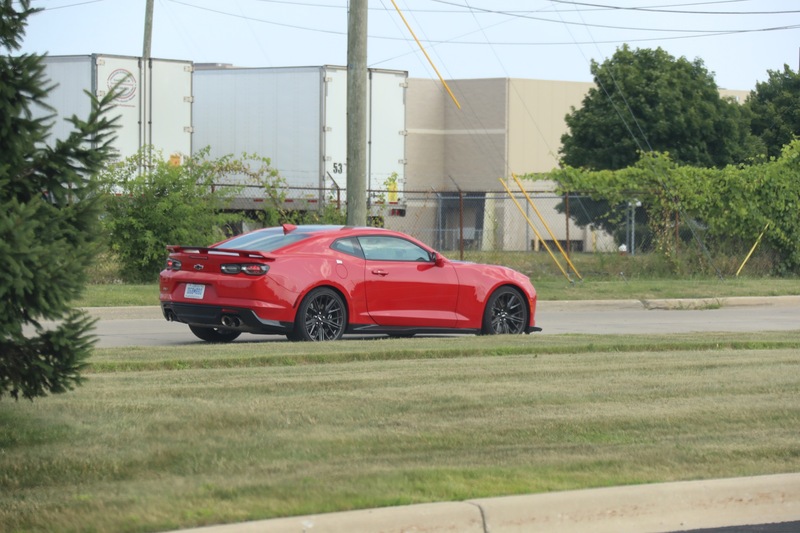 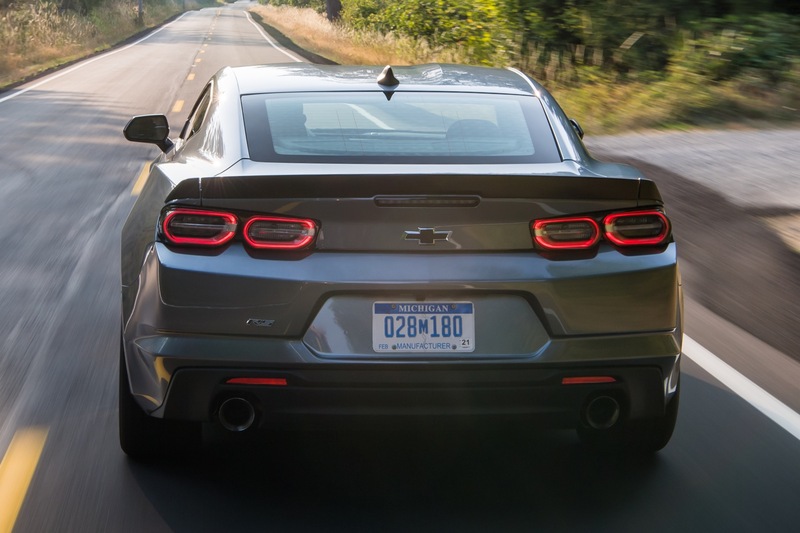 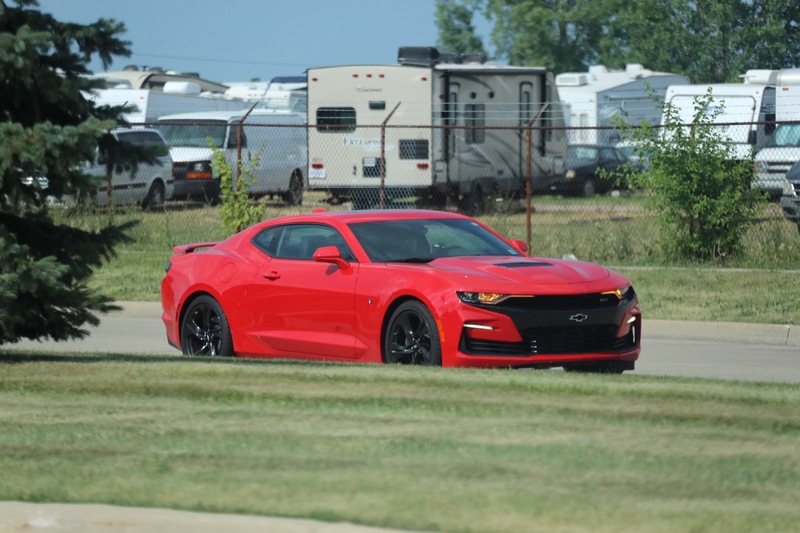 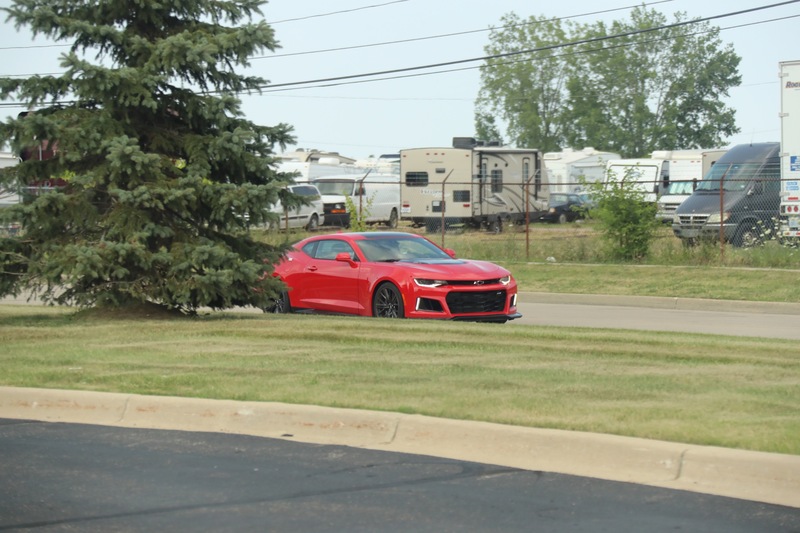 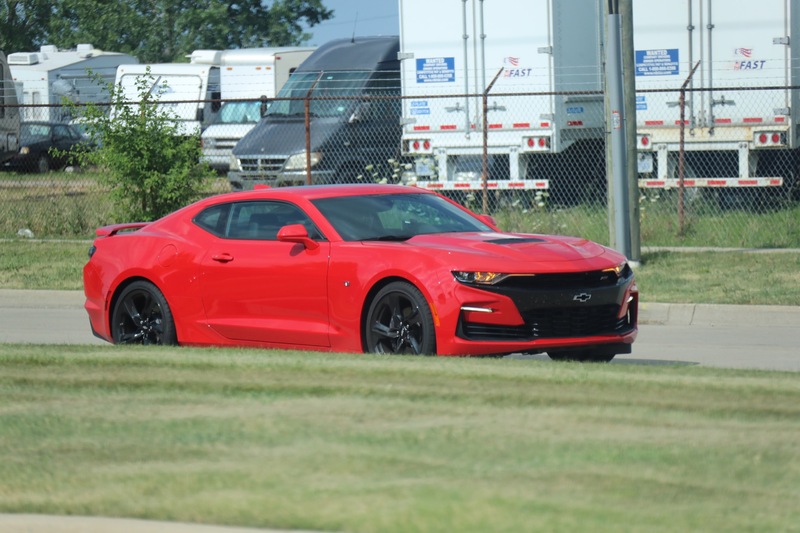 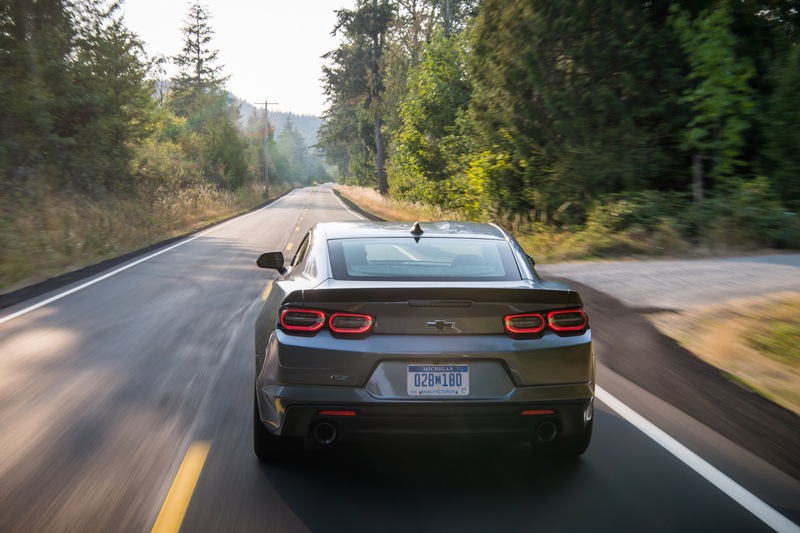 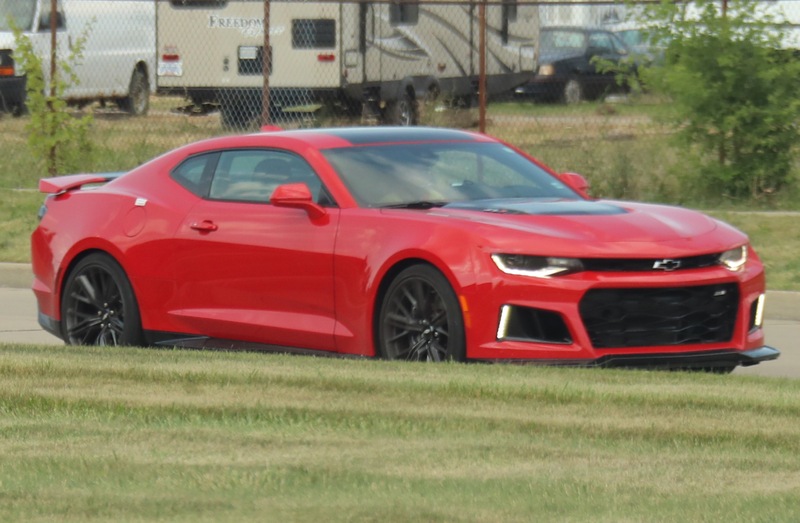 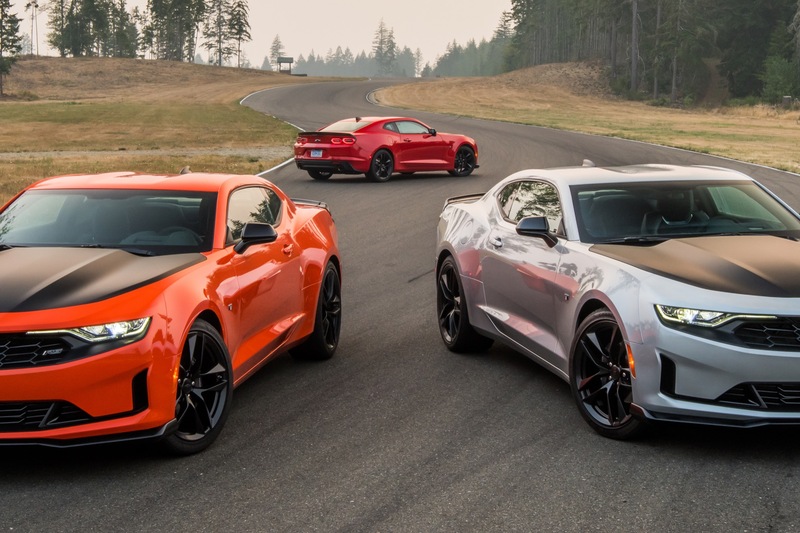 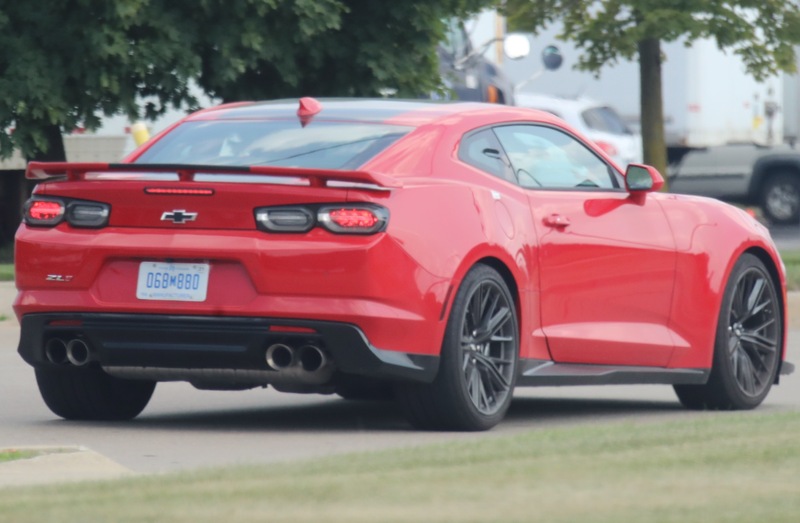 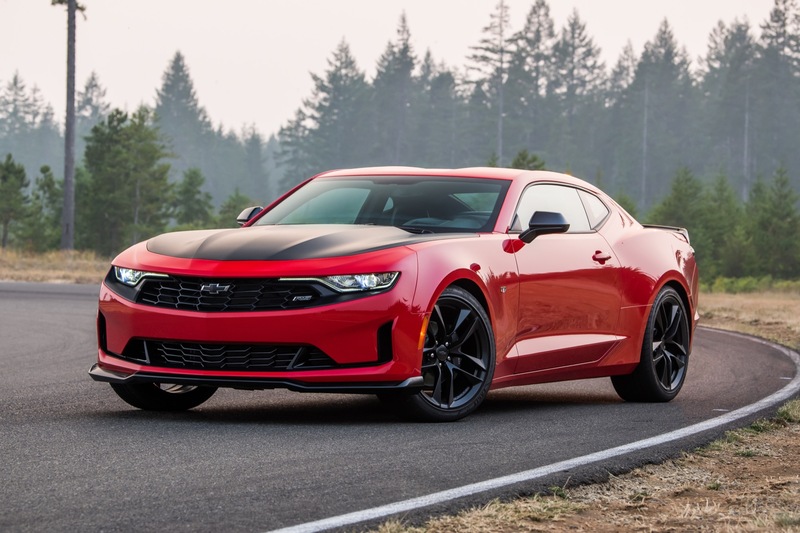 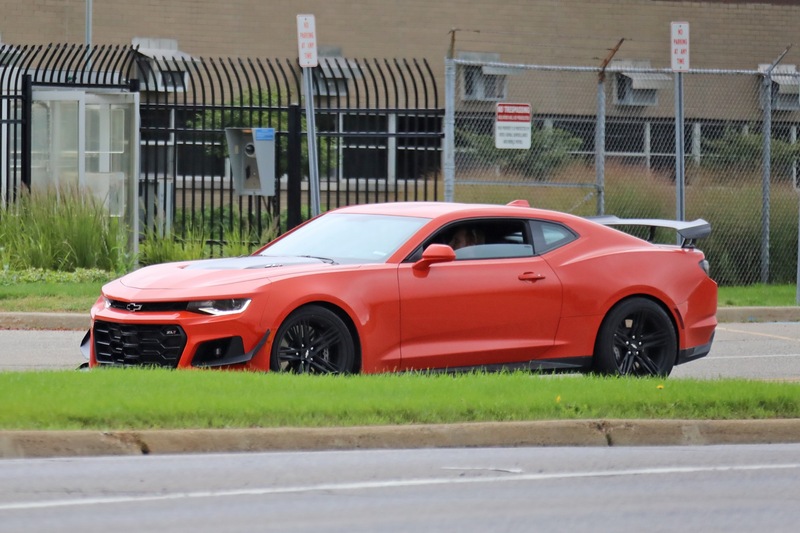 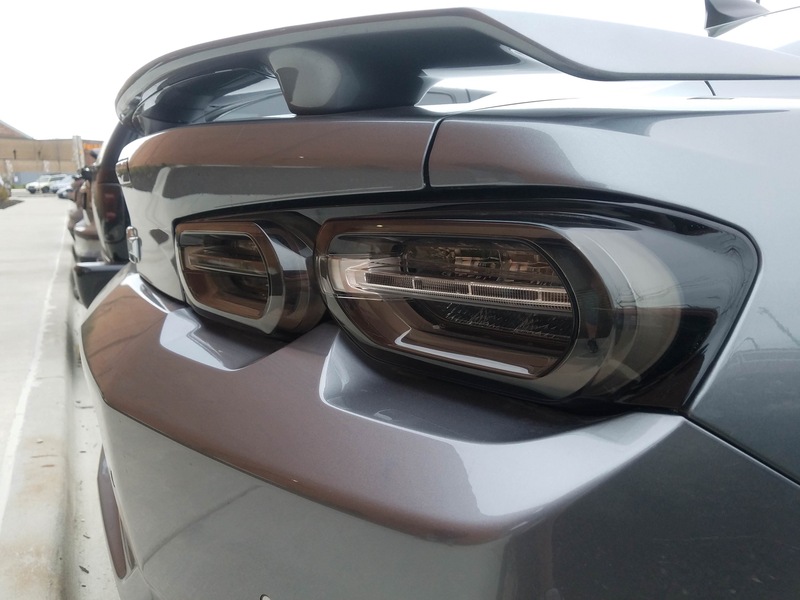 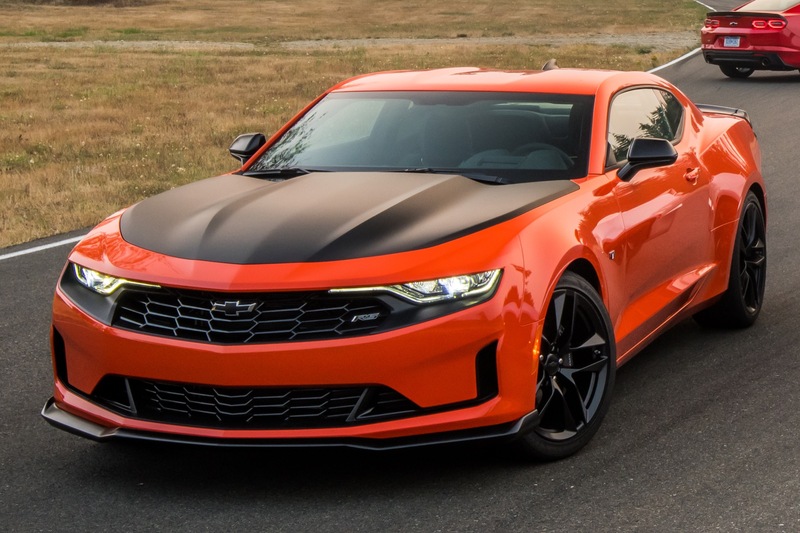 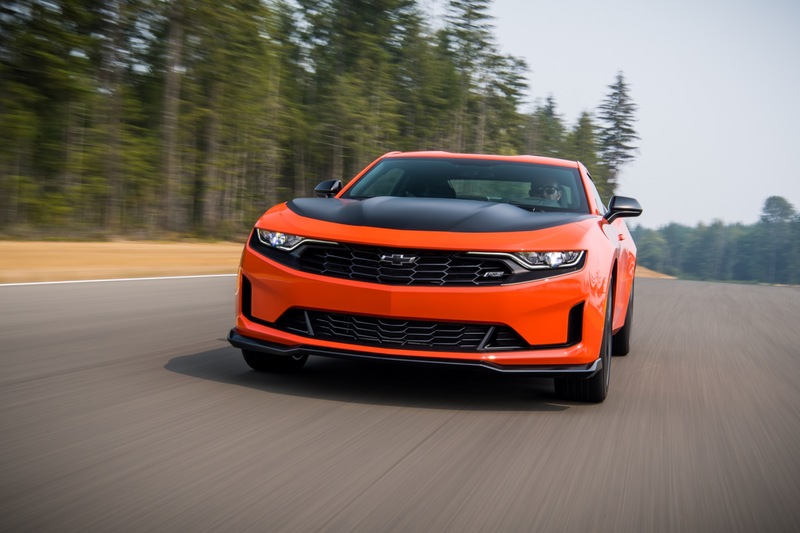 The 2019 Camaro receives a mid-cycle refresh consisting of updates to the exterior and various features, representing the fourth model year of the sixth-generation Camaro. 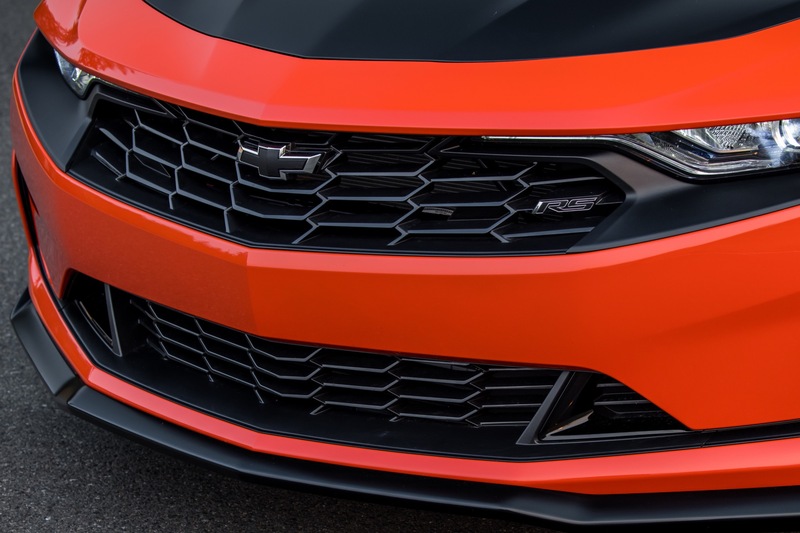 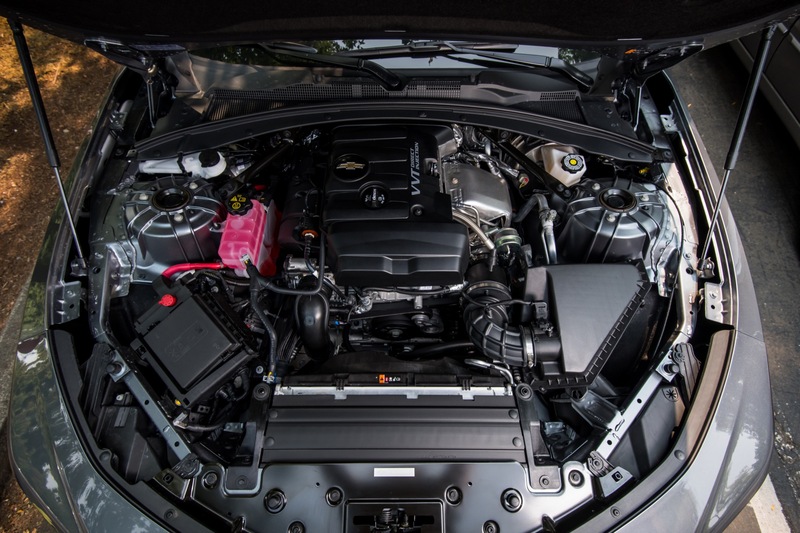 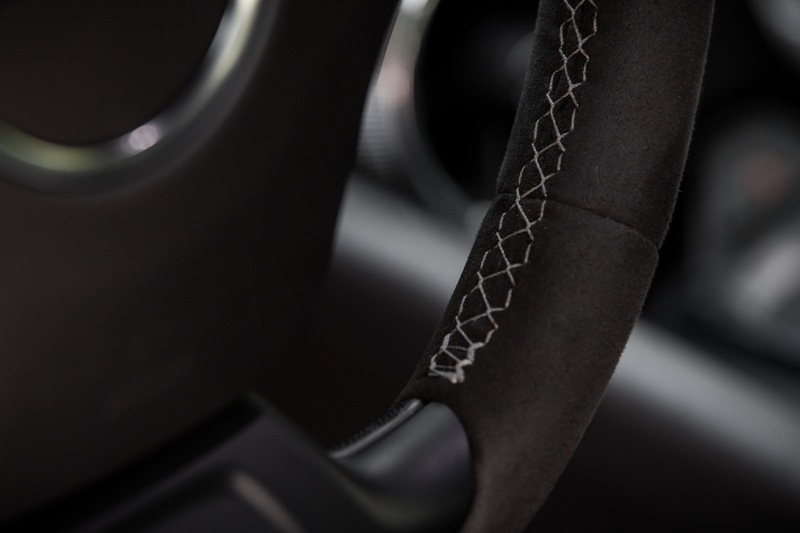 A mid-cycle refresh can otherwise be referred to as a facelift or a mid-cycle enhancement (MCE) in GM parlance. 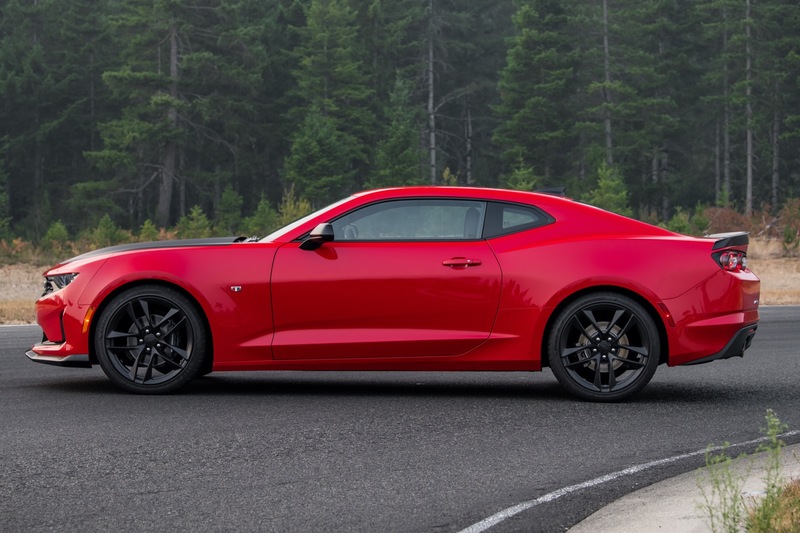 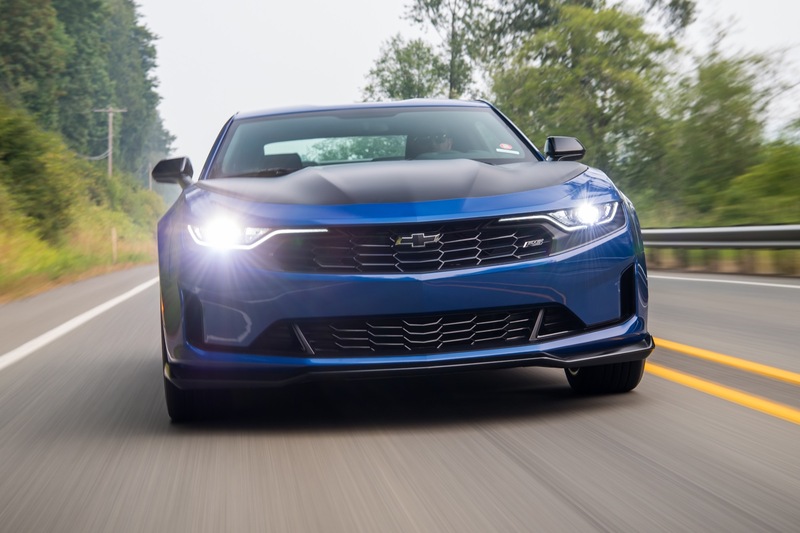 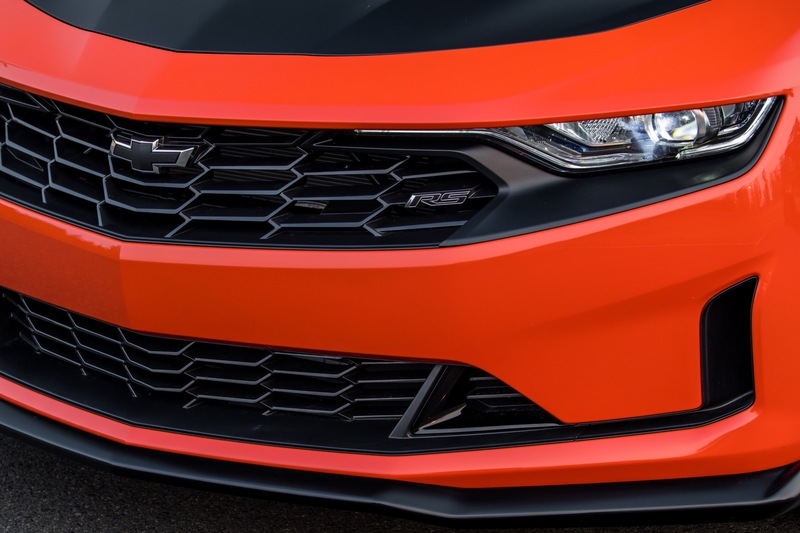 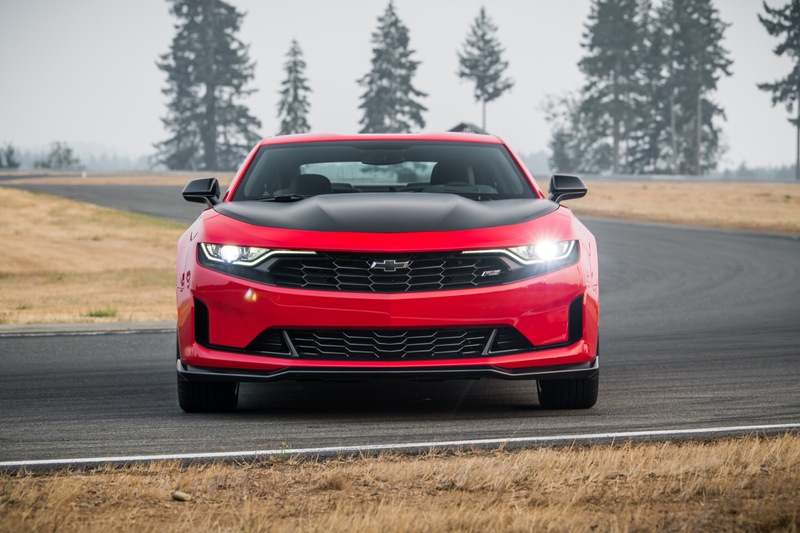 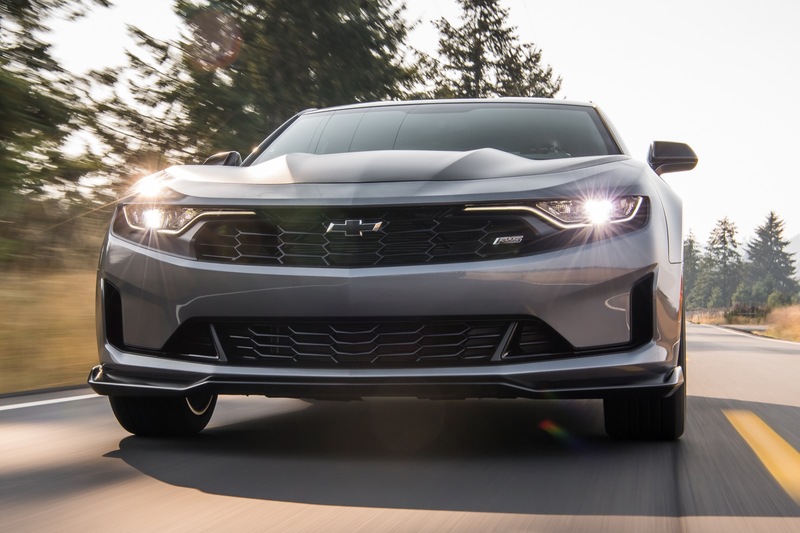 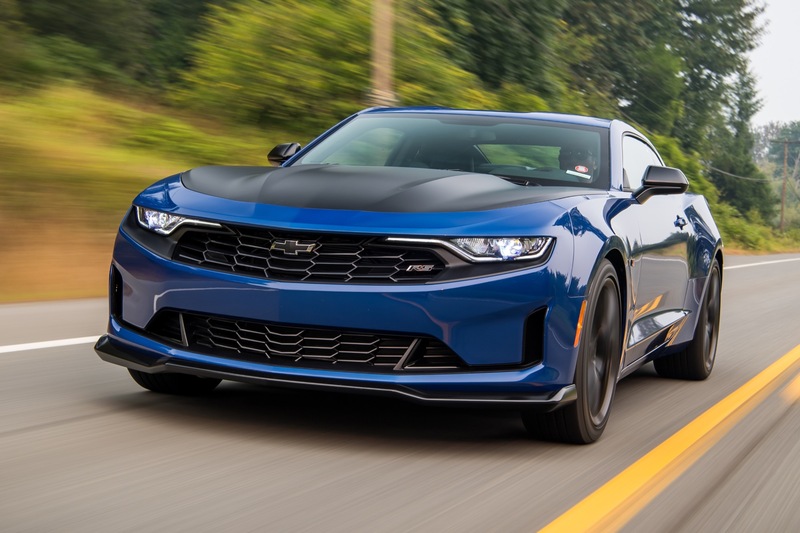 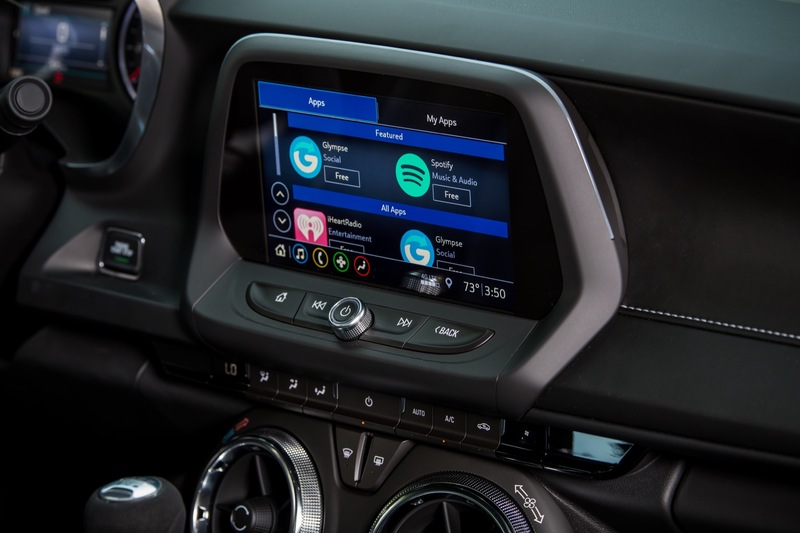 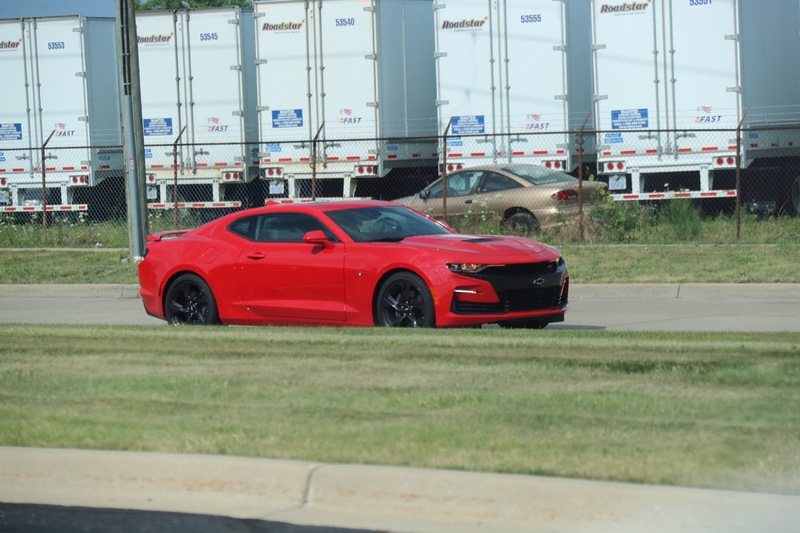 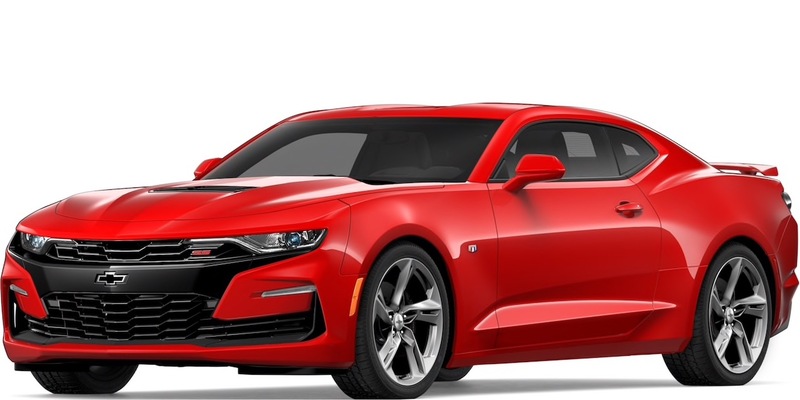 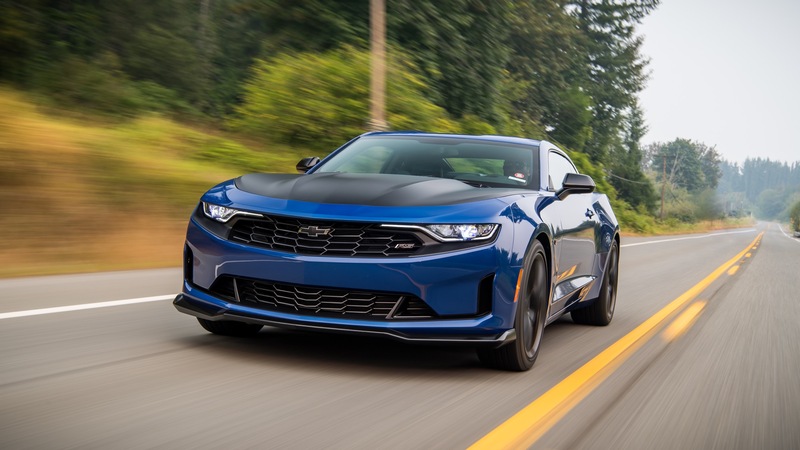 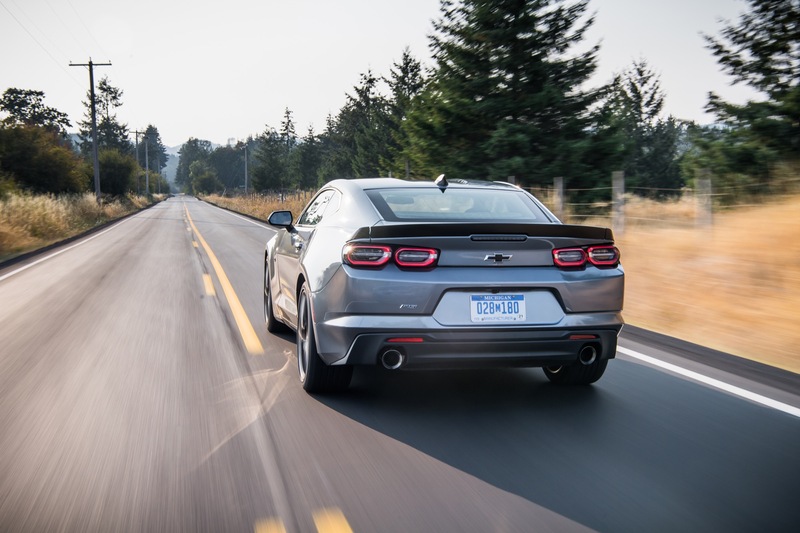 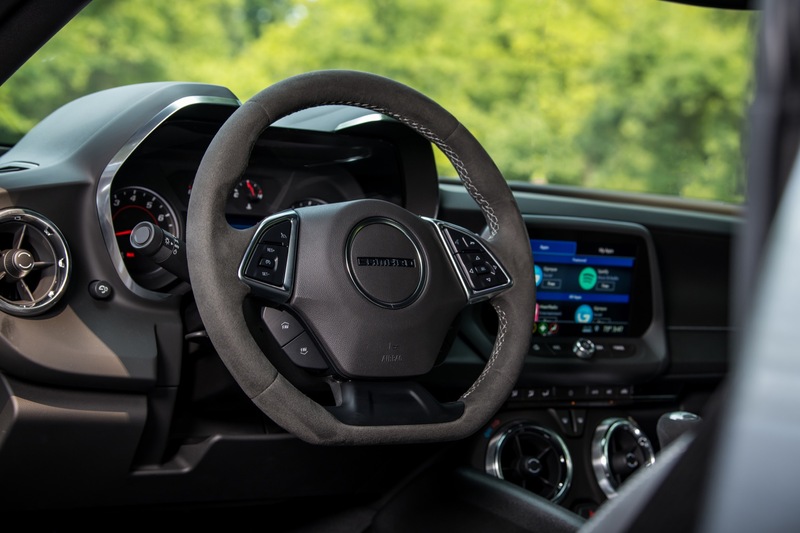 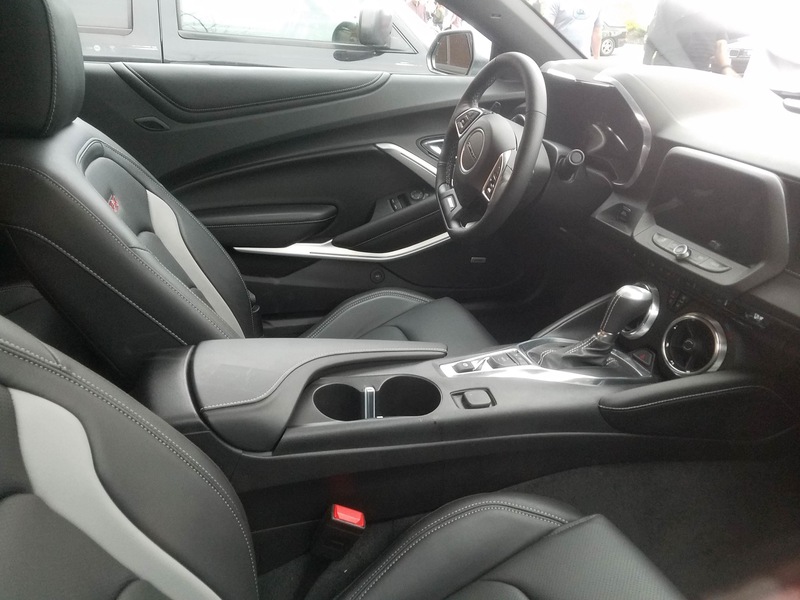 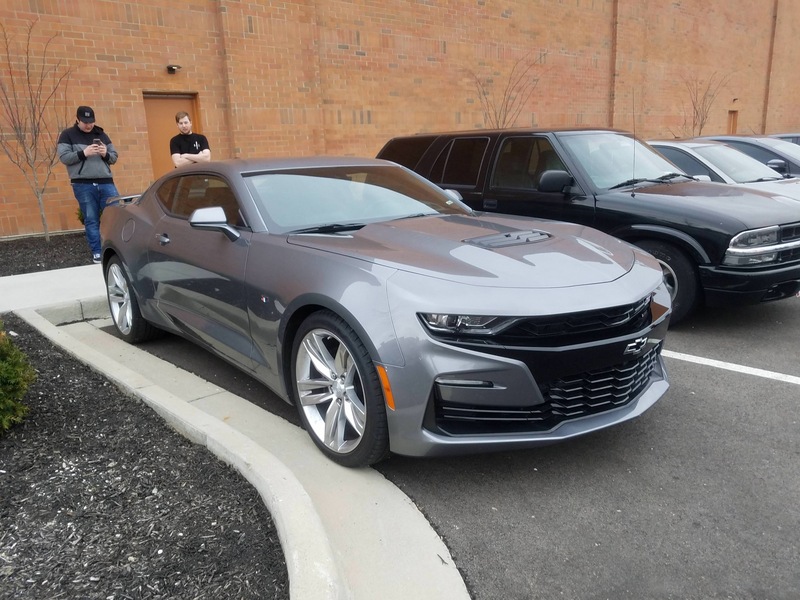 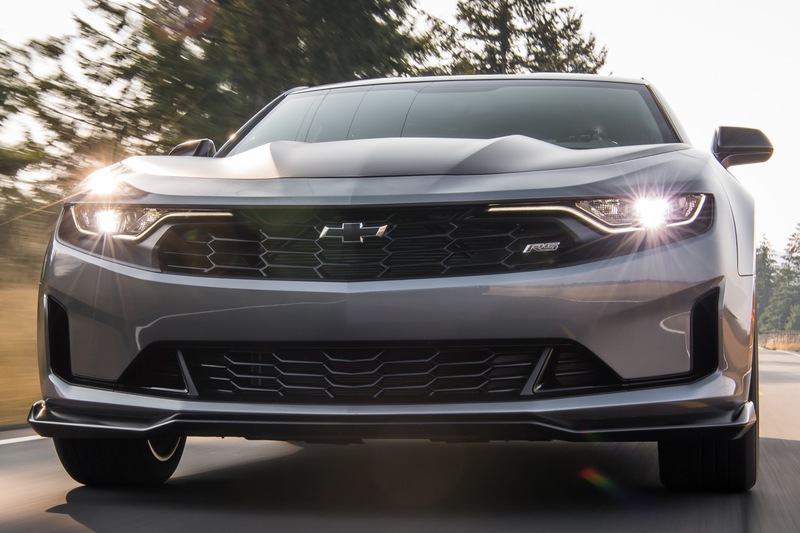 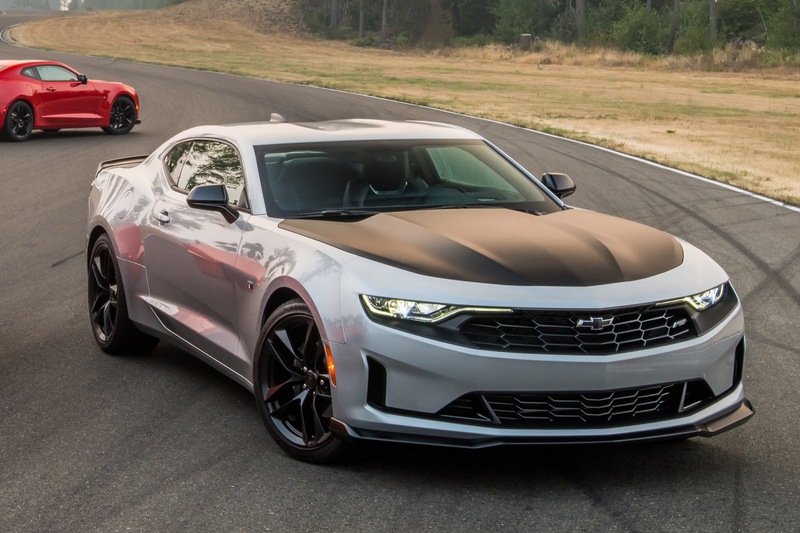 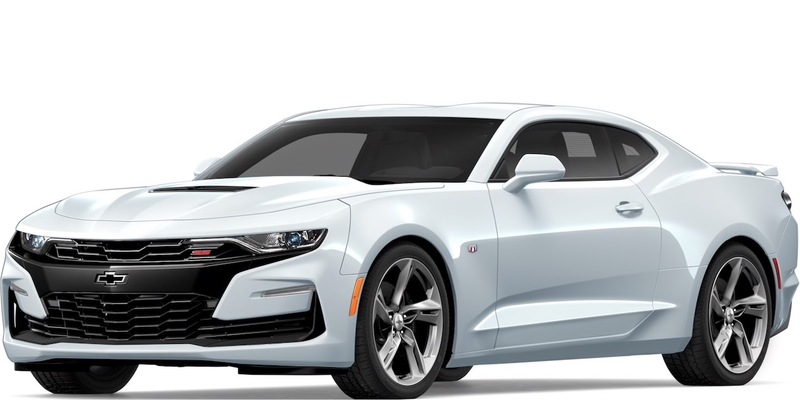 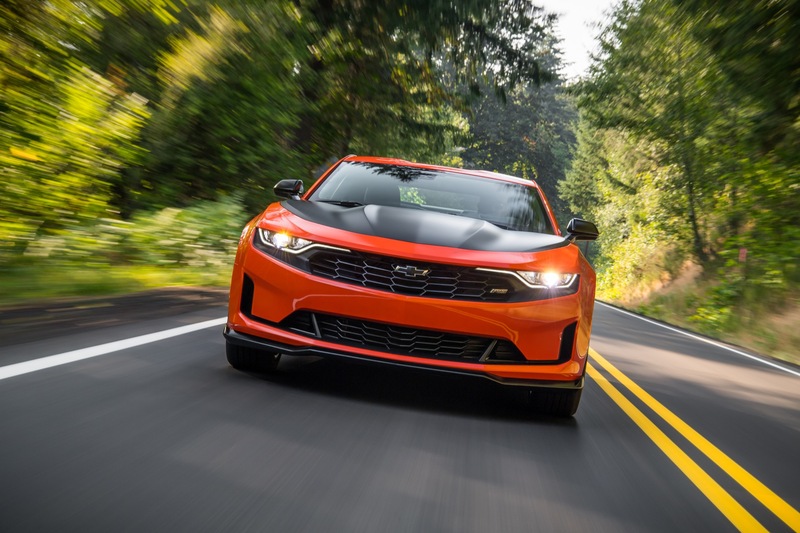 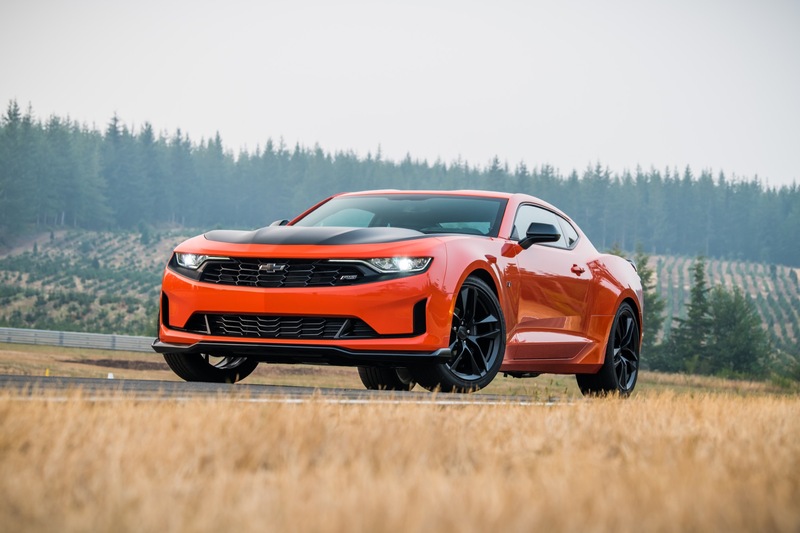 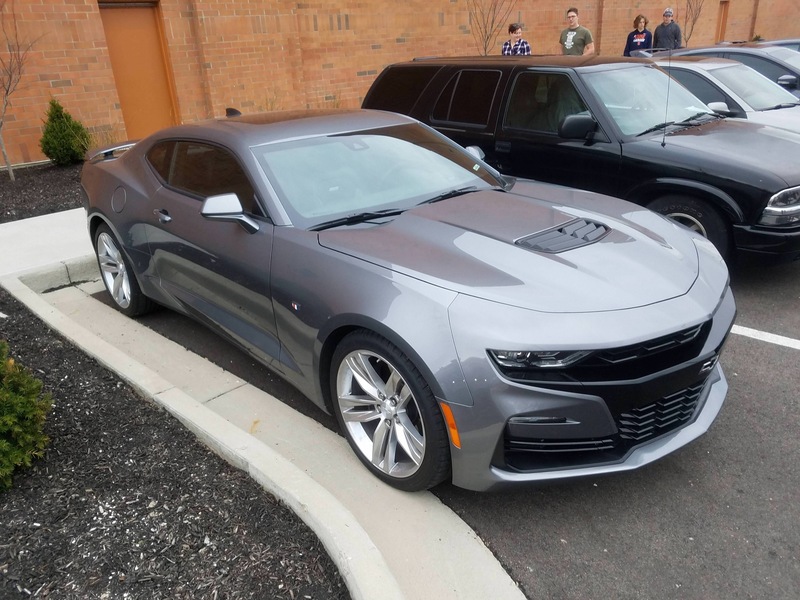 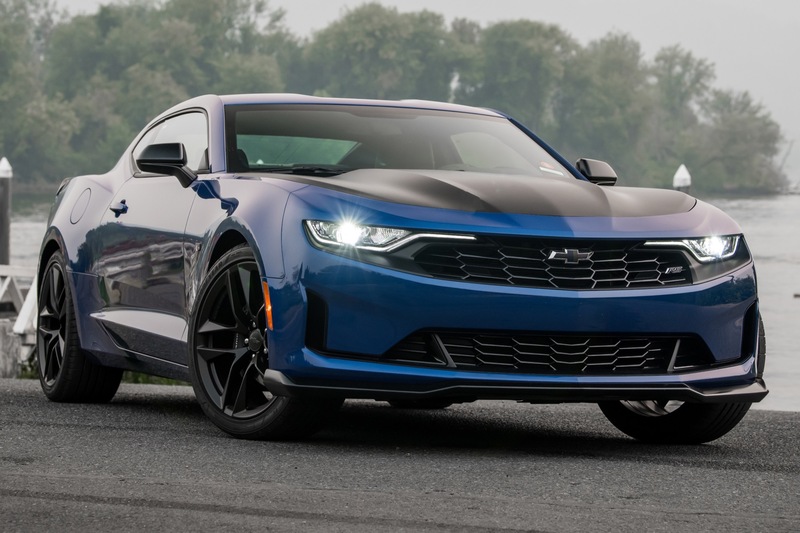 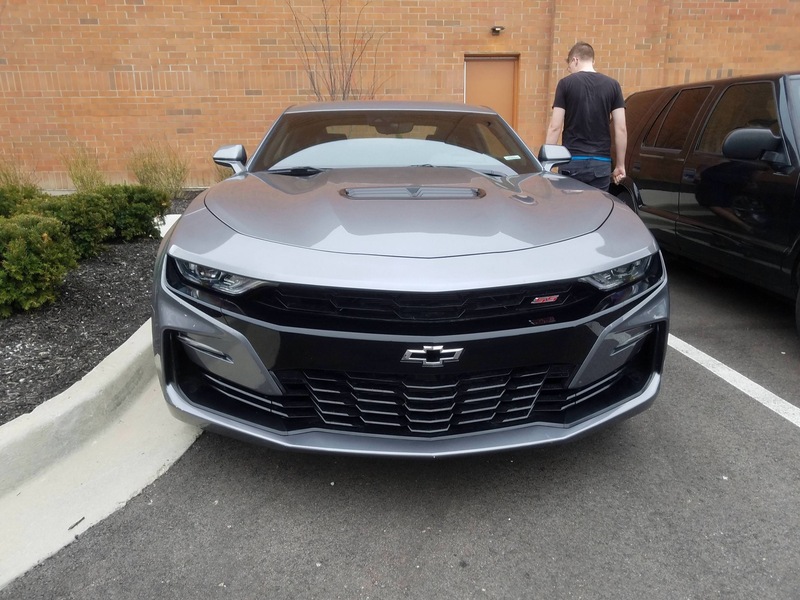 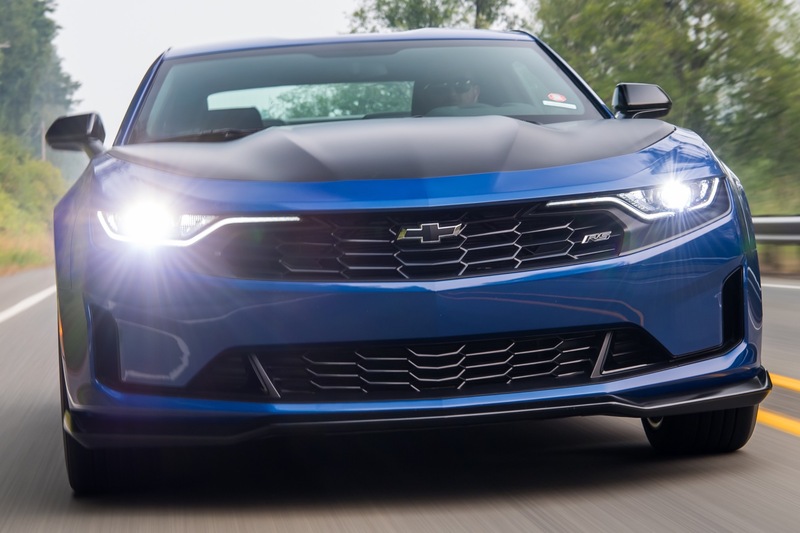 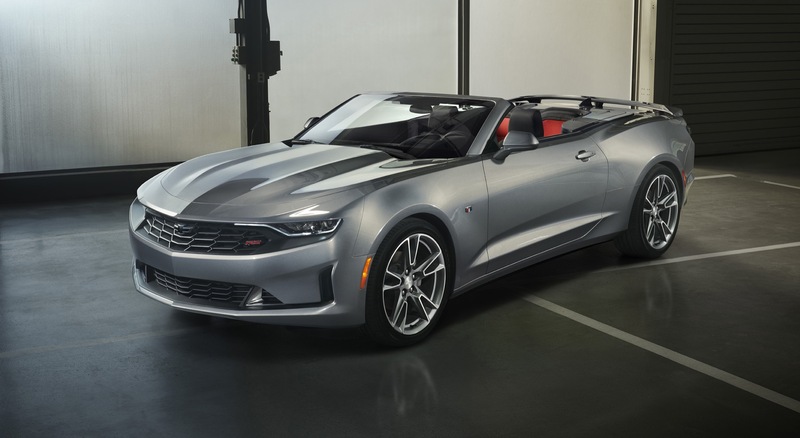 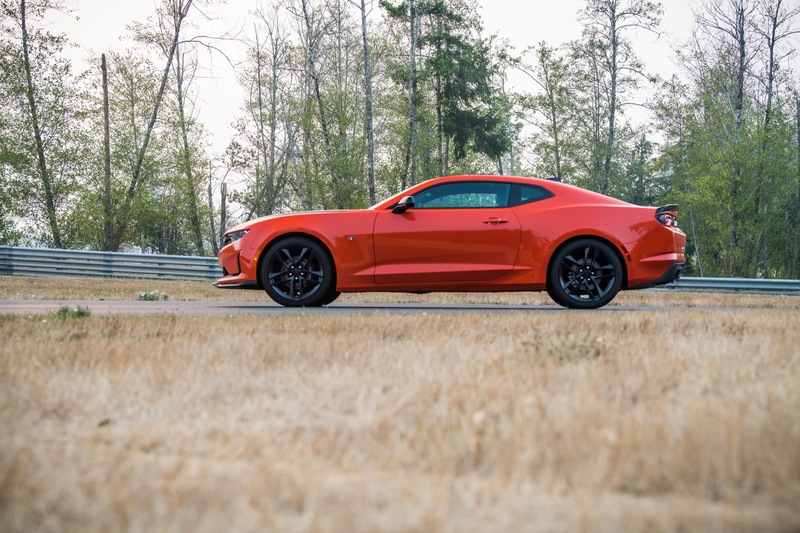 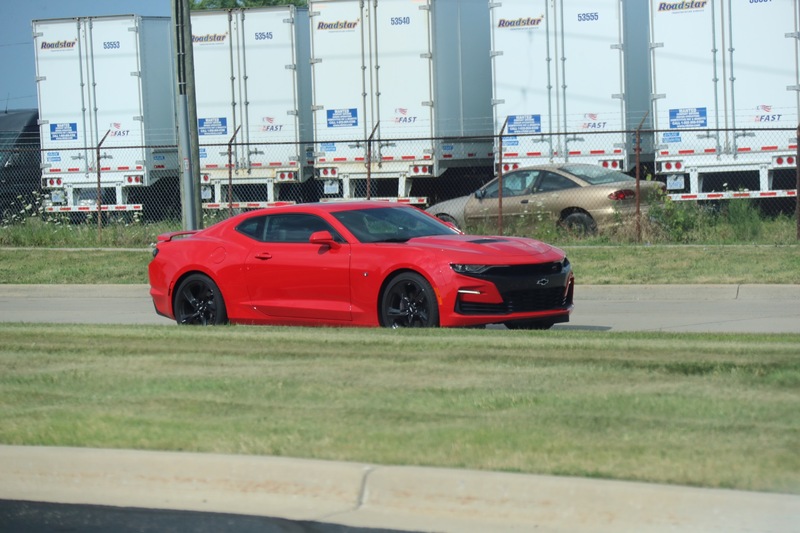 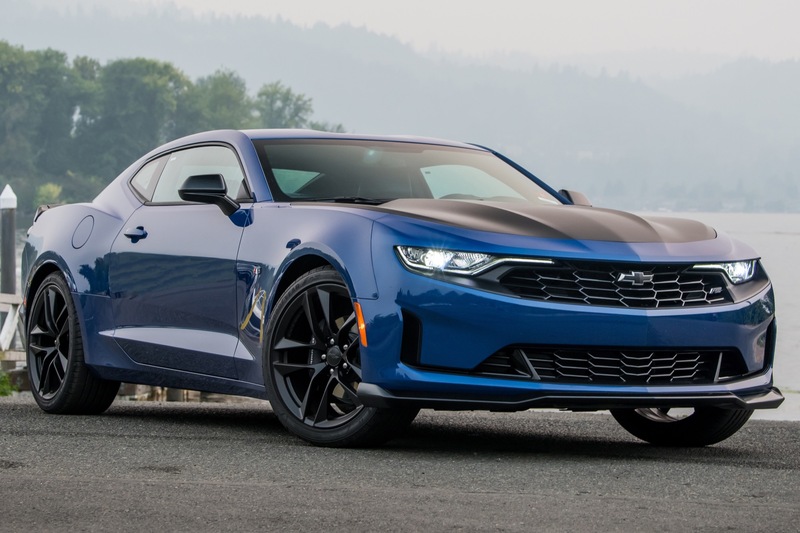 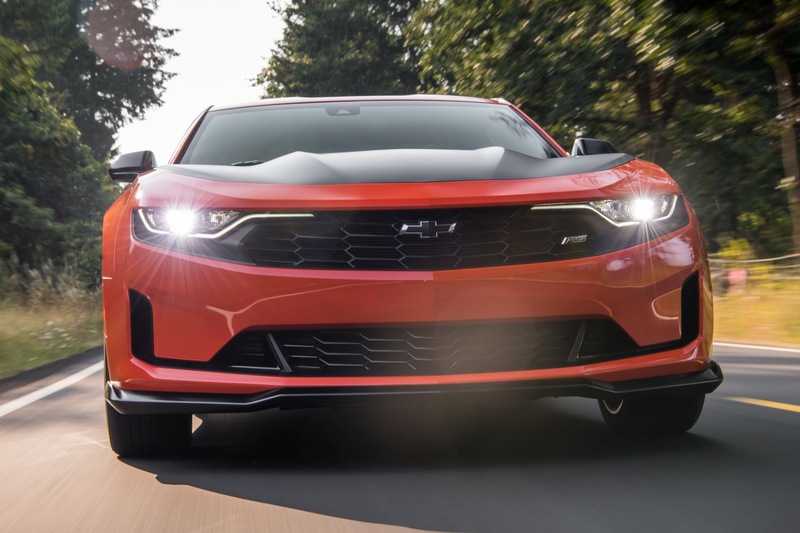 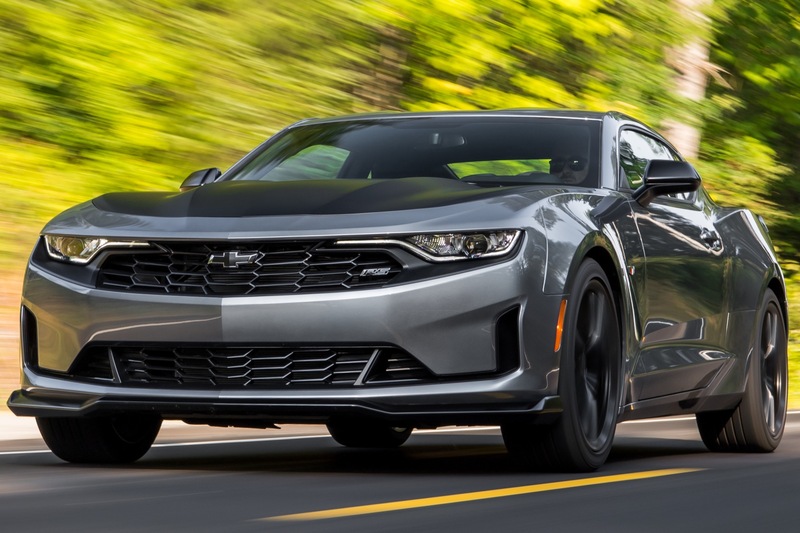 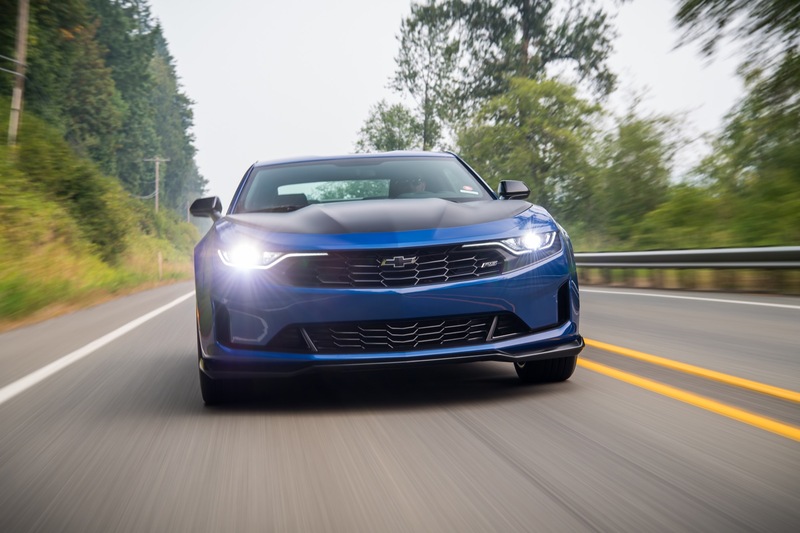 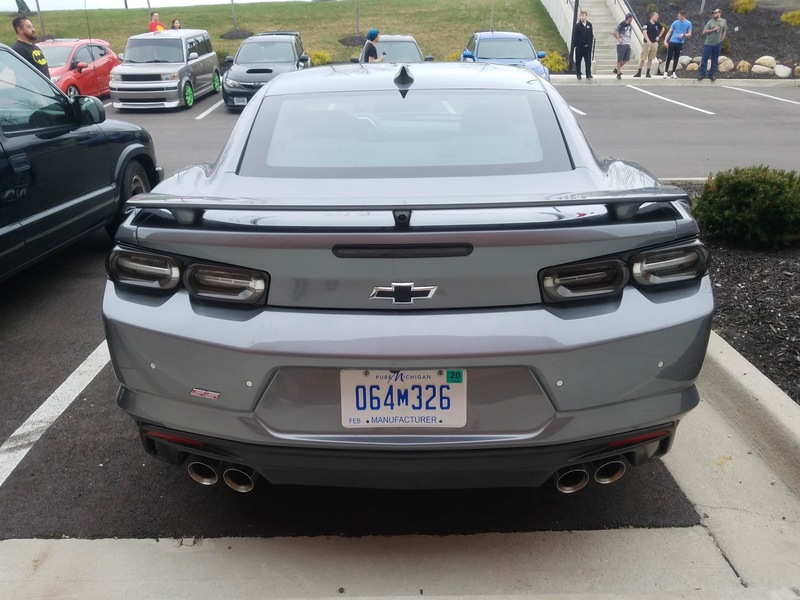 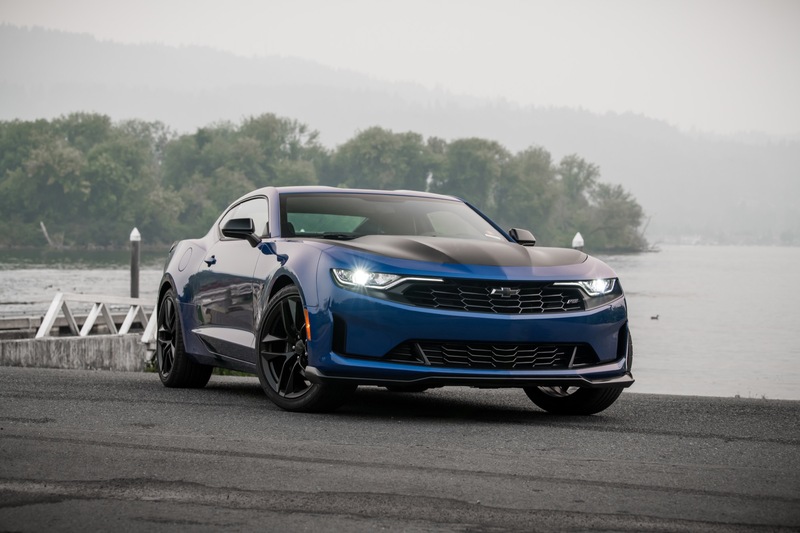 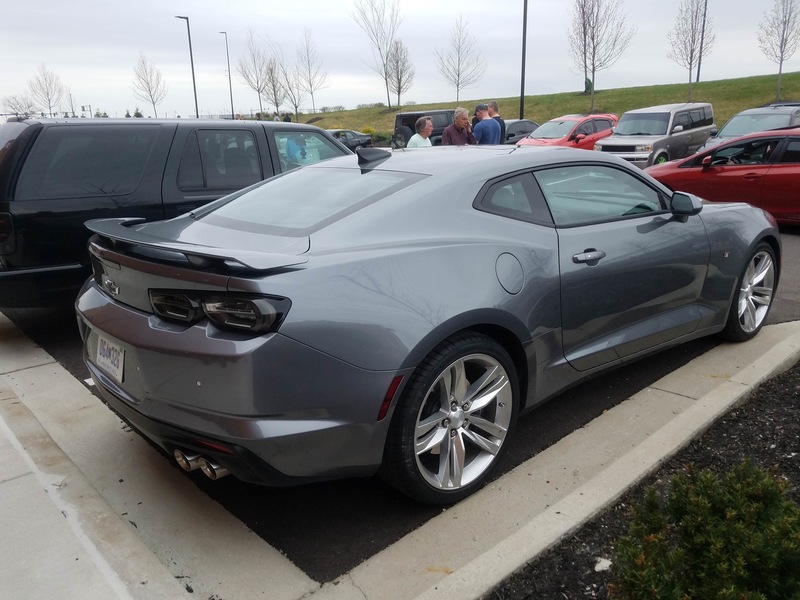 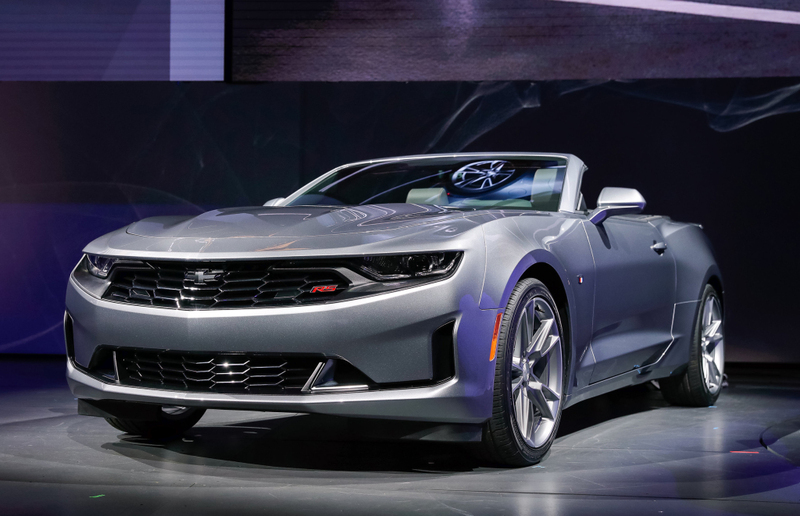 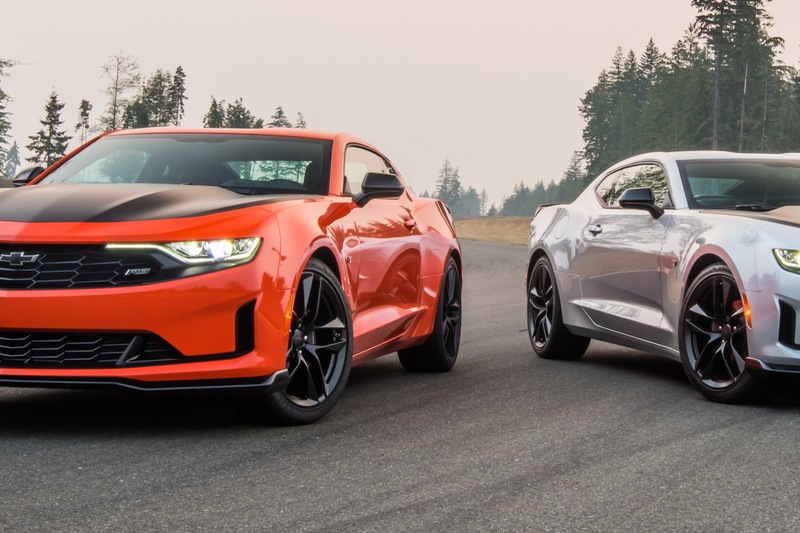 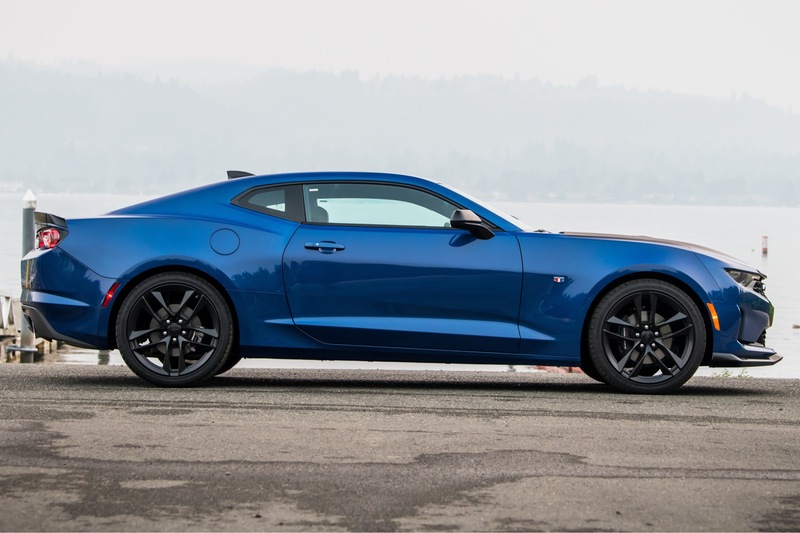 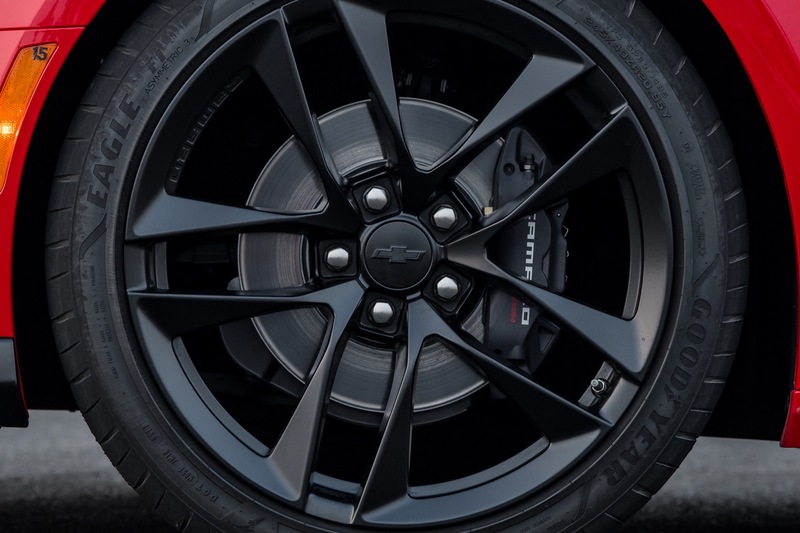 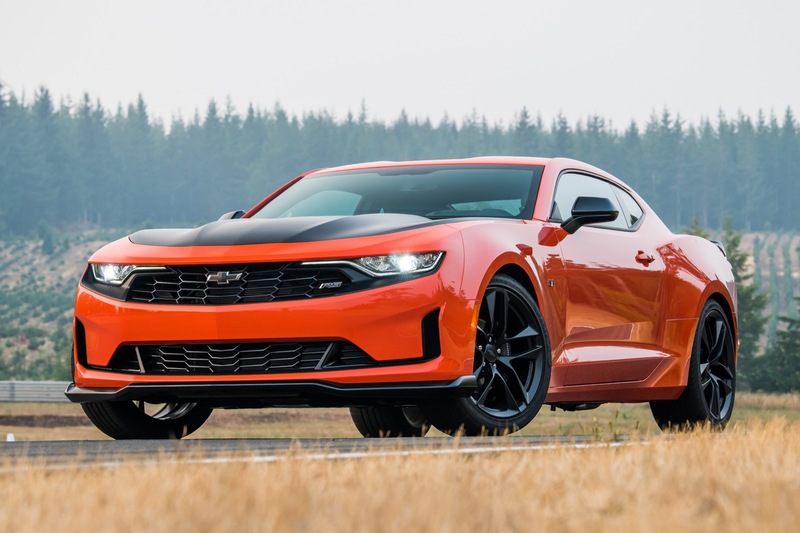 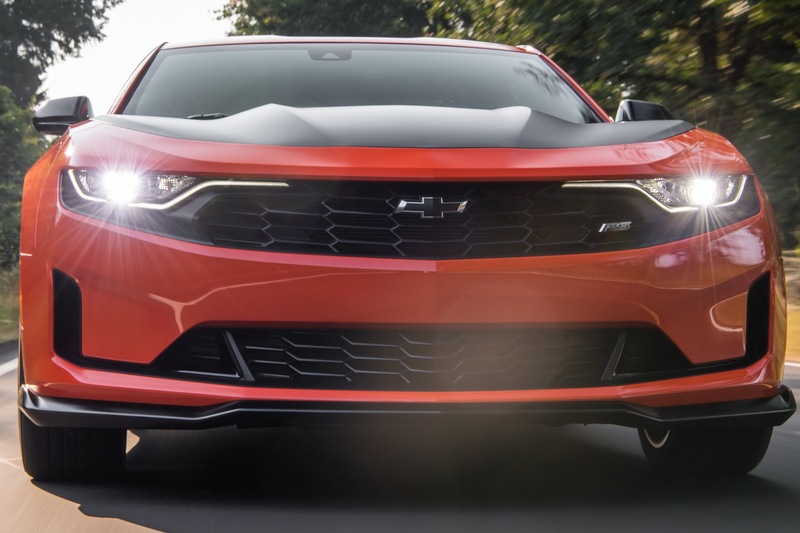 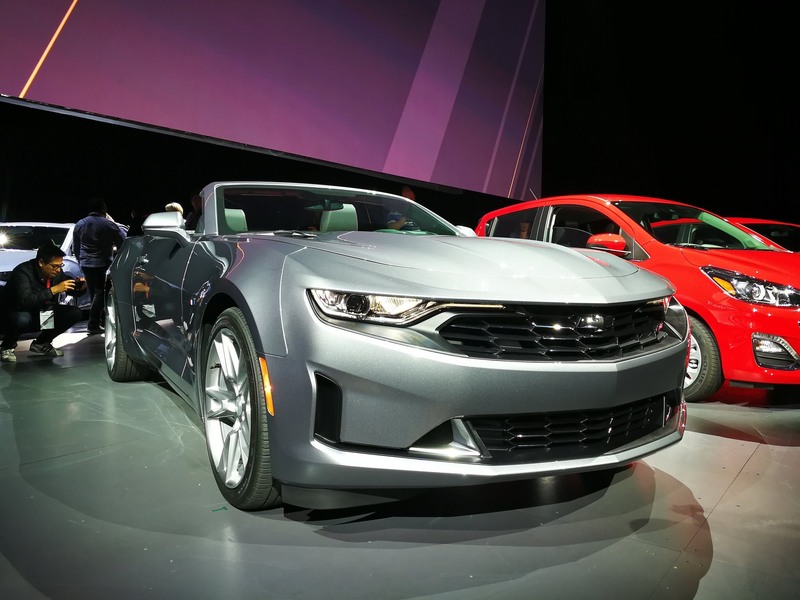 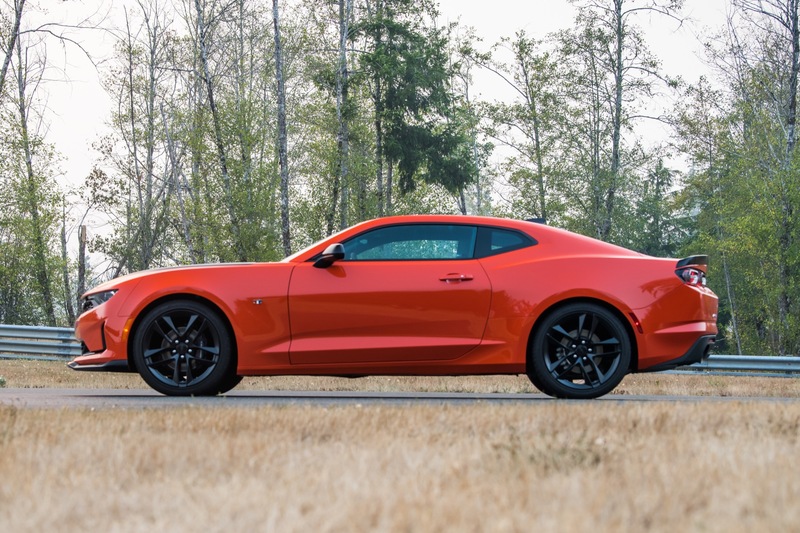 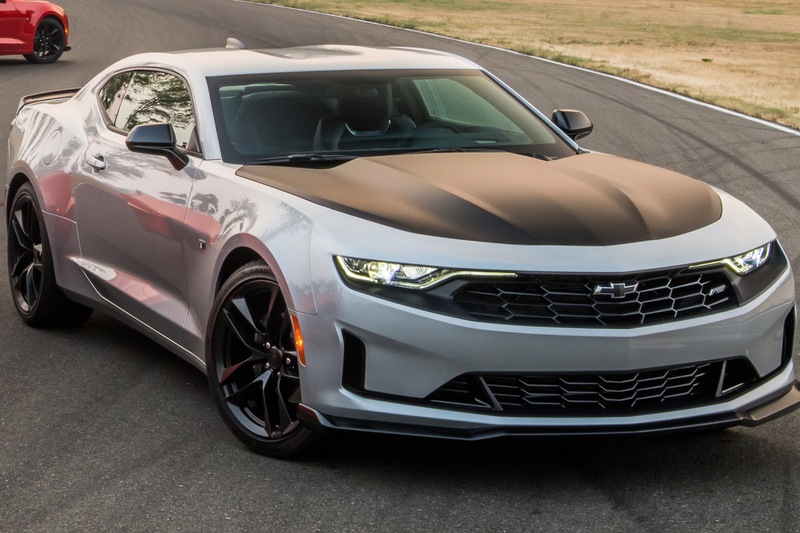 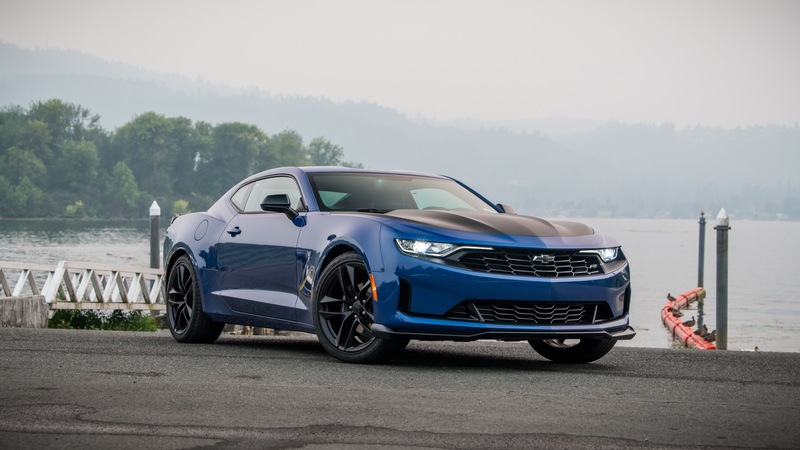 Discuss the 2019 Chevy Camaro in our Chevrolet forum. 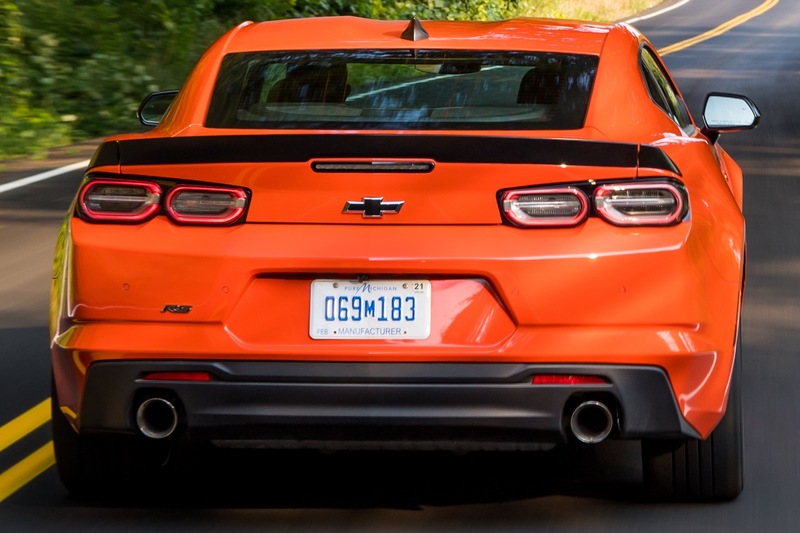 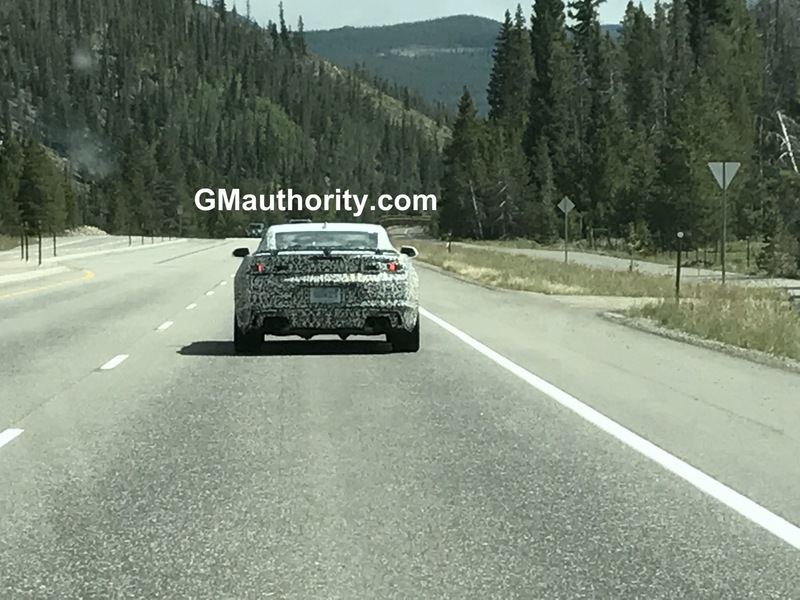 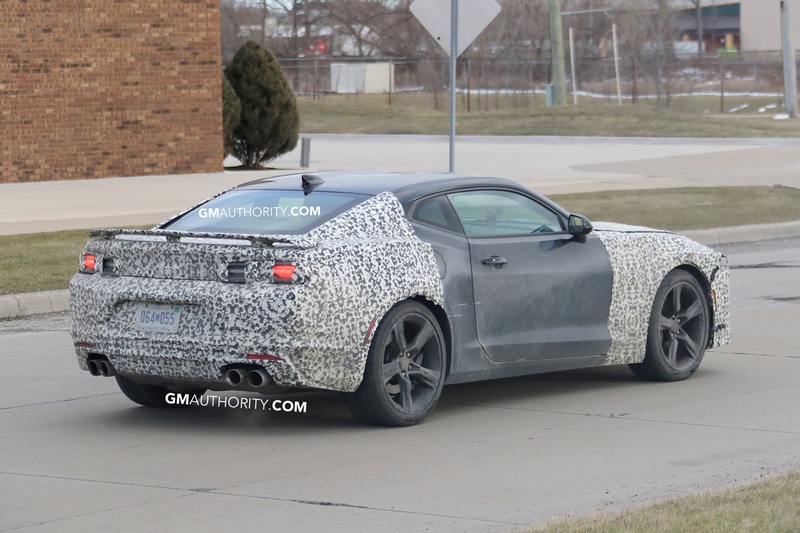 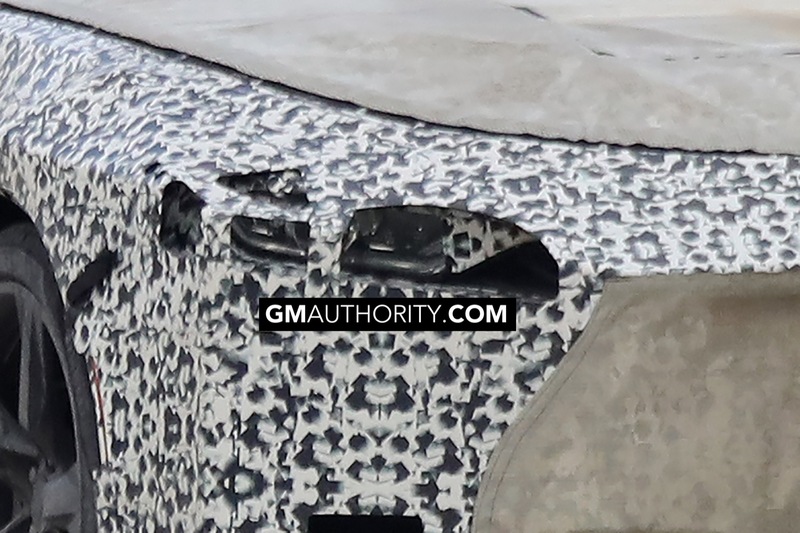 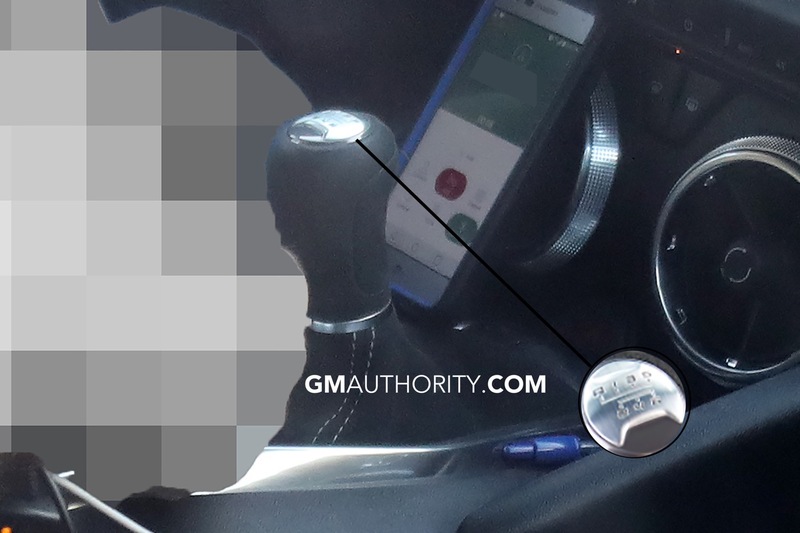 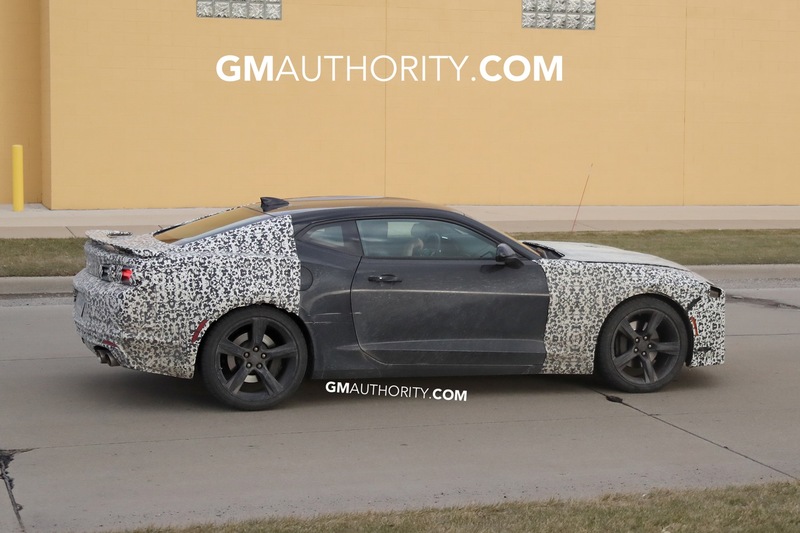 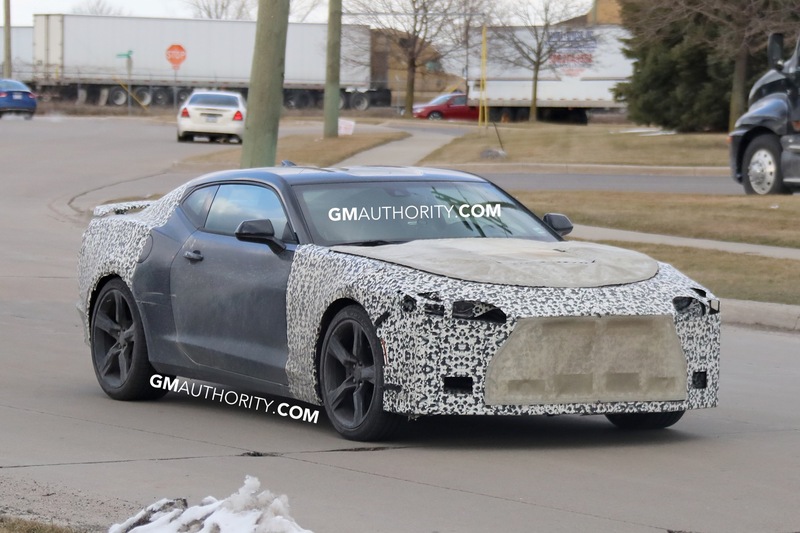 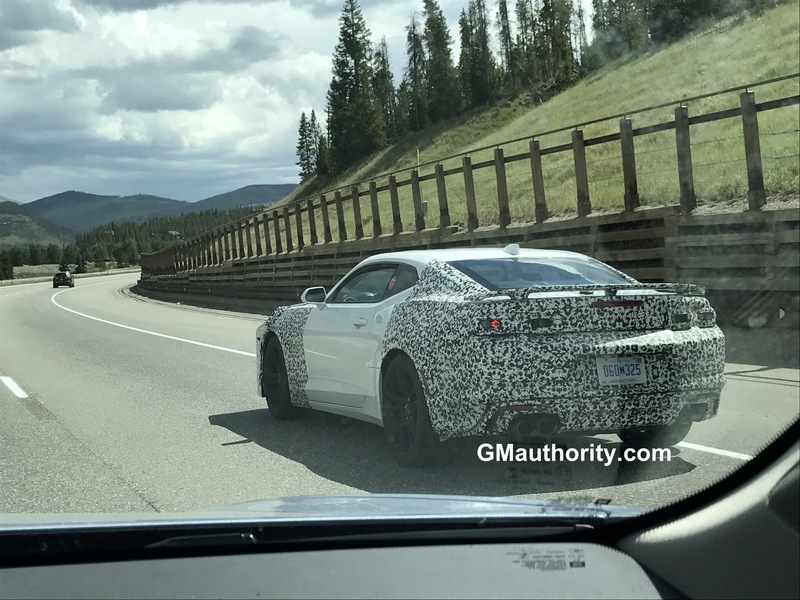 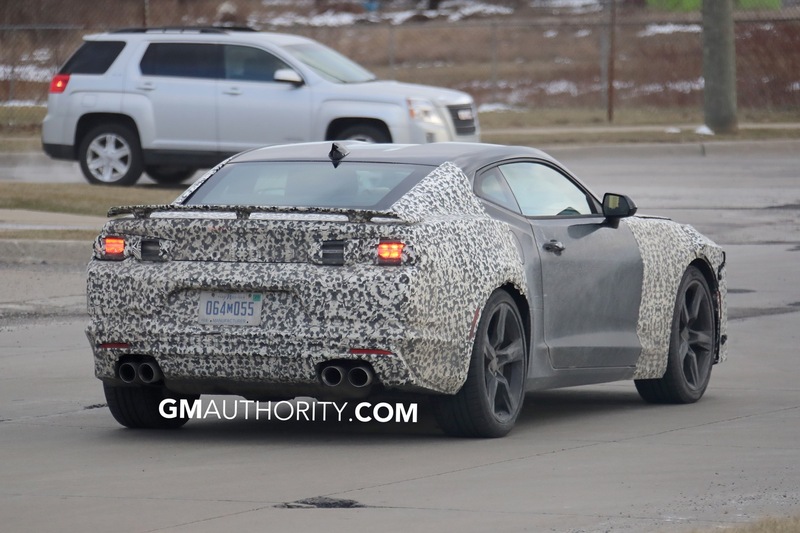 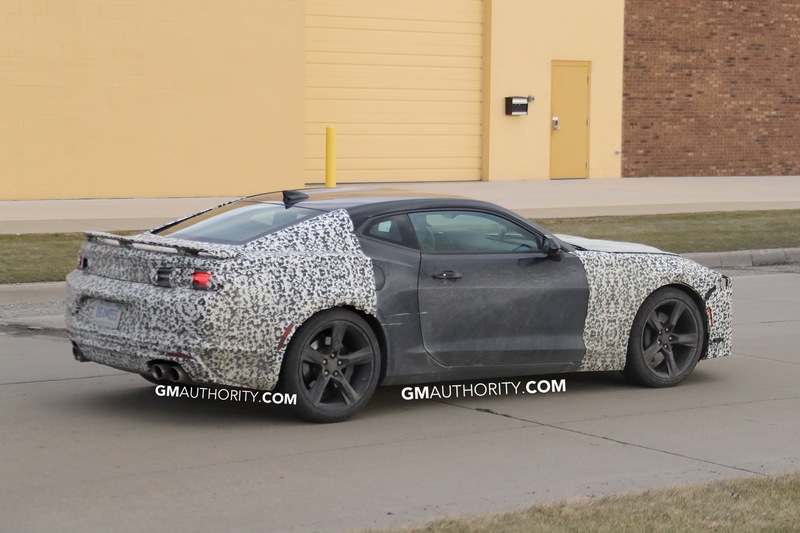 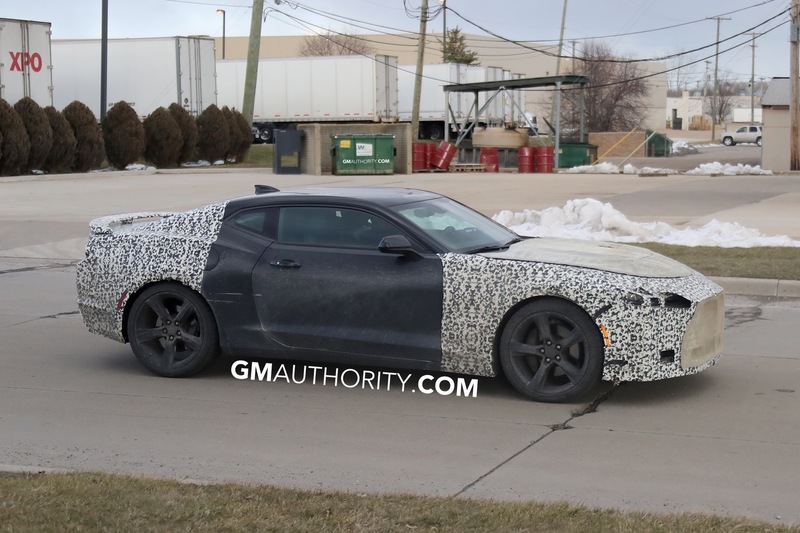 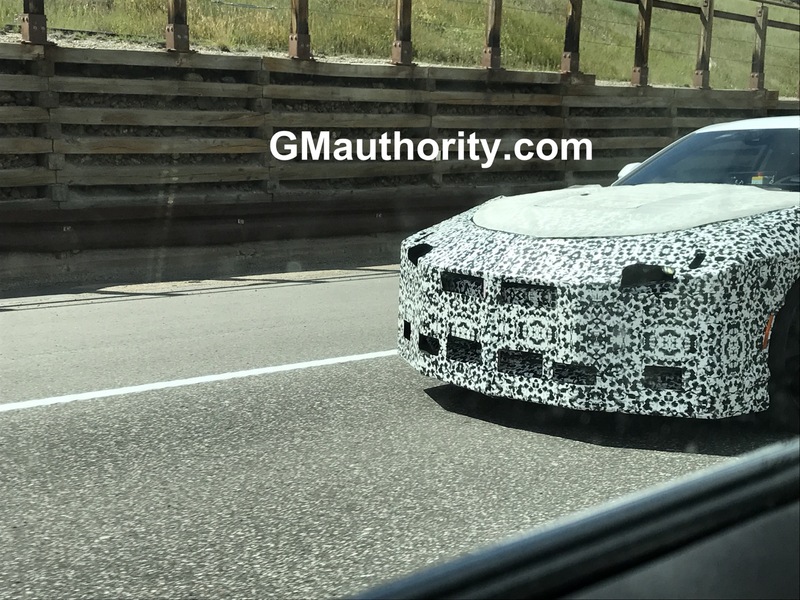 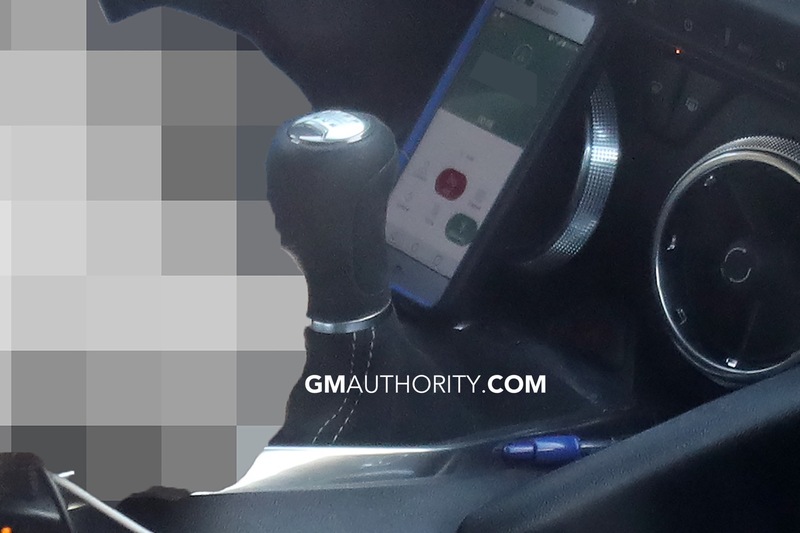 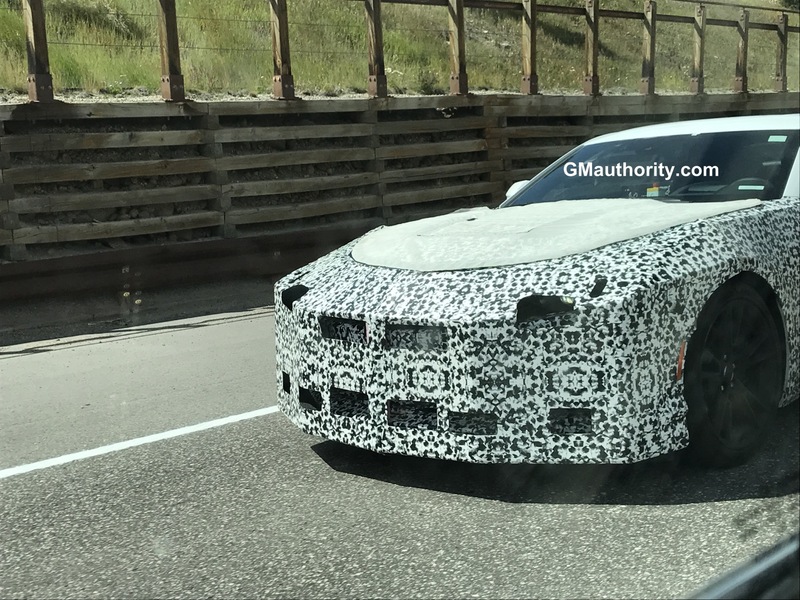 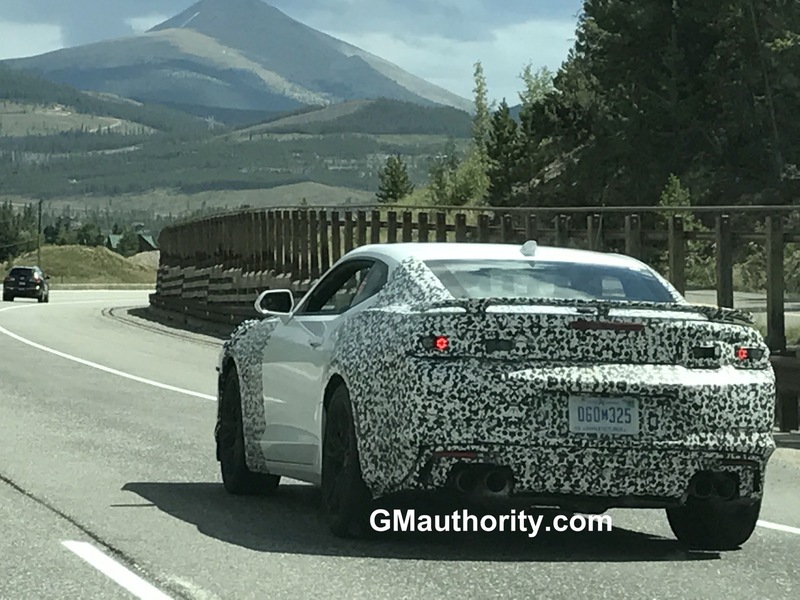 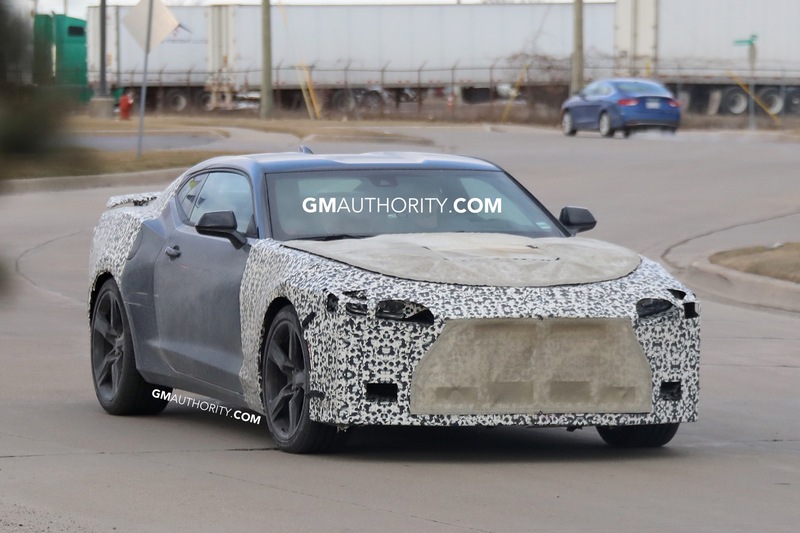 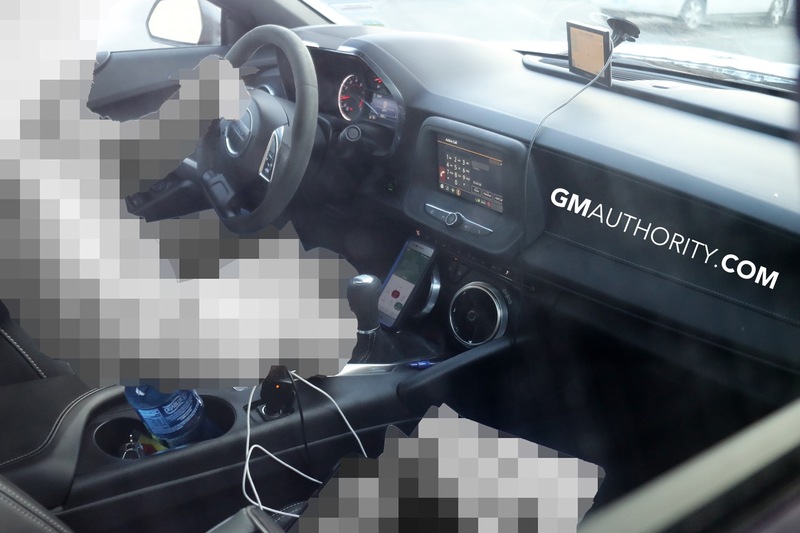 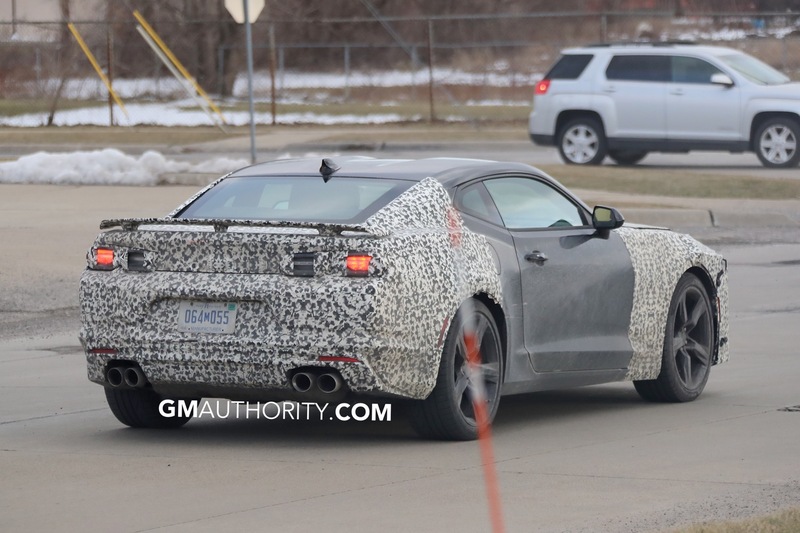 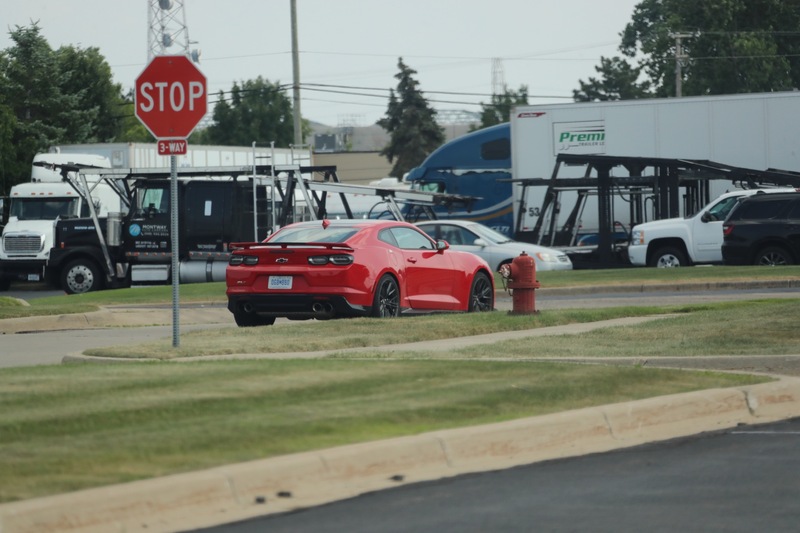 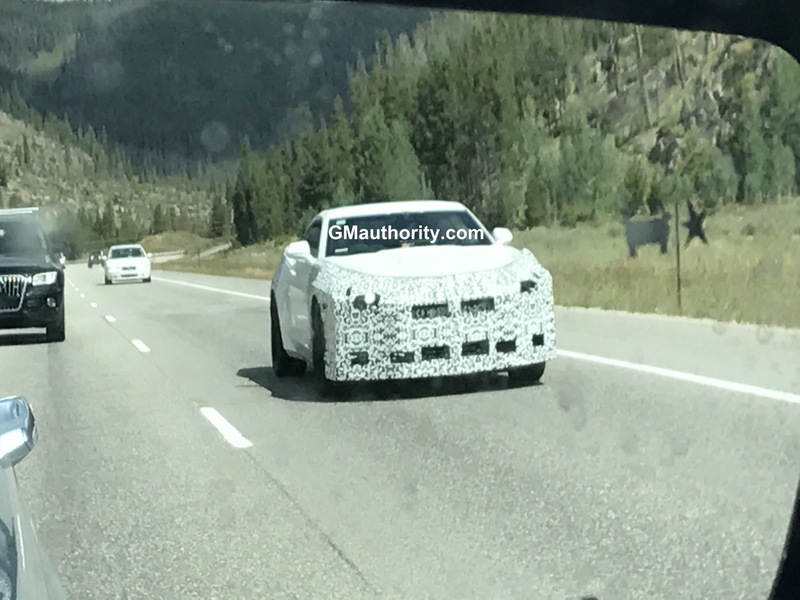 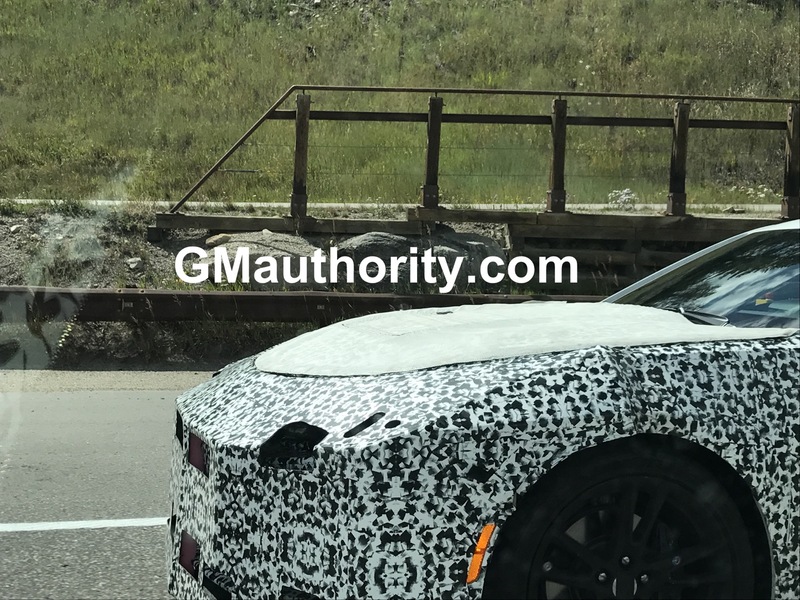 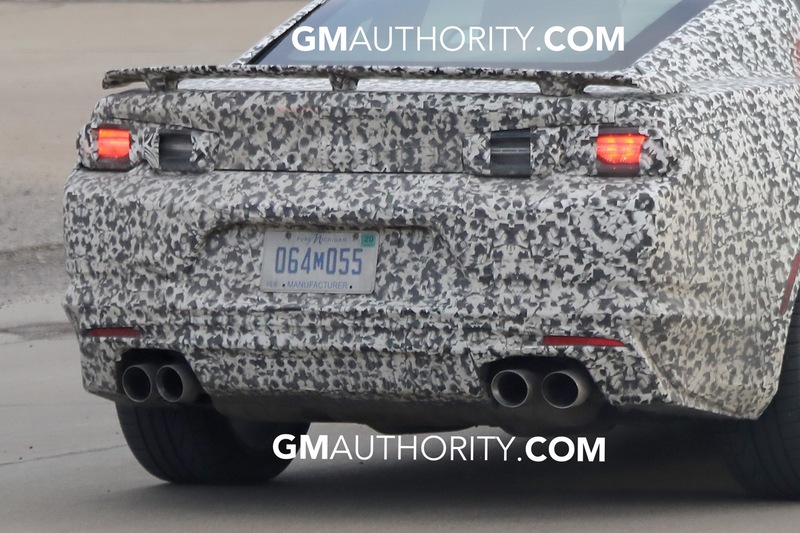 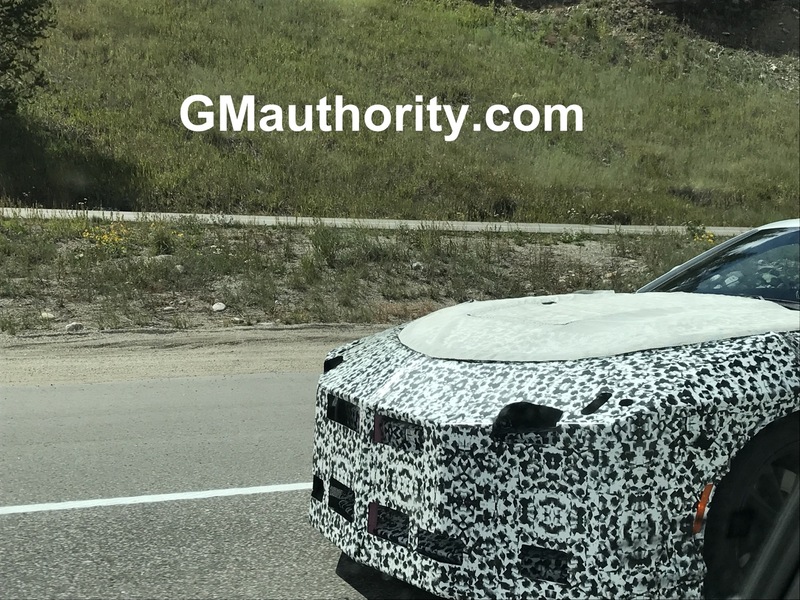 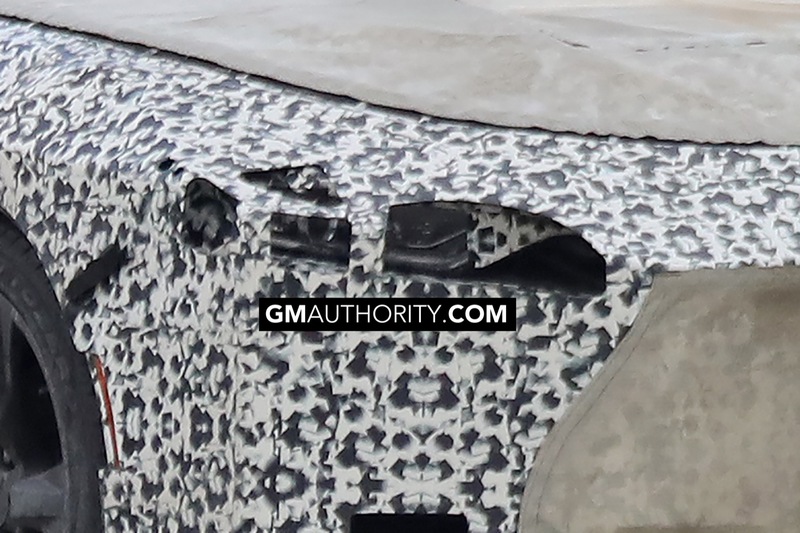 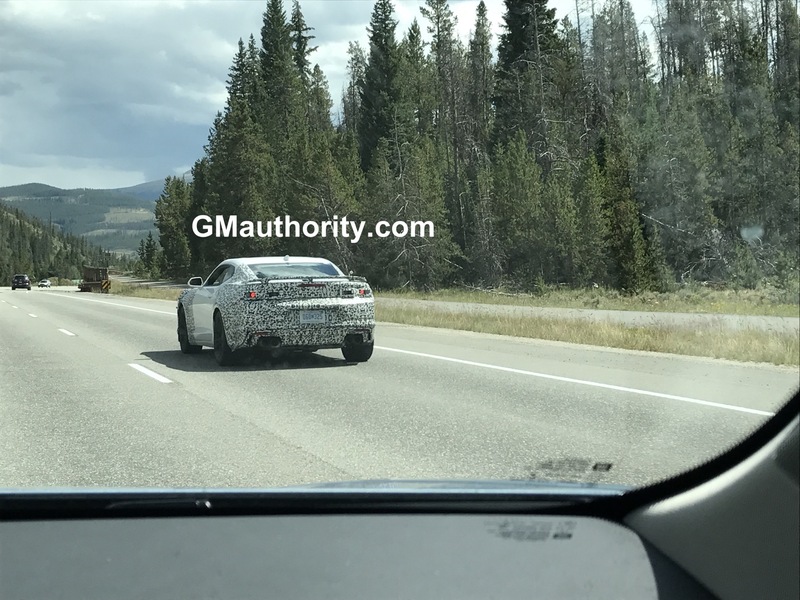 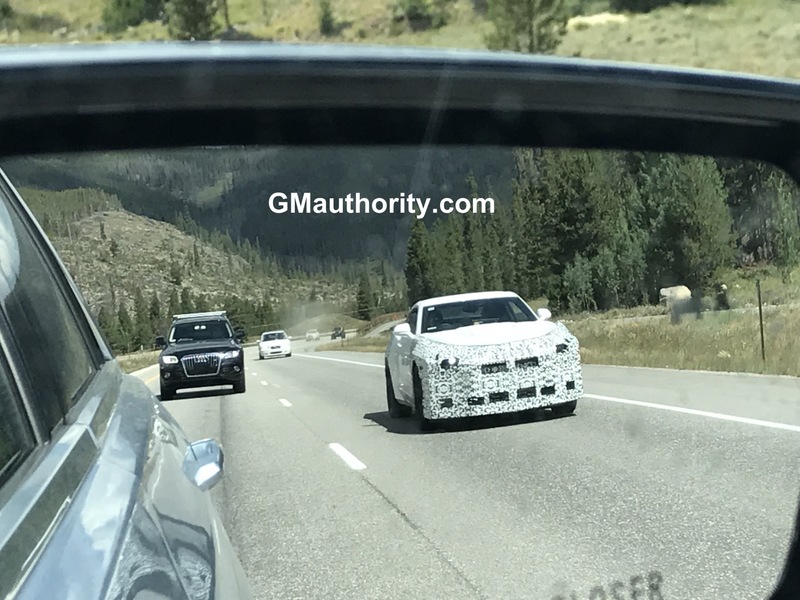 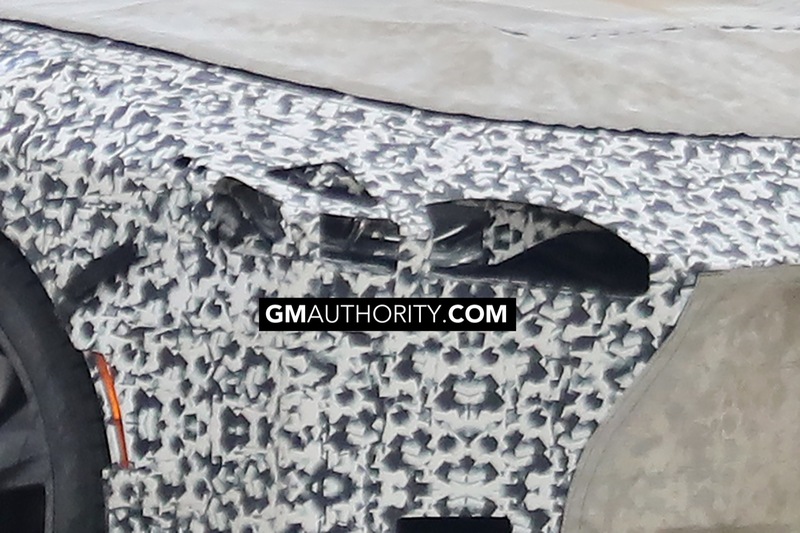 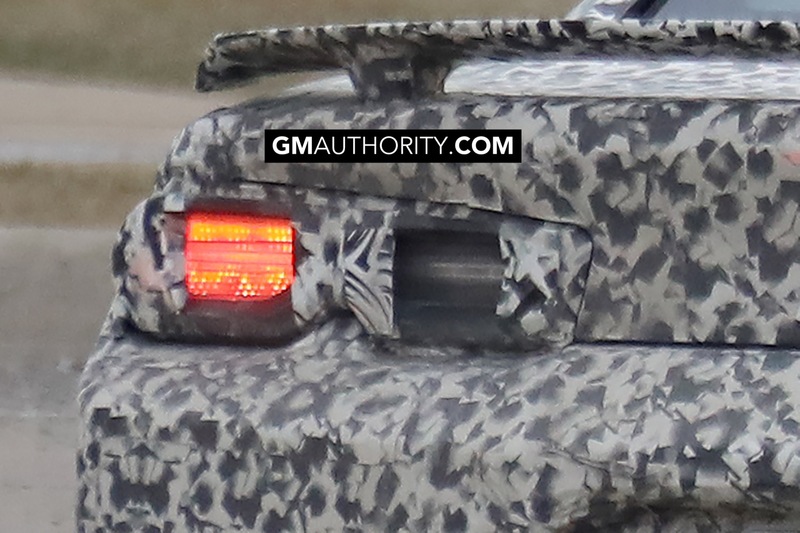 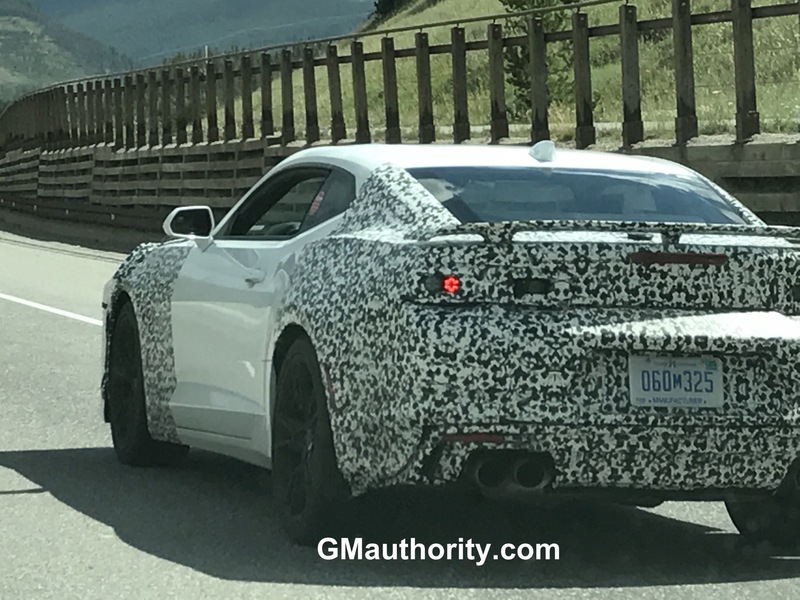 Follow our coverage of Chevy Camaro news.